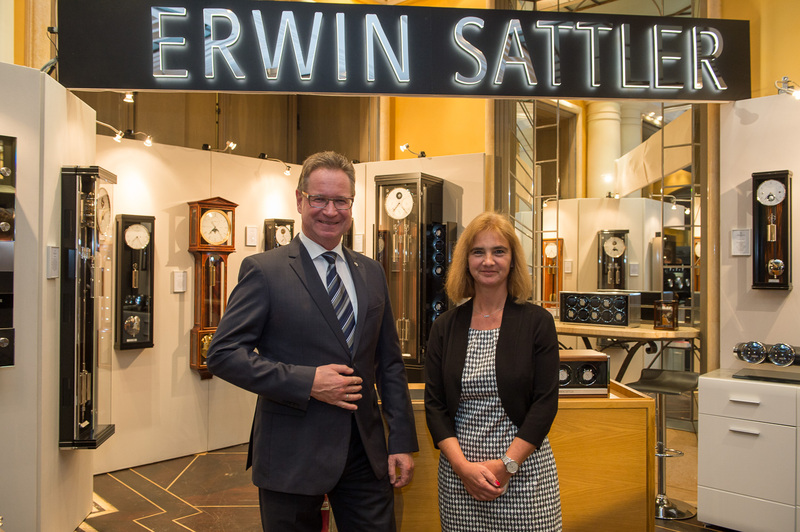 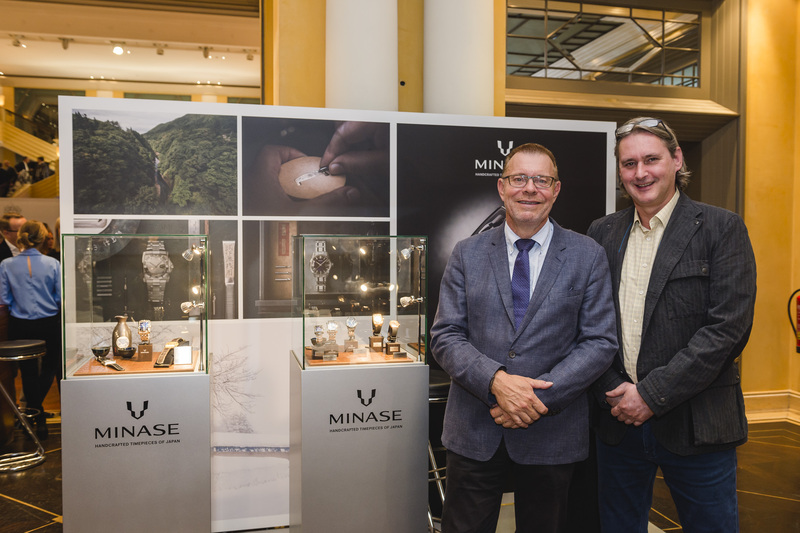 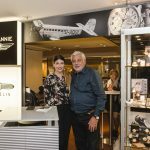 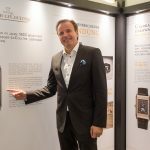 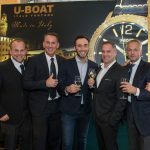 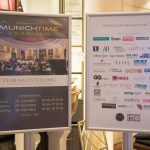 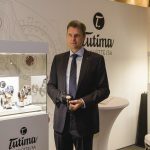 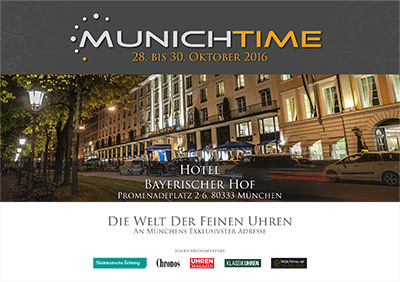 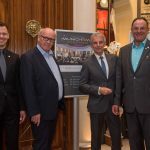 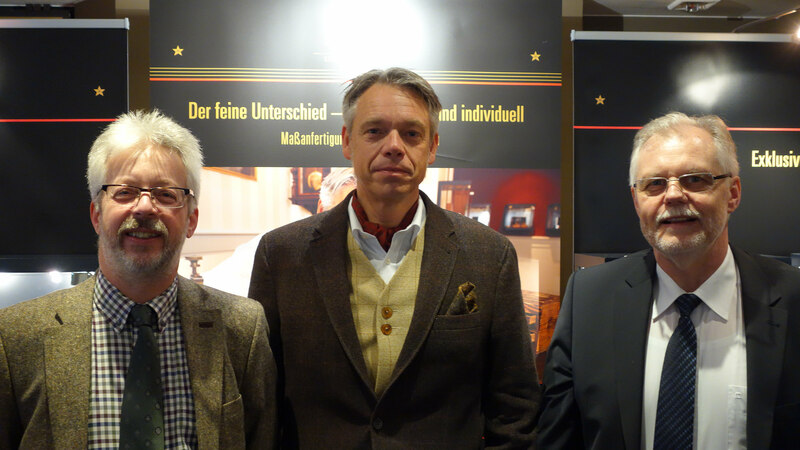 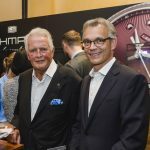 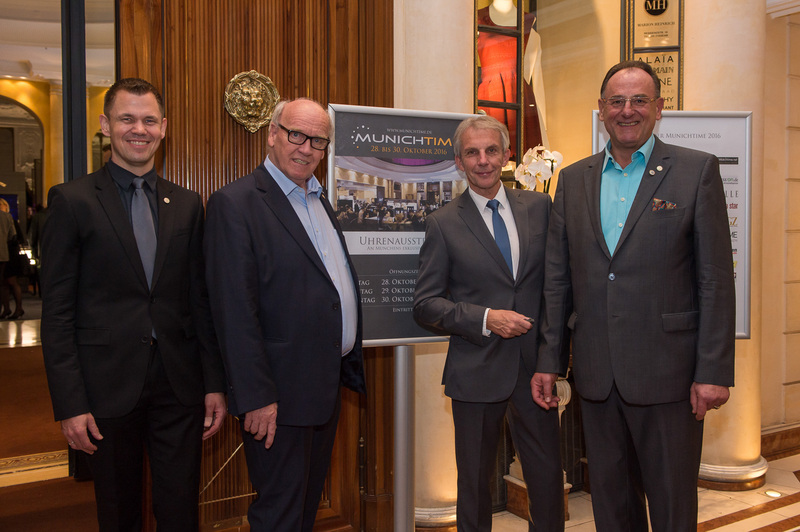 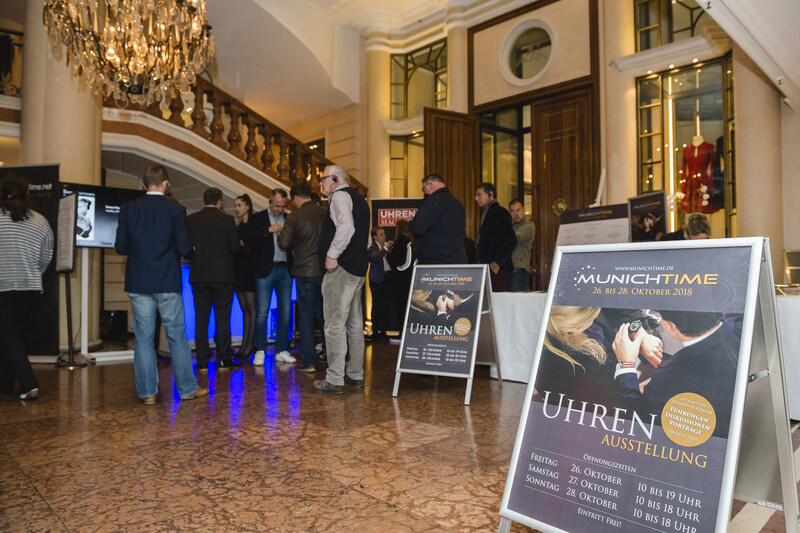 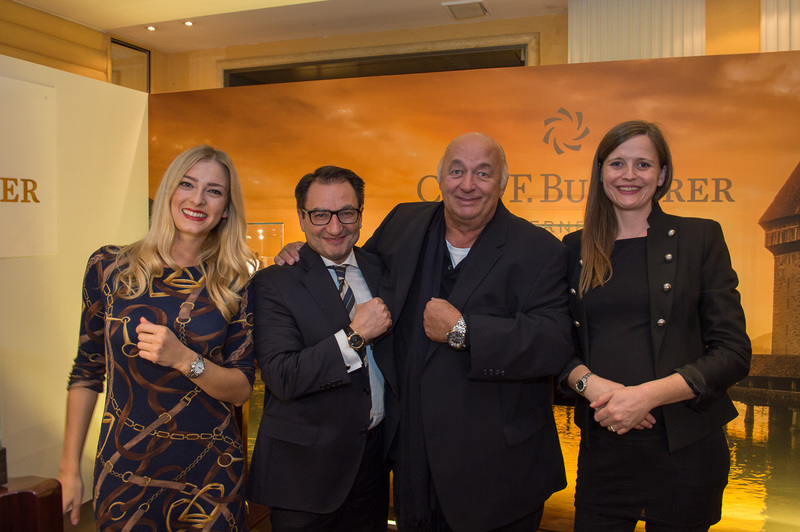 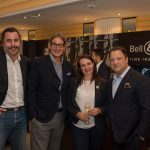 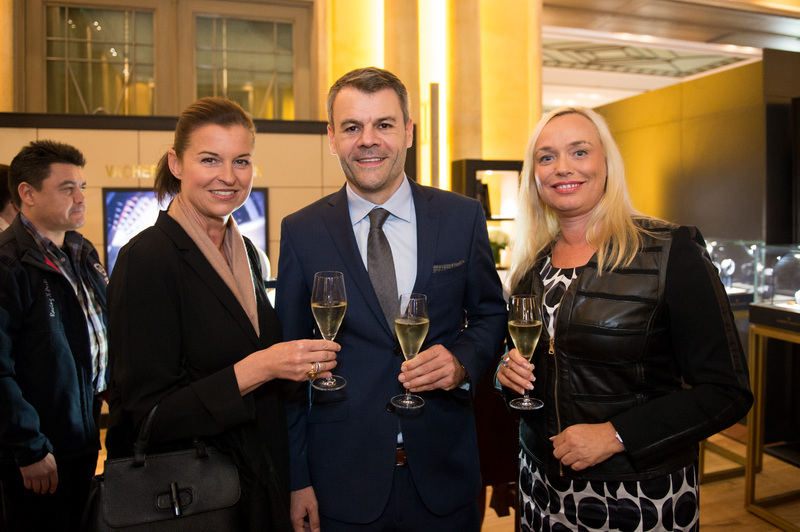 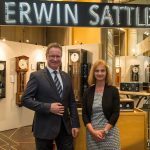 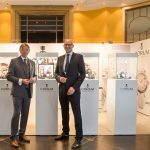 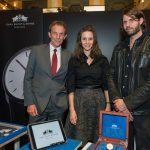 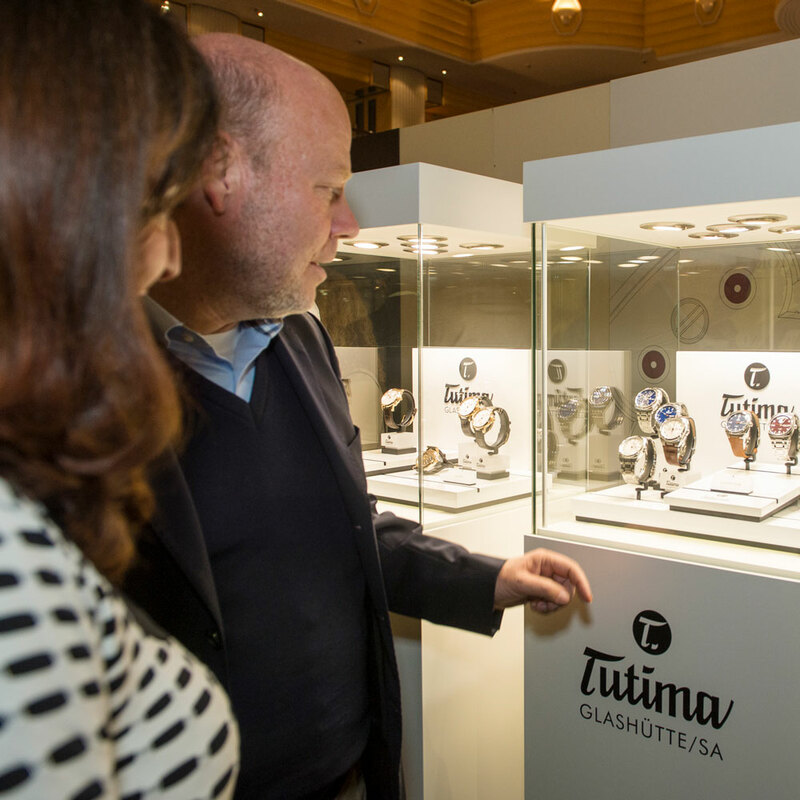 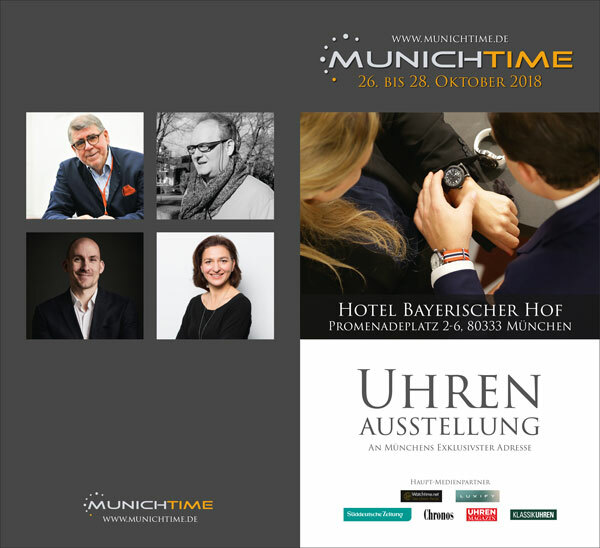 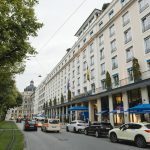 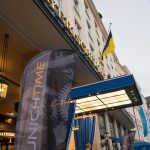 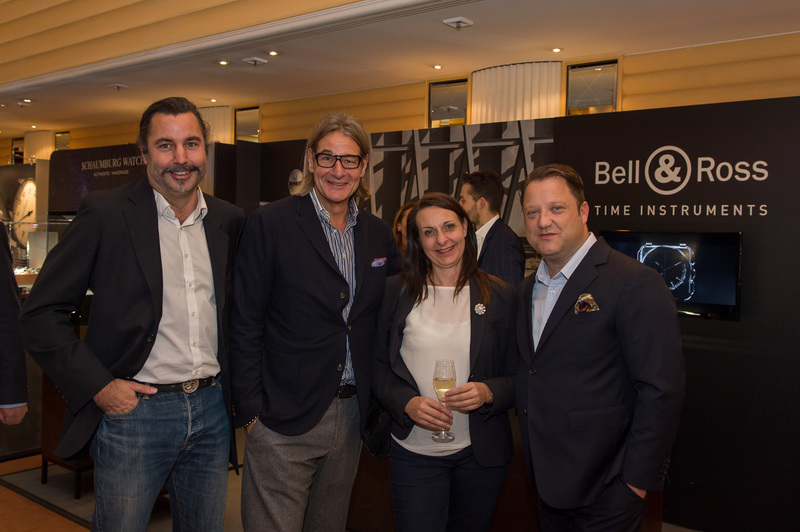 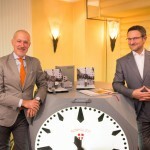 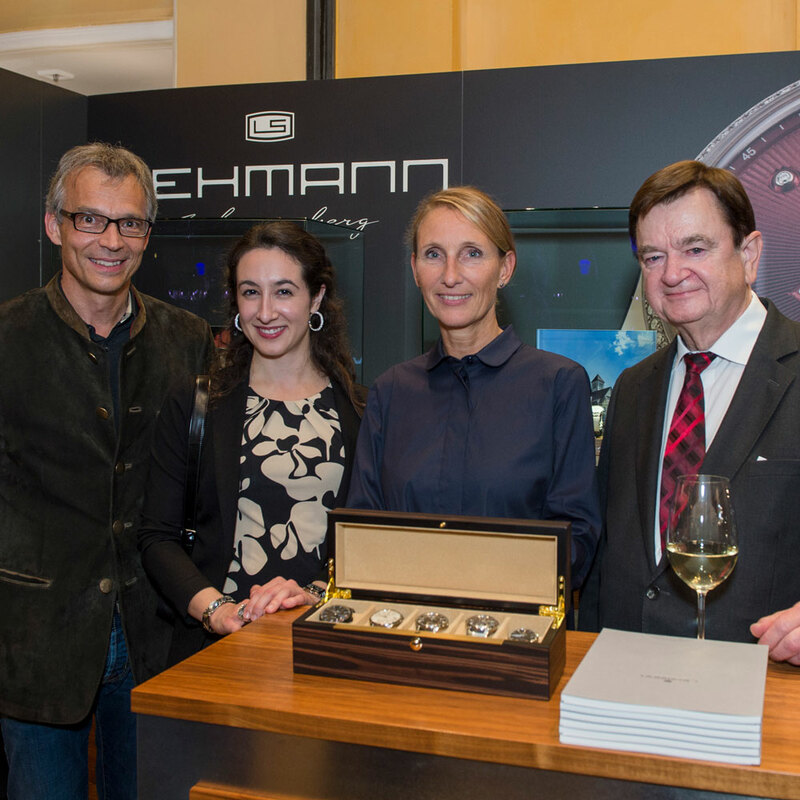 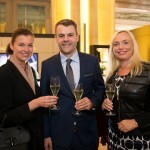 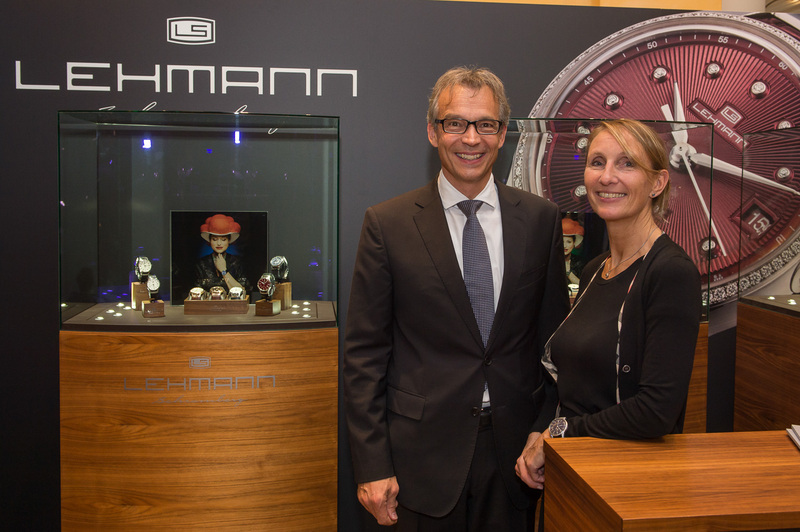 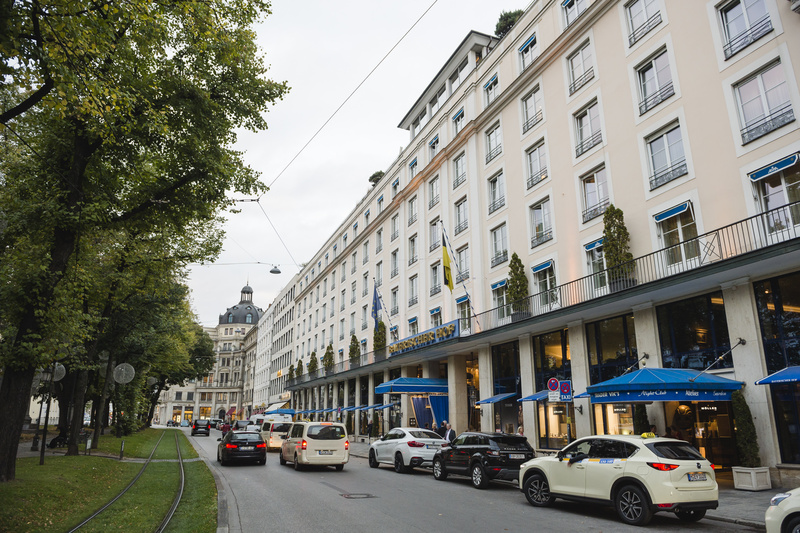 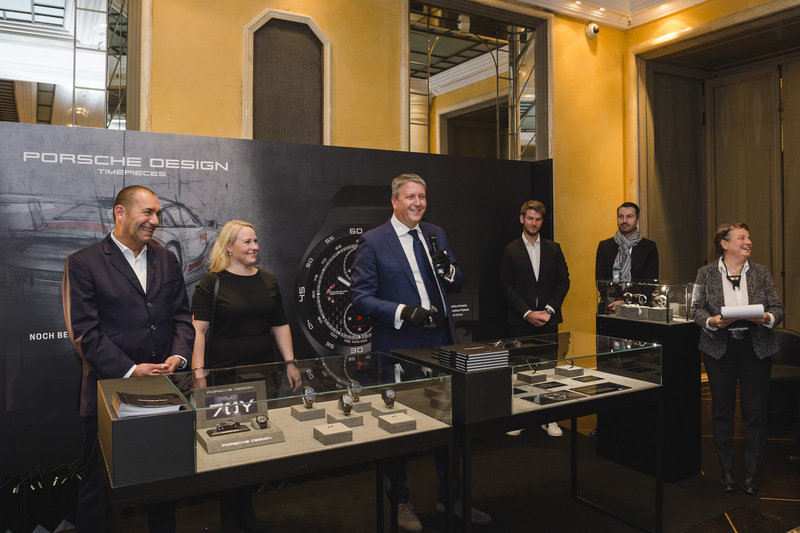 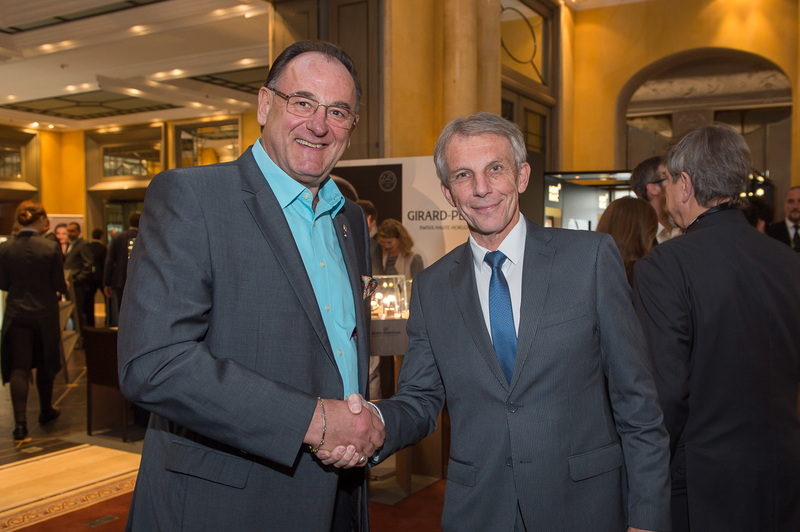 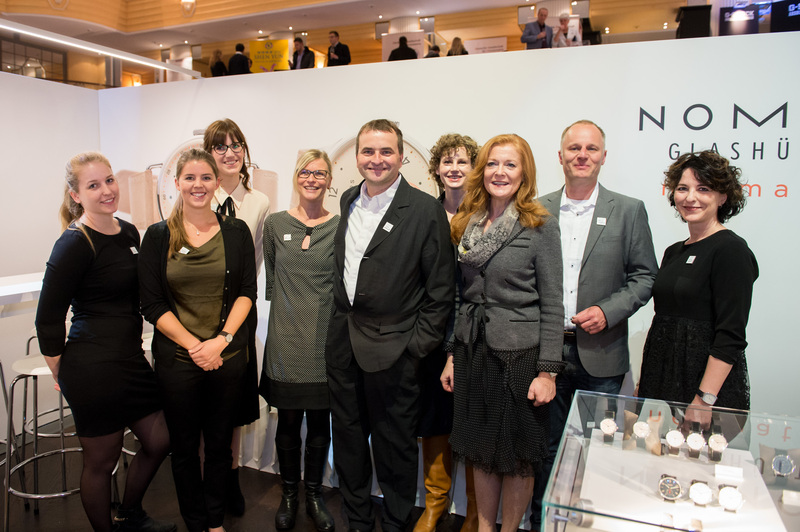 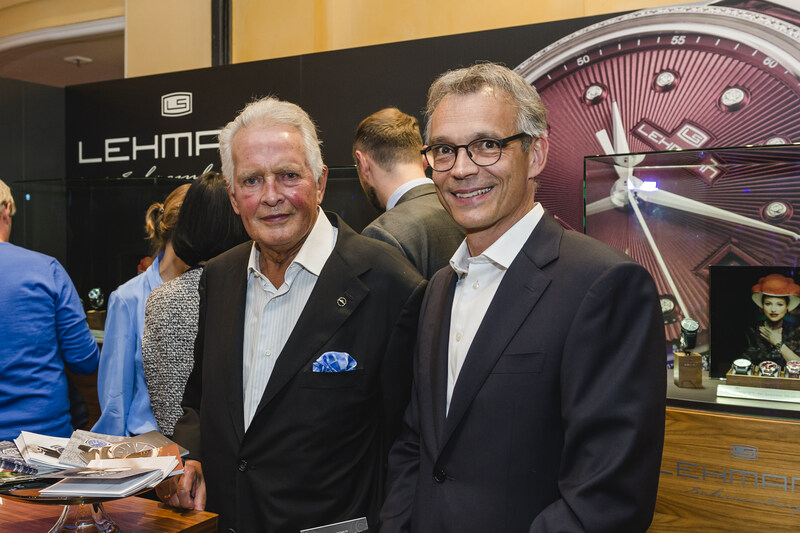 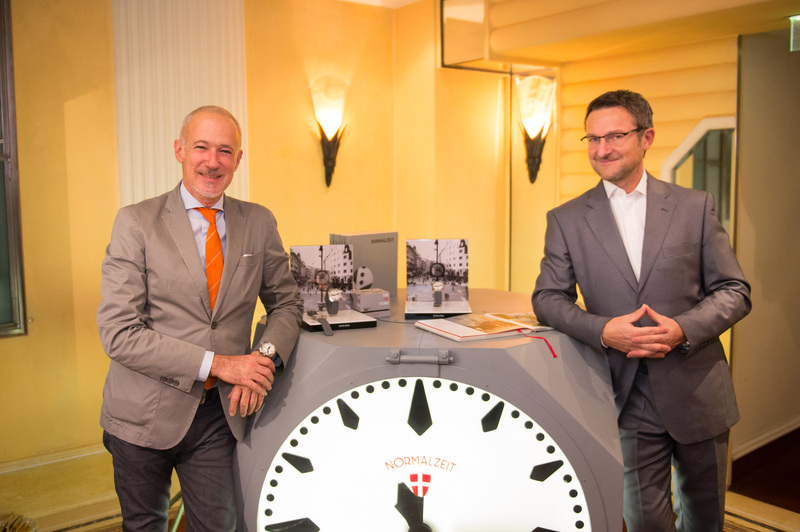 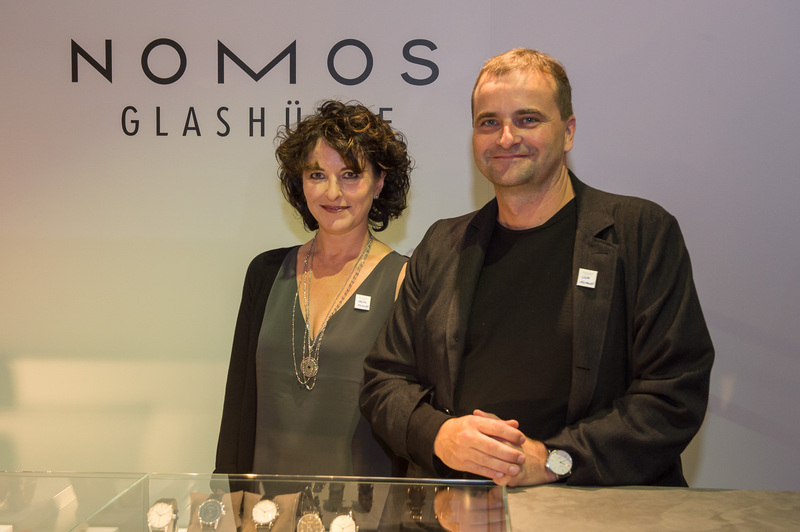 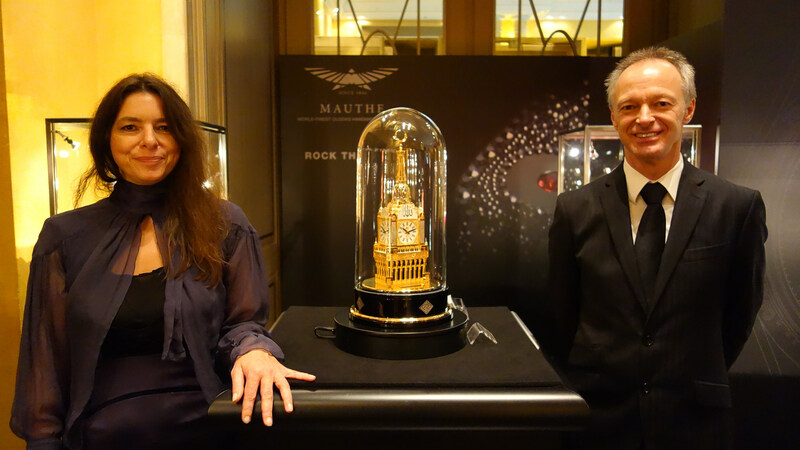 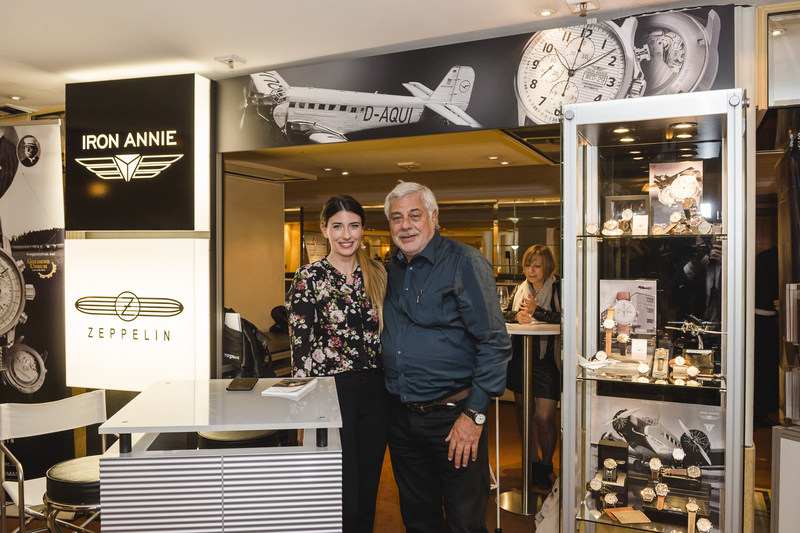 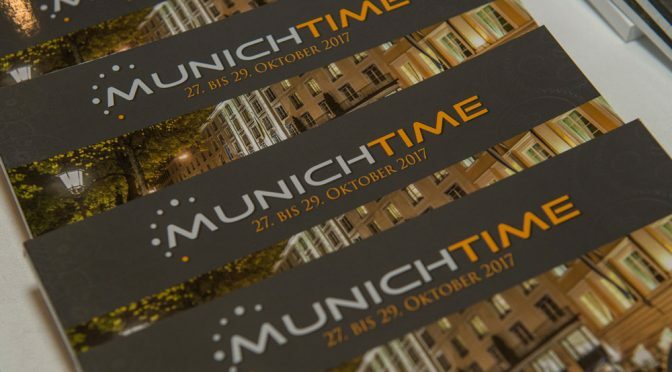 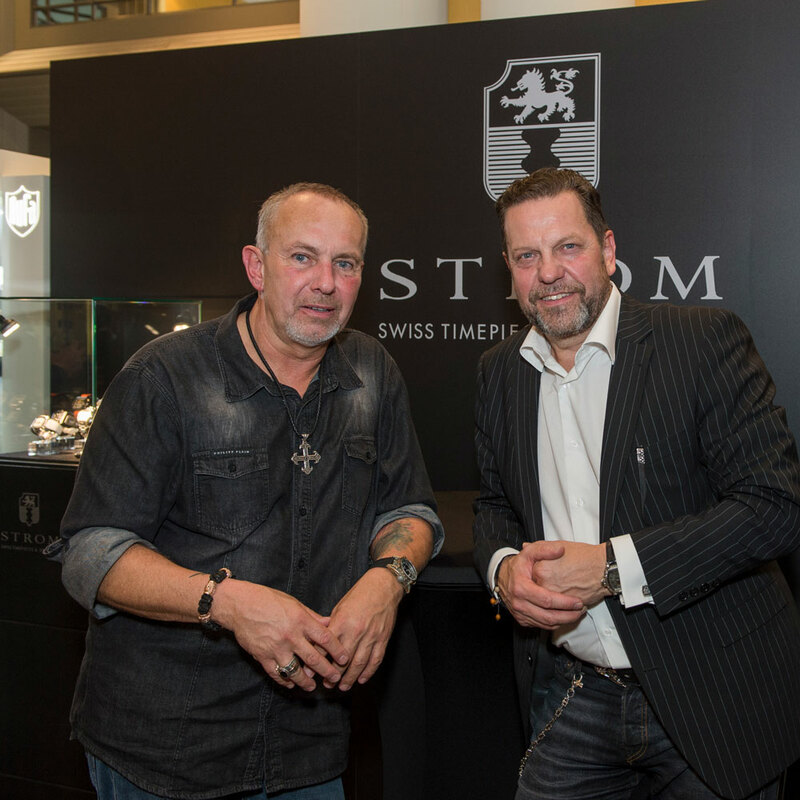 Ulm/Vienna – Ebner Media Group and Rudolf Kreuzberger, founder of Munichtime and Viennatime, expand their partnership with the development of a new luxury show in Dusseldorf next October (25.10. 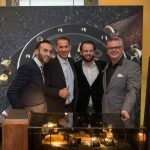 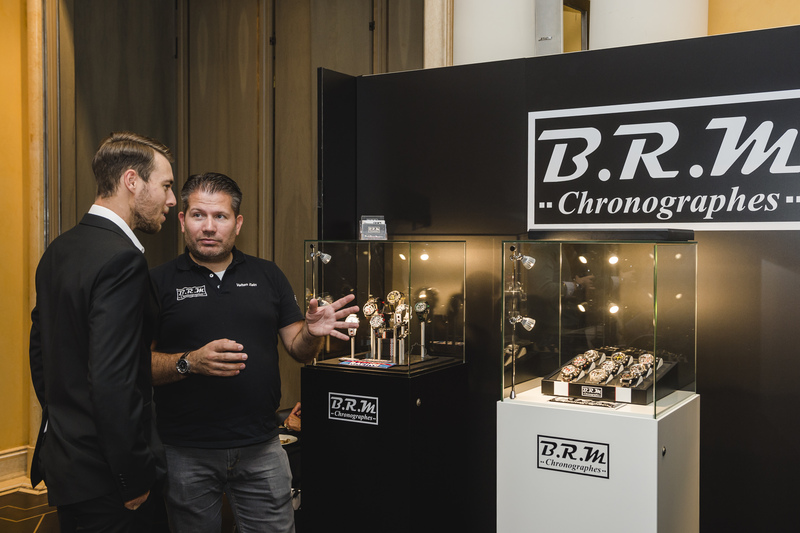 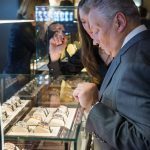 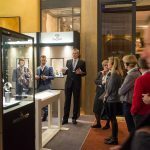 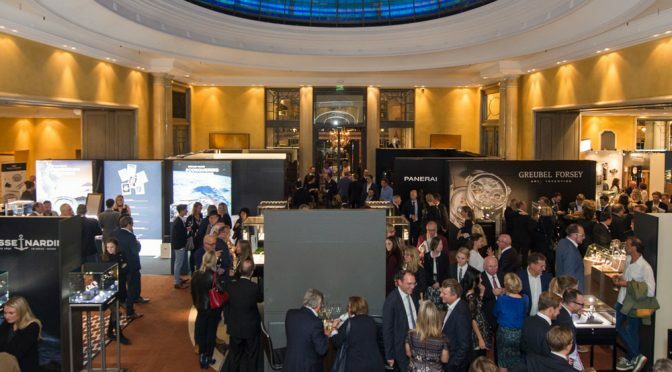 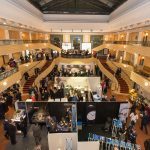 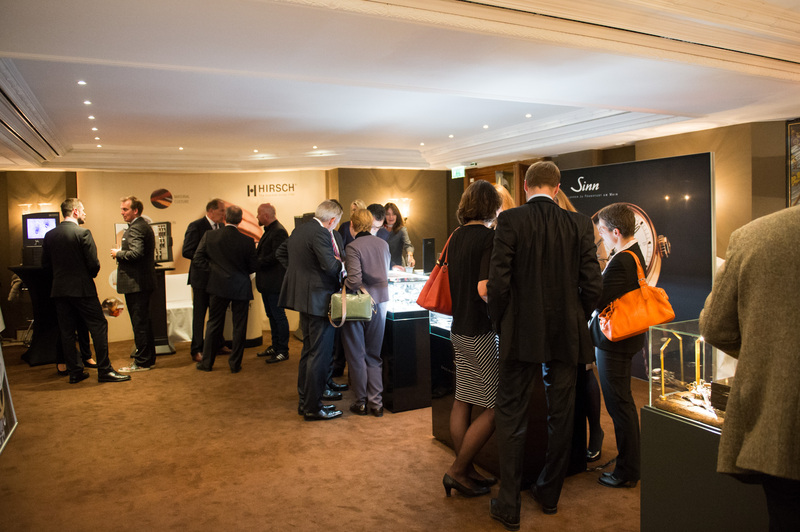 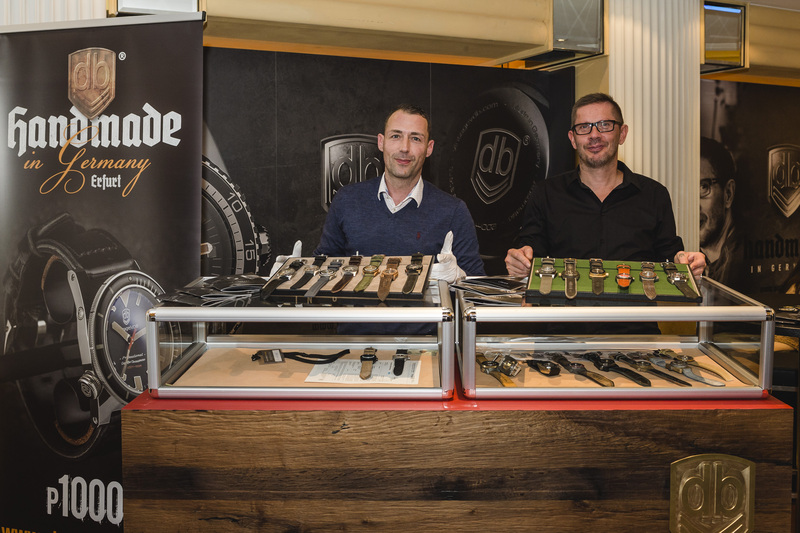 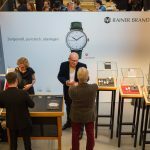 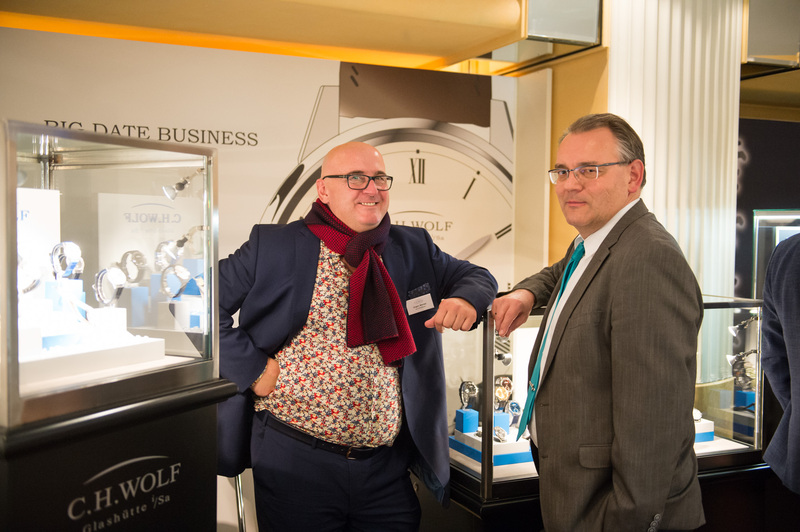 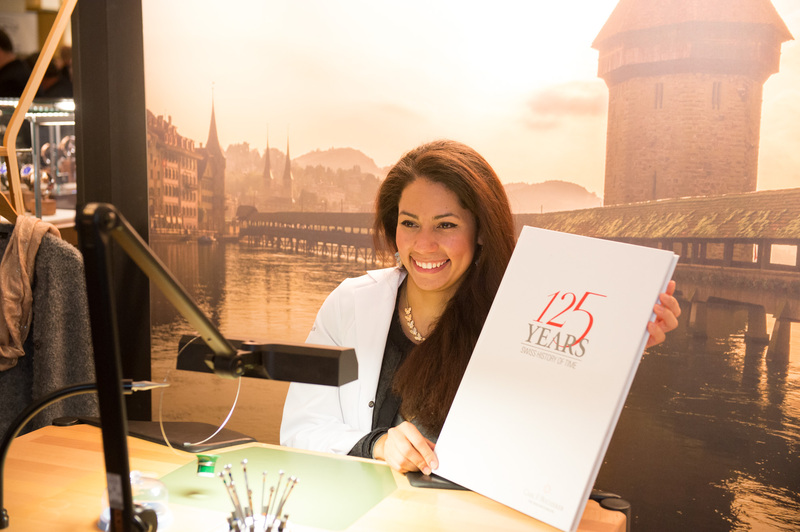 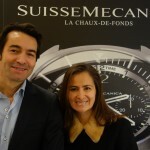 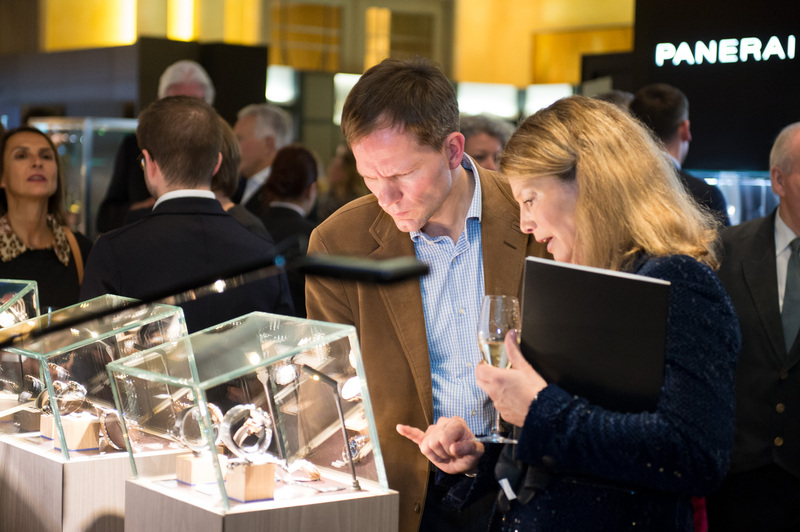 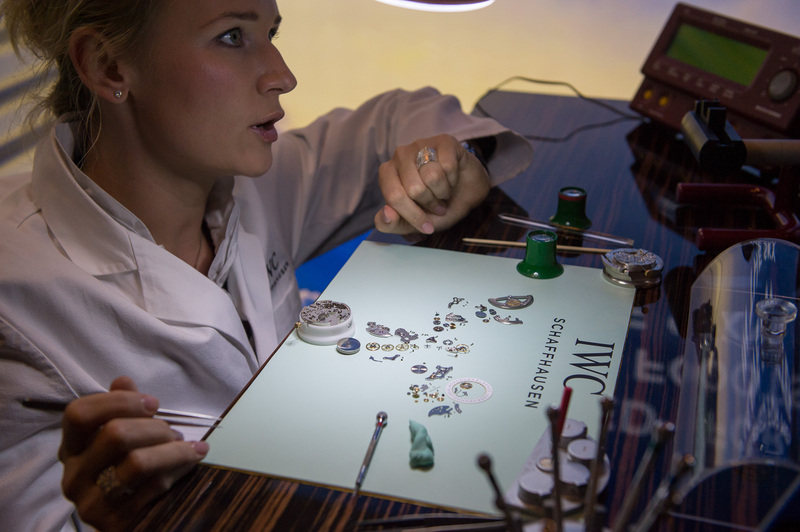 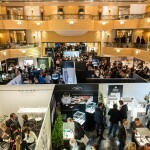 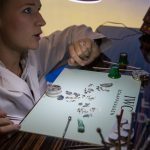 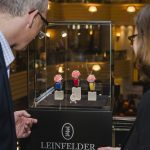 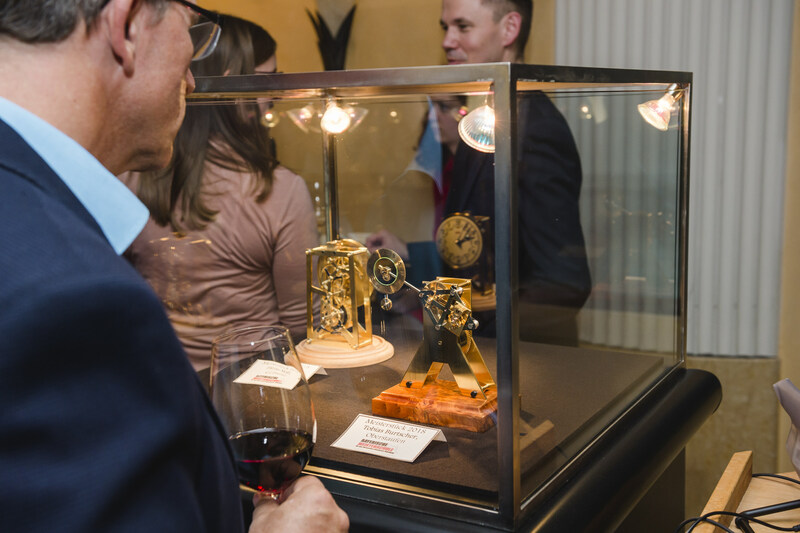 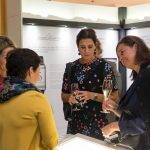 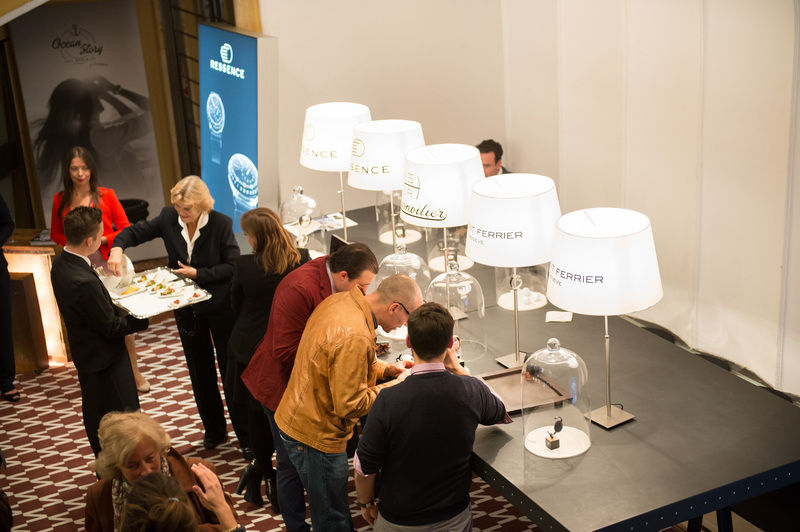 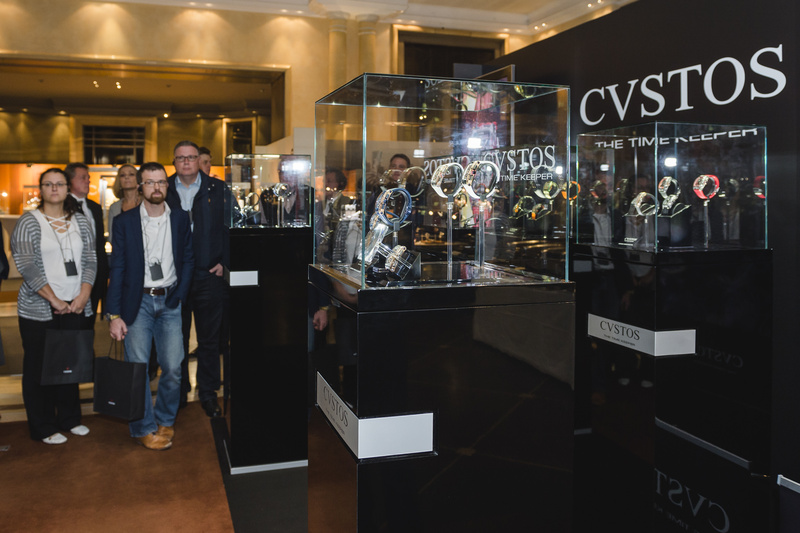 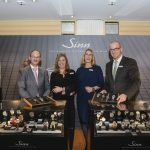 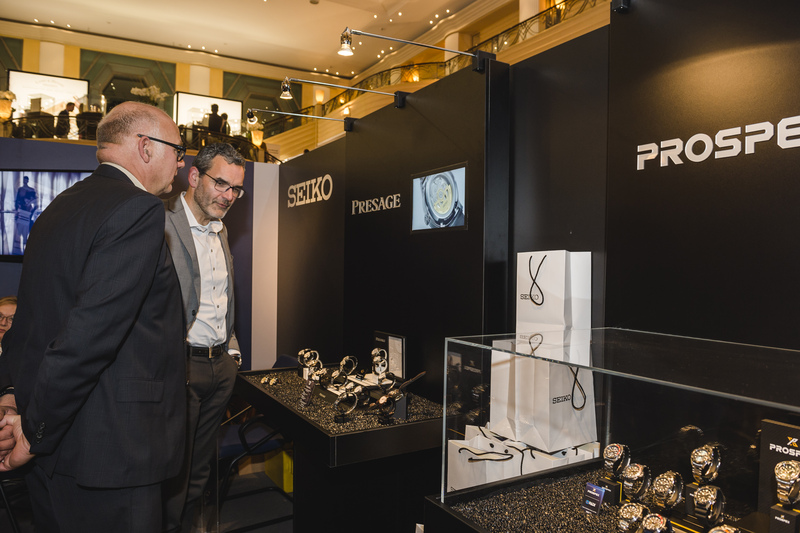 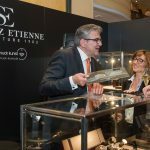 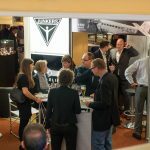 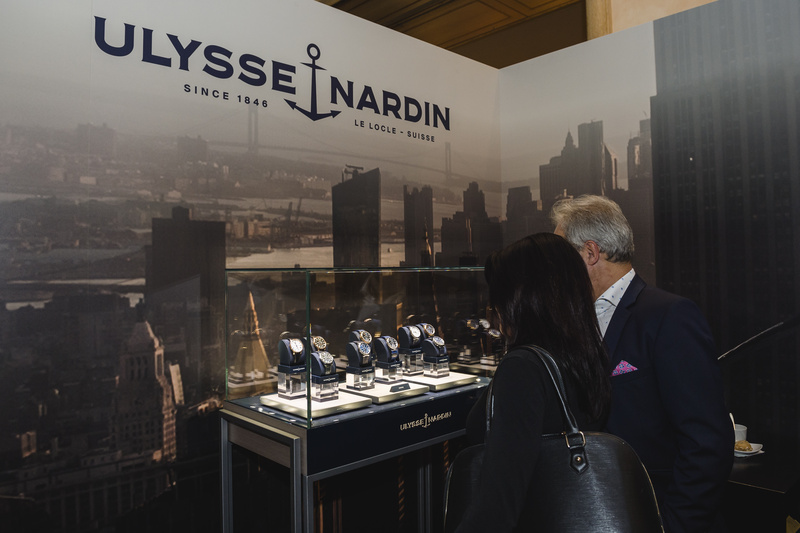 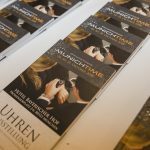 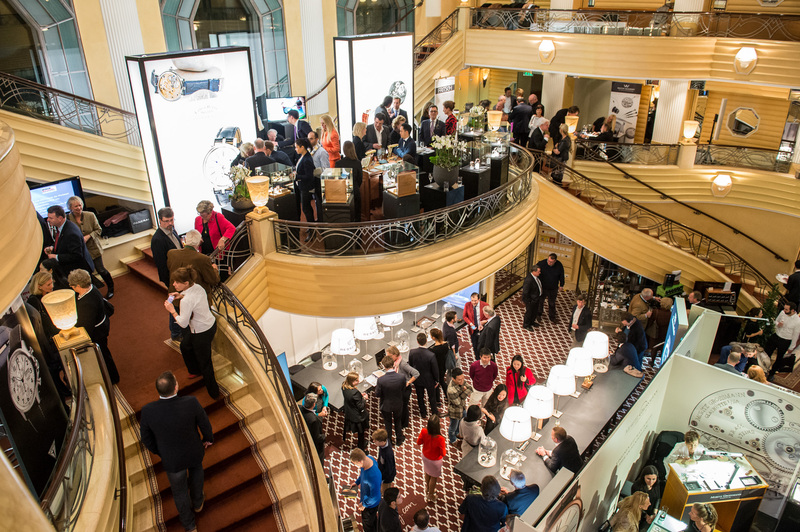 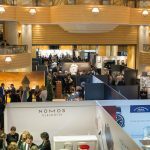 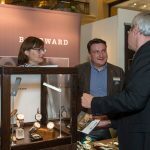 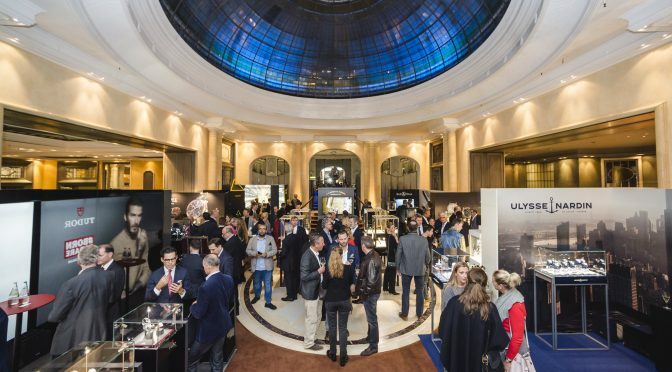 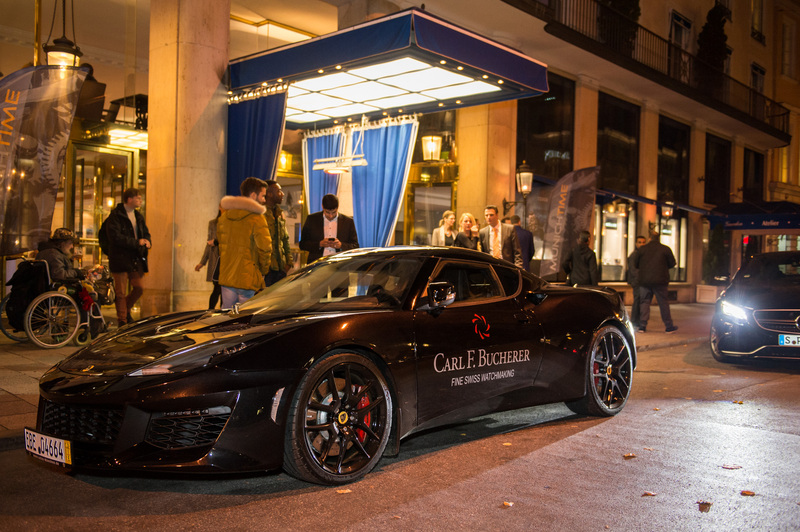 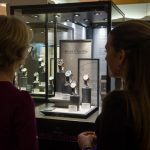 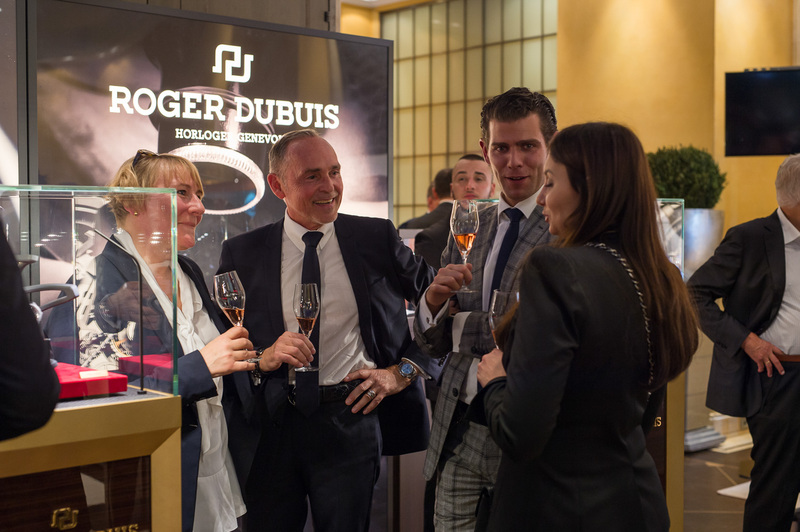 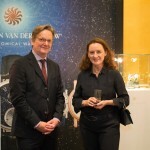 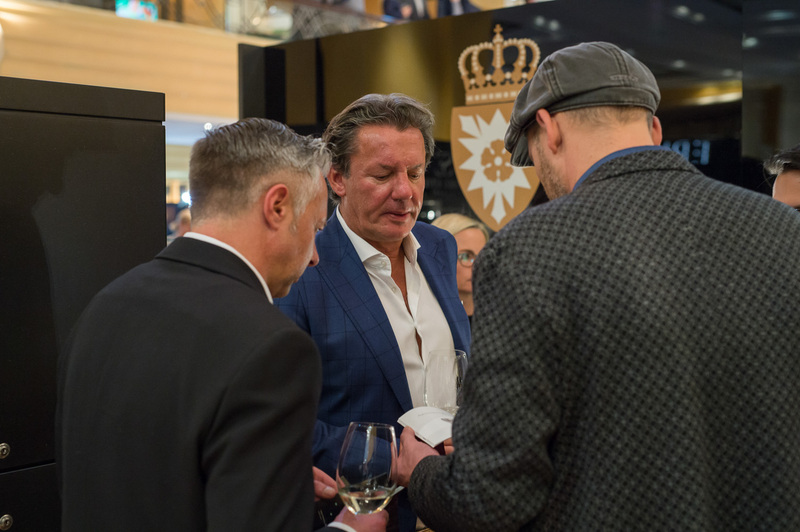 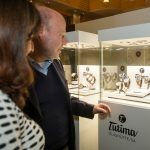 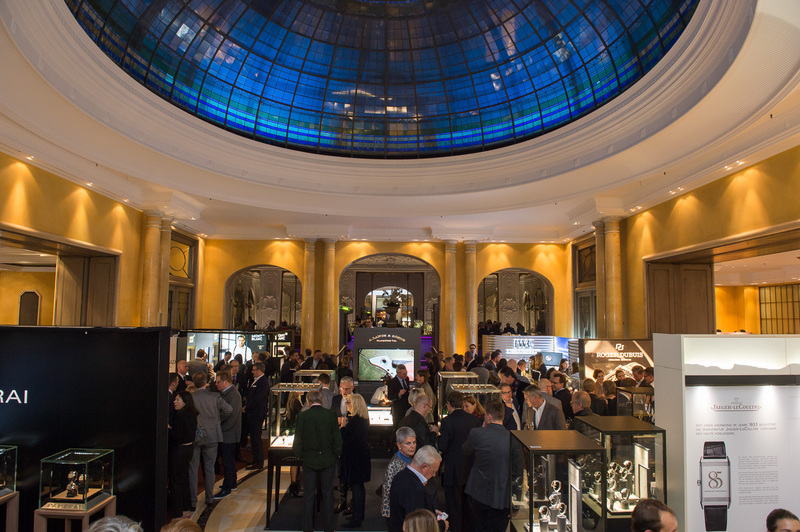 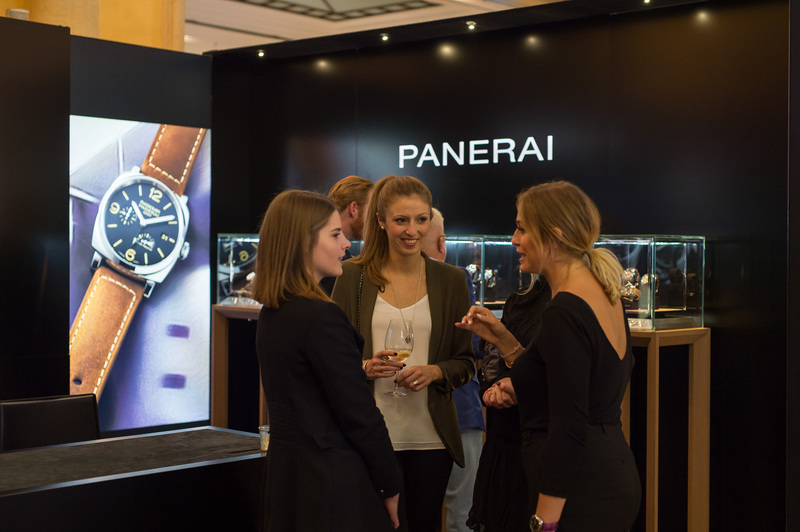 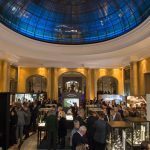 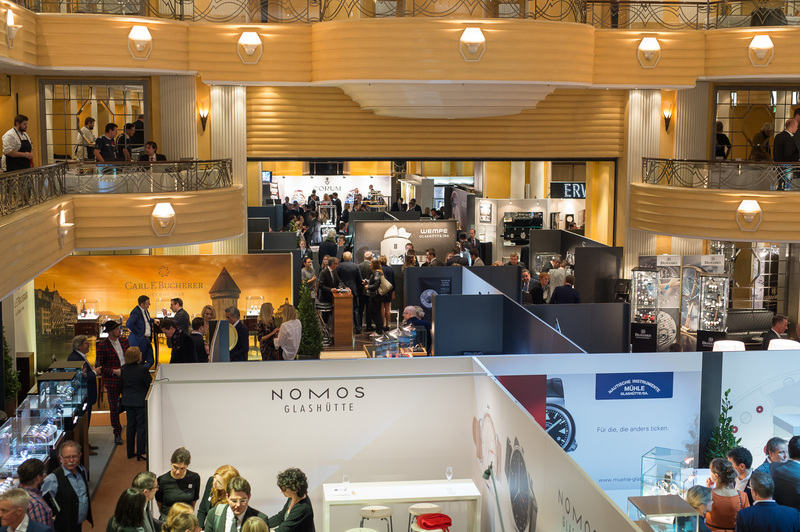 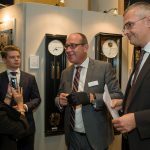 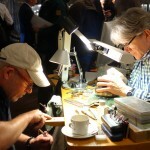 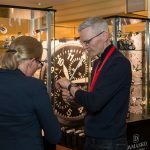 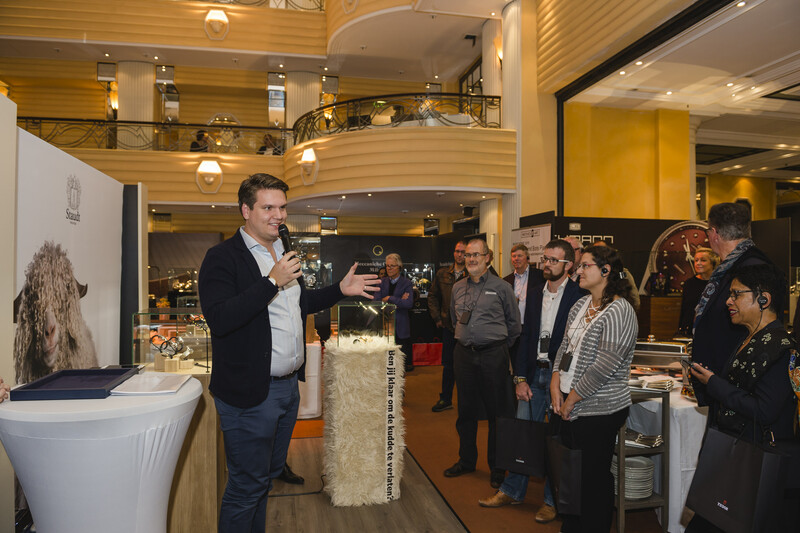 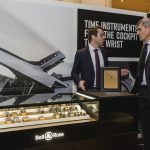 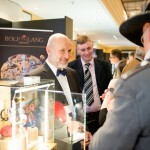 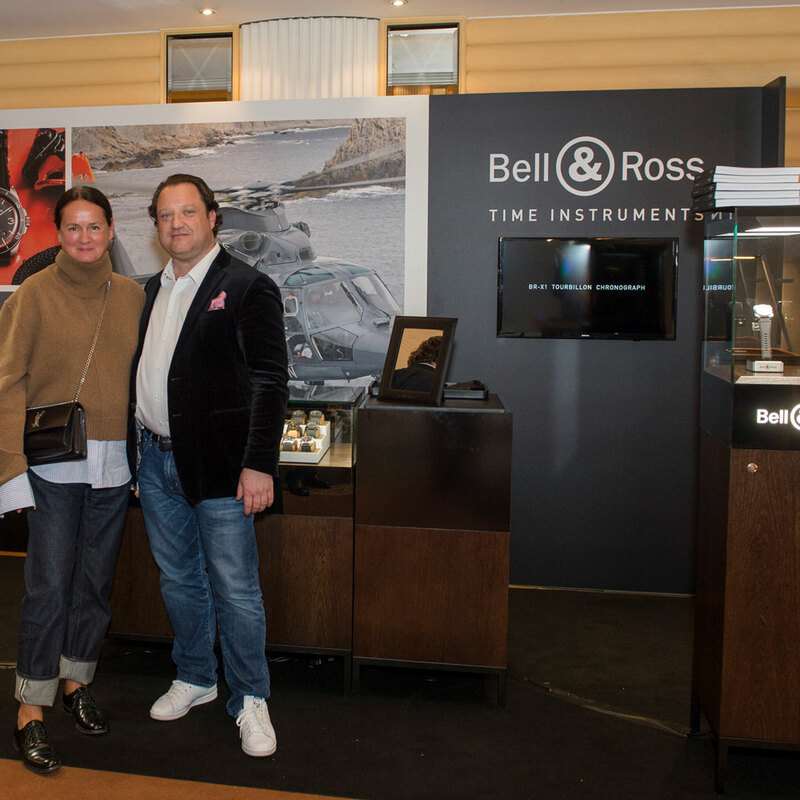 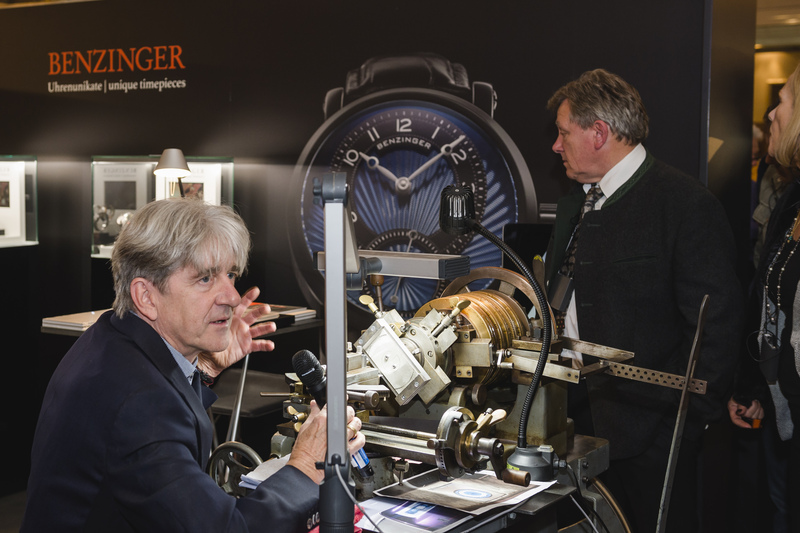 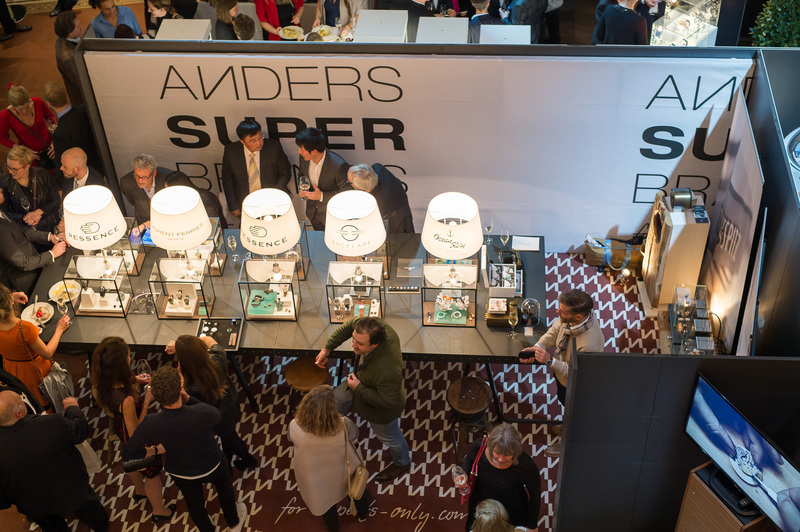 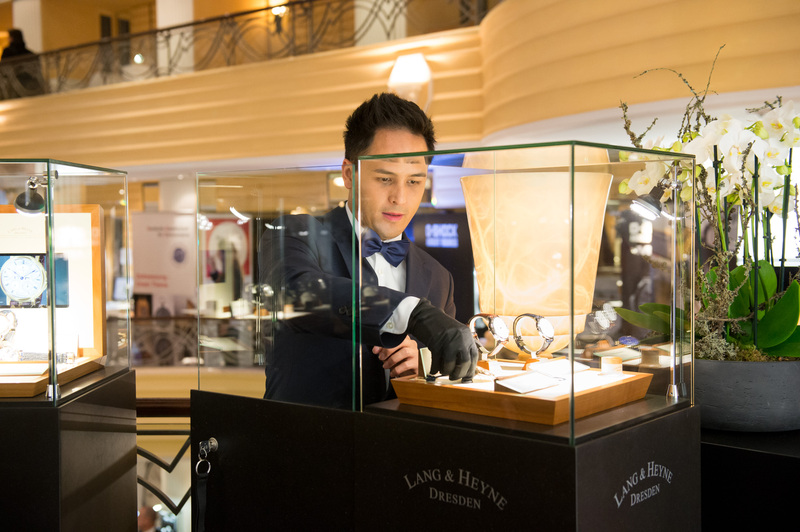 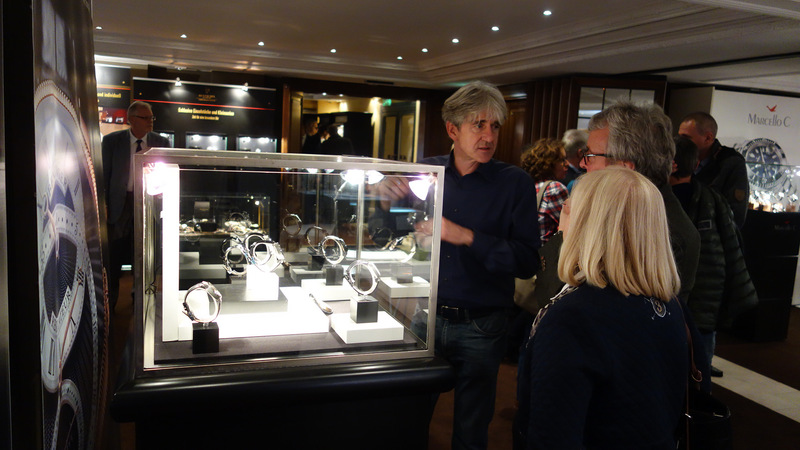 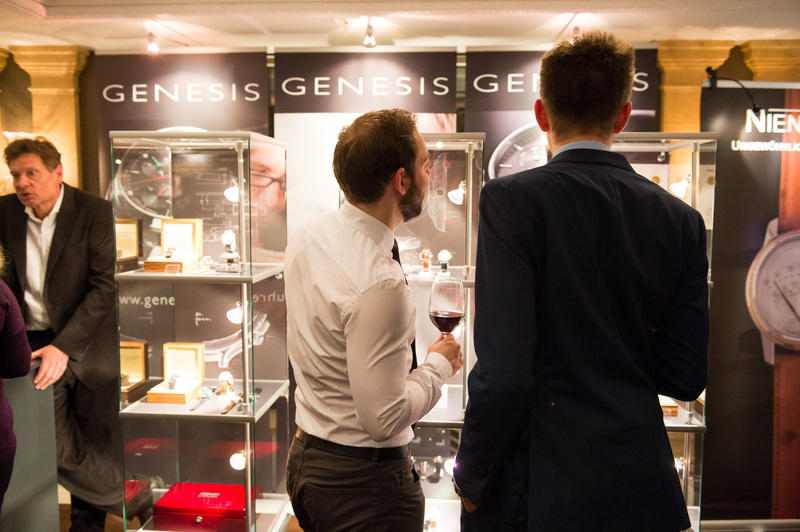 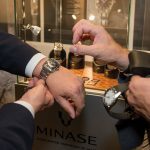 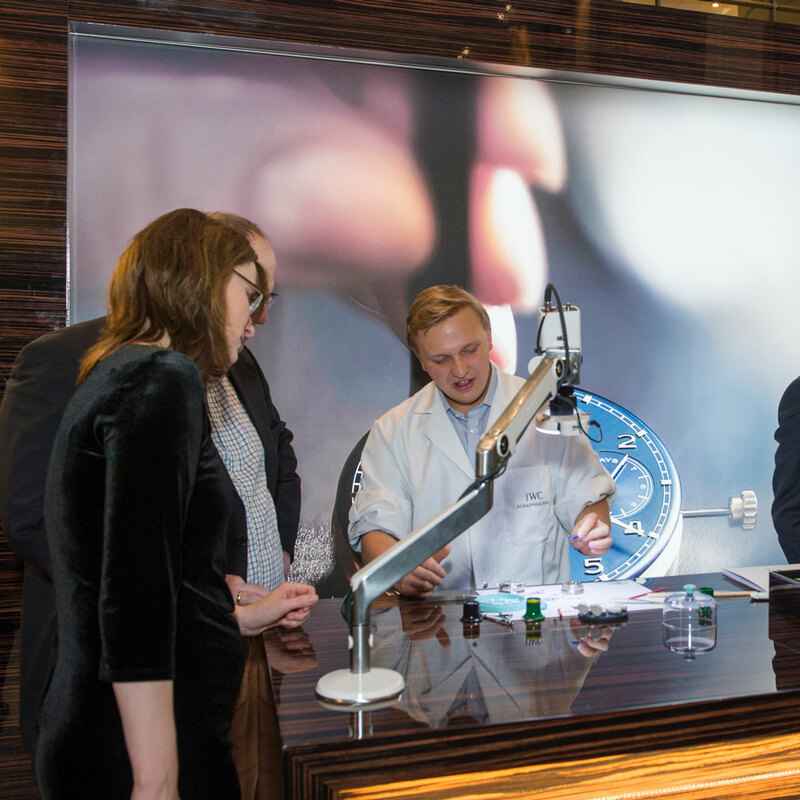 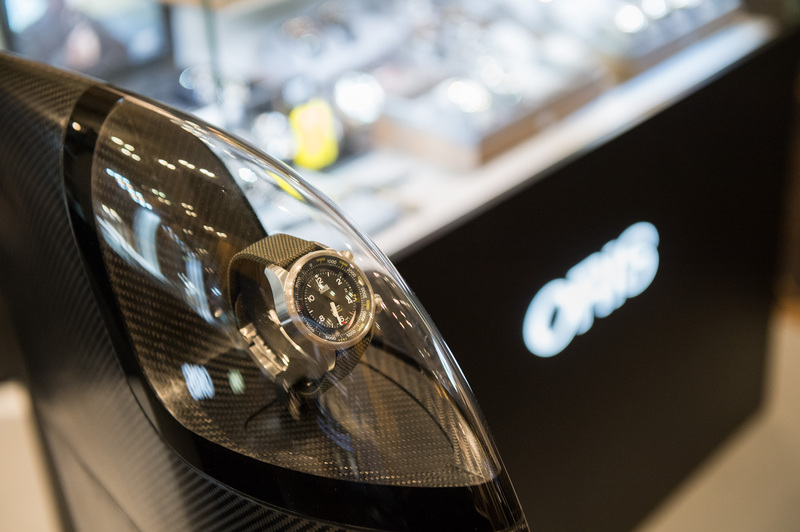 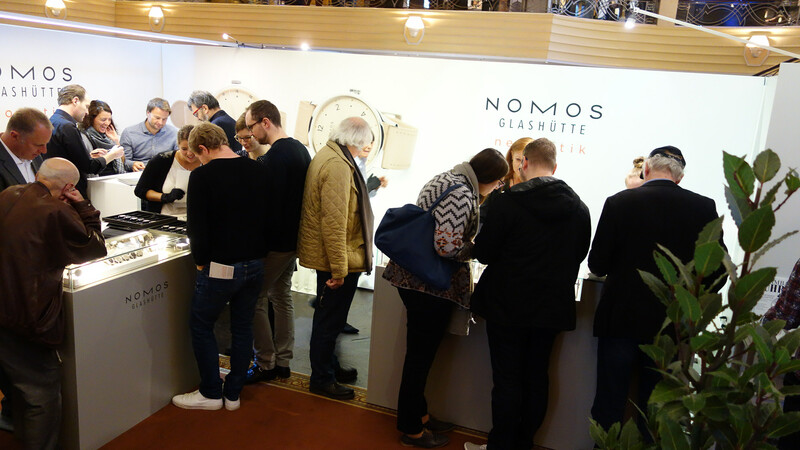 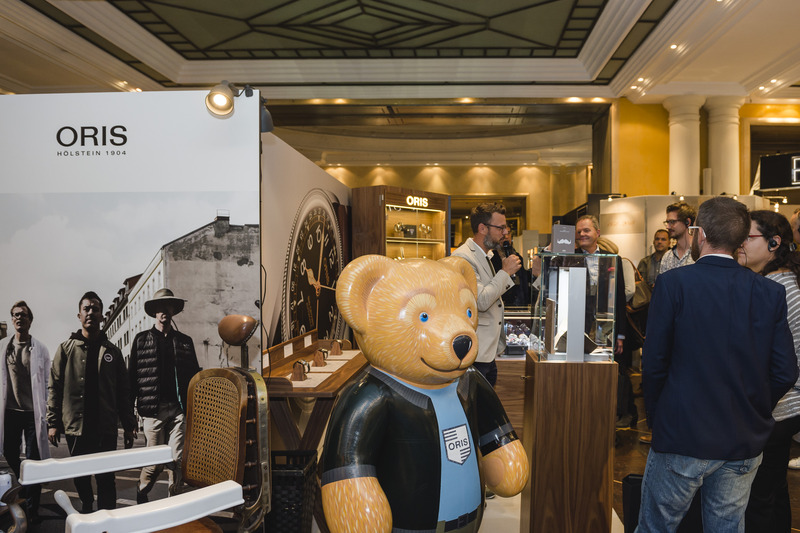 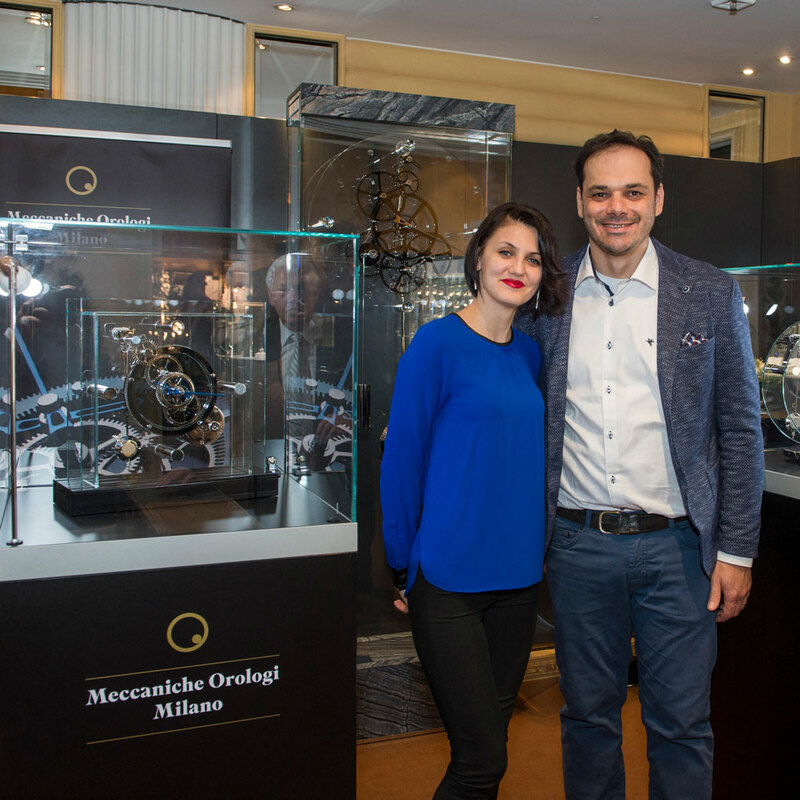 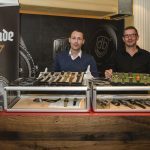 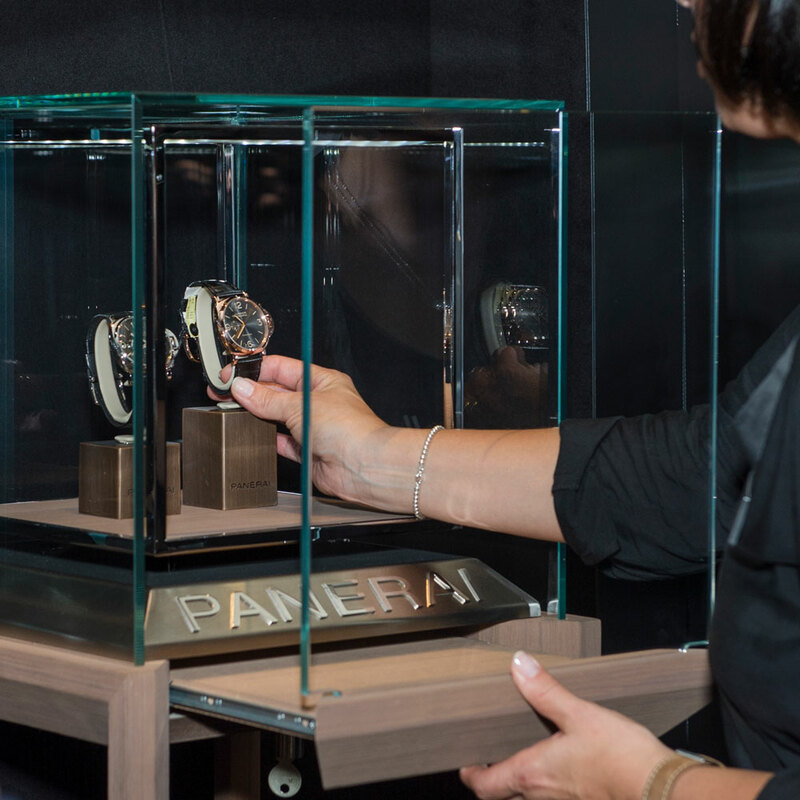 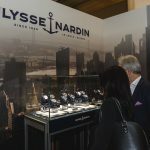 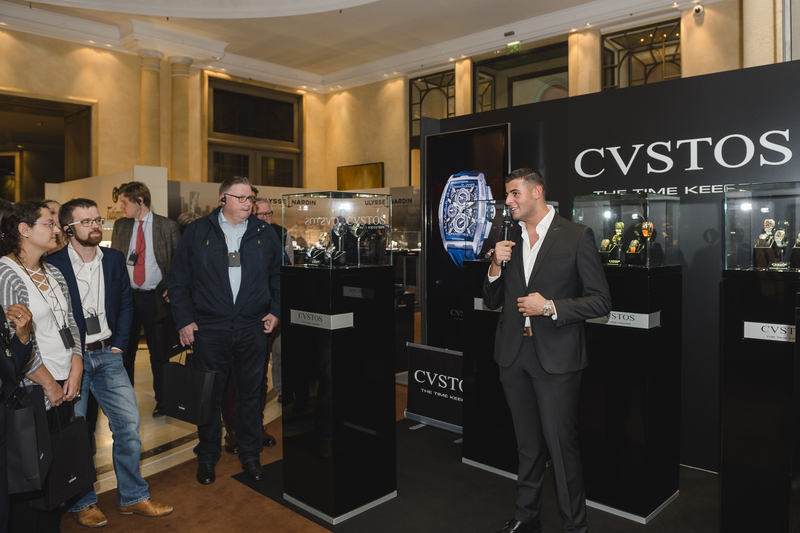 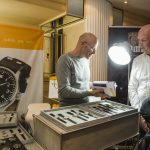 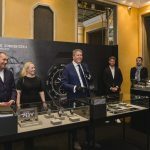 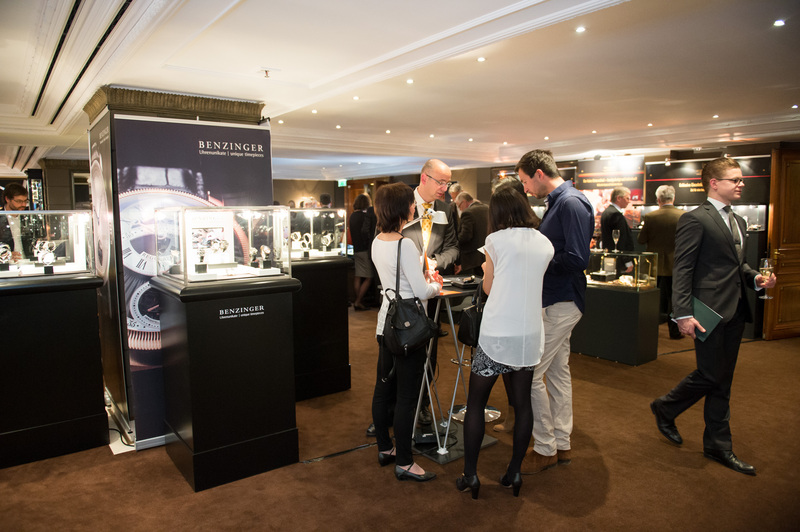 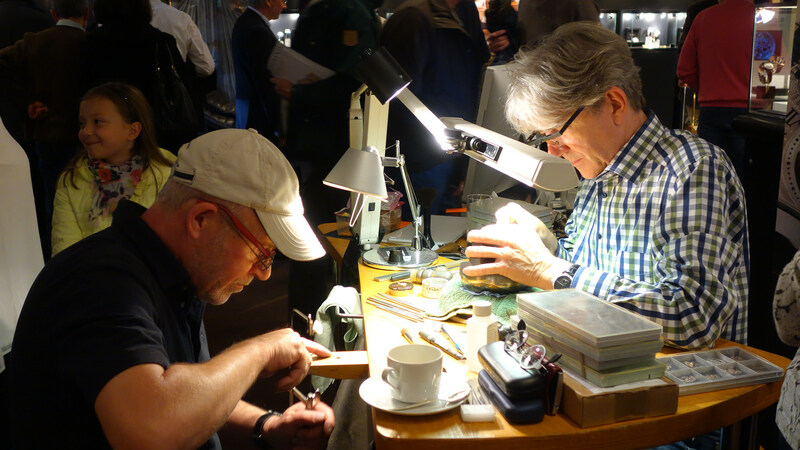 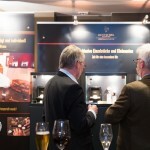 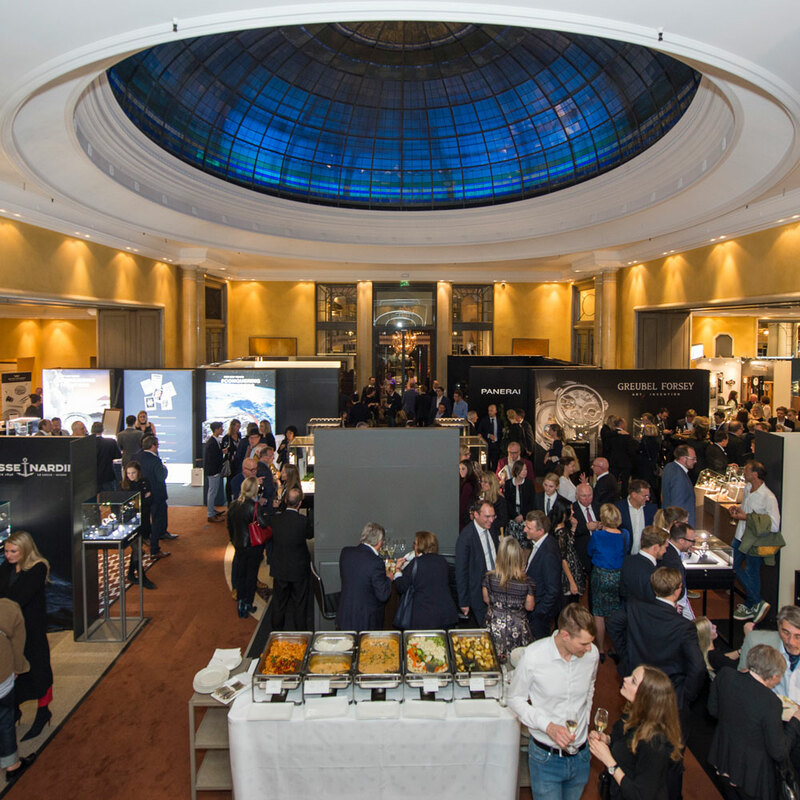 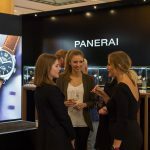 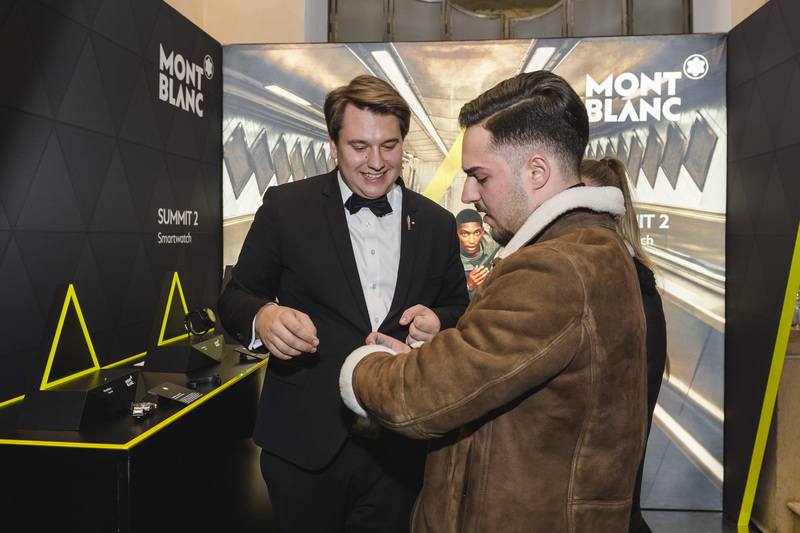 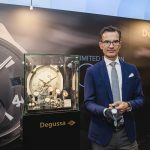 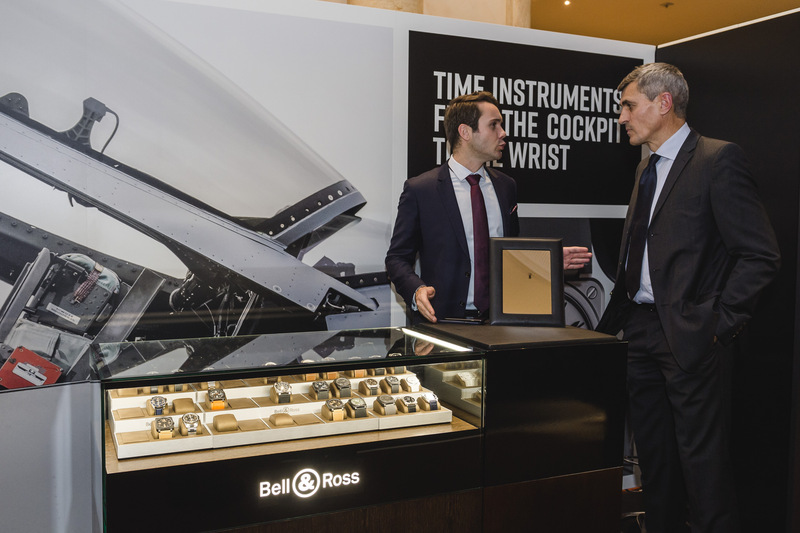 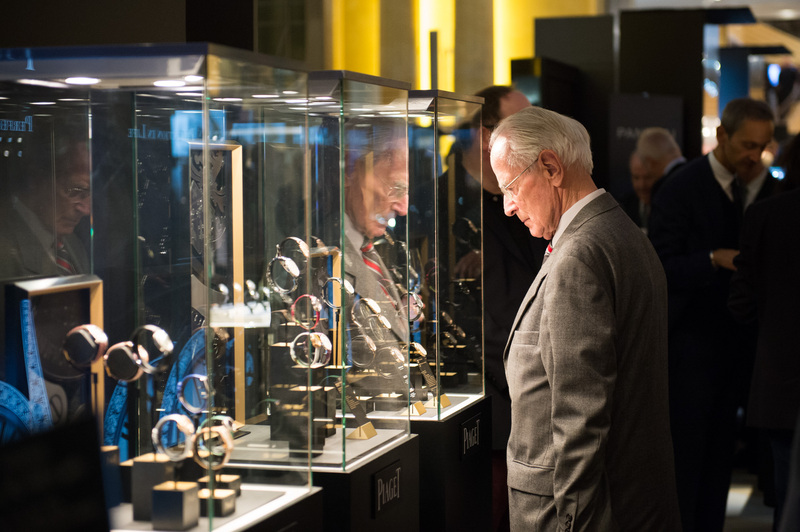 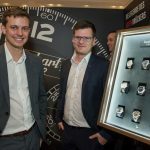 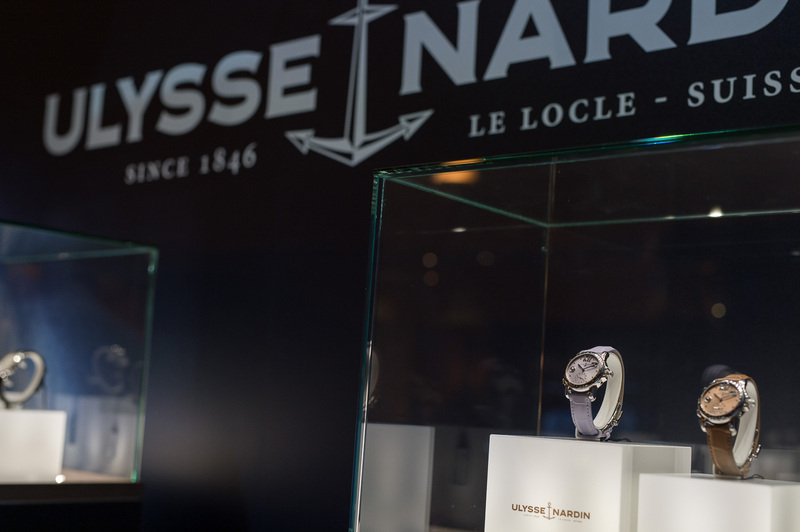 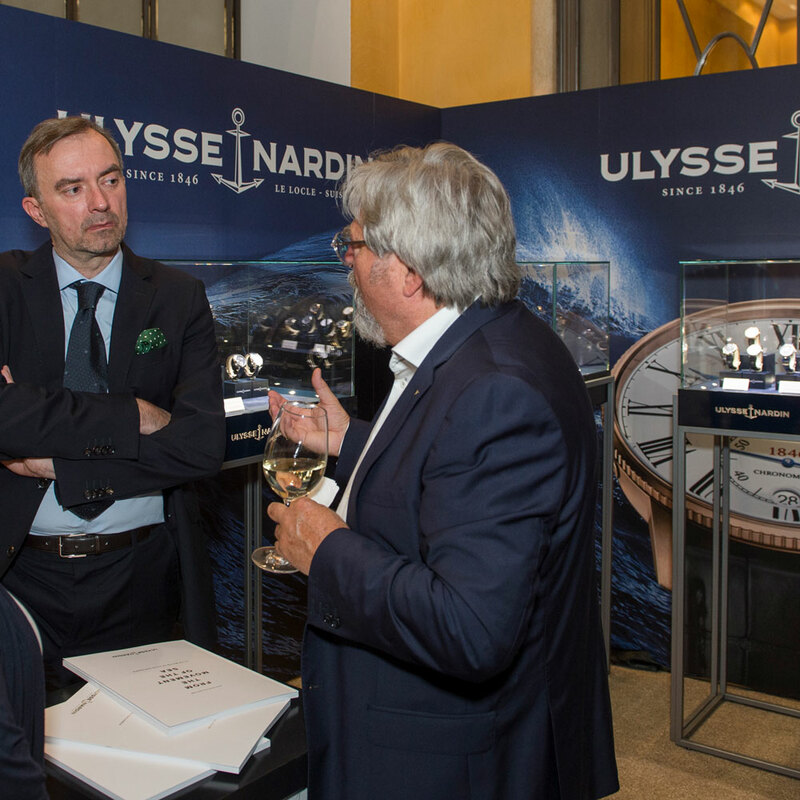 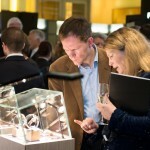 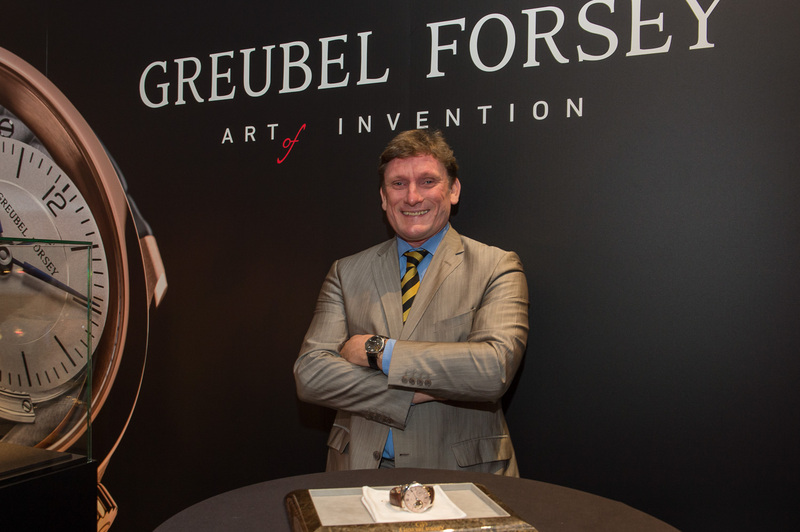 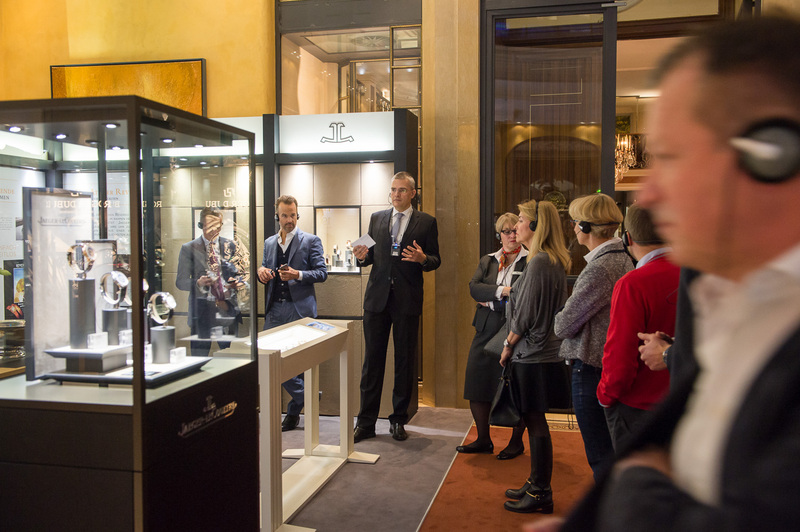 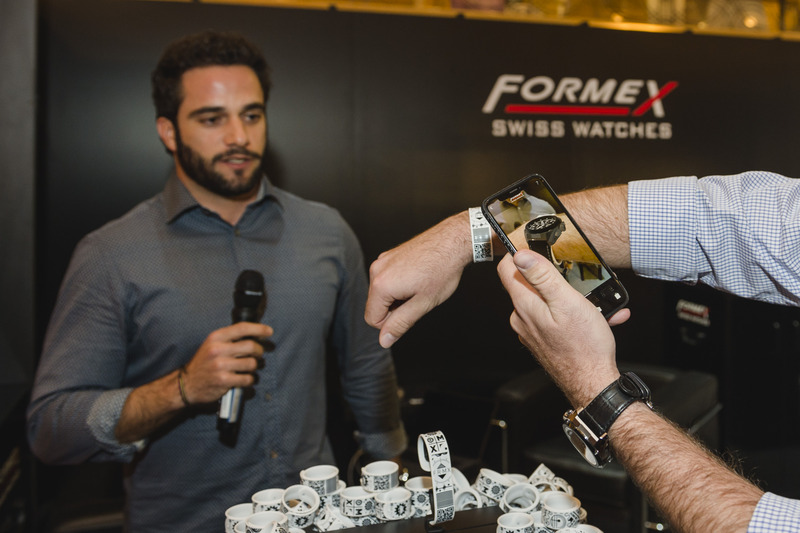 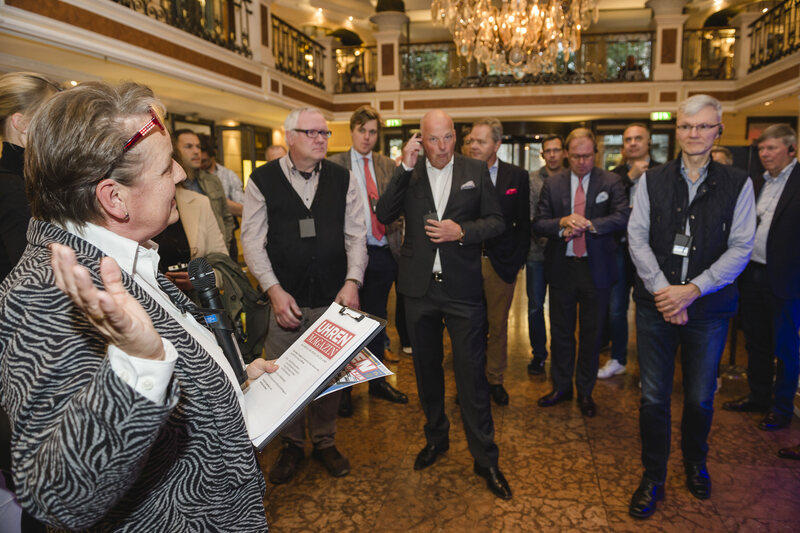 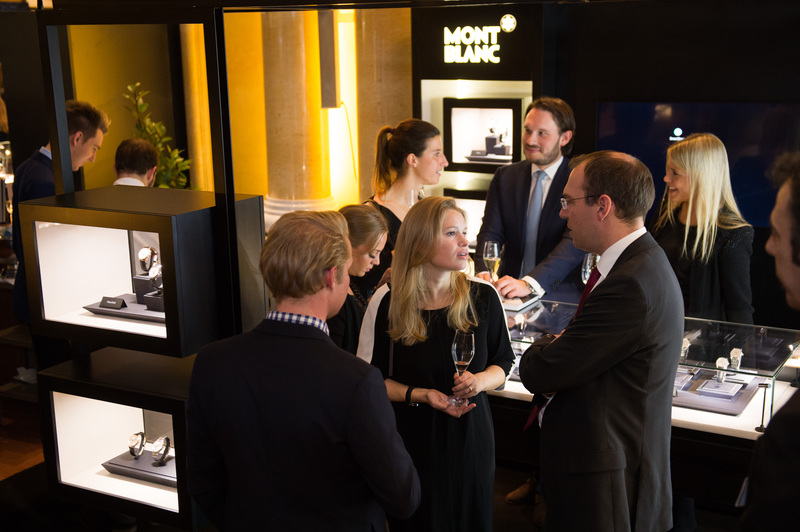 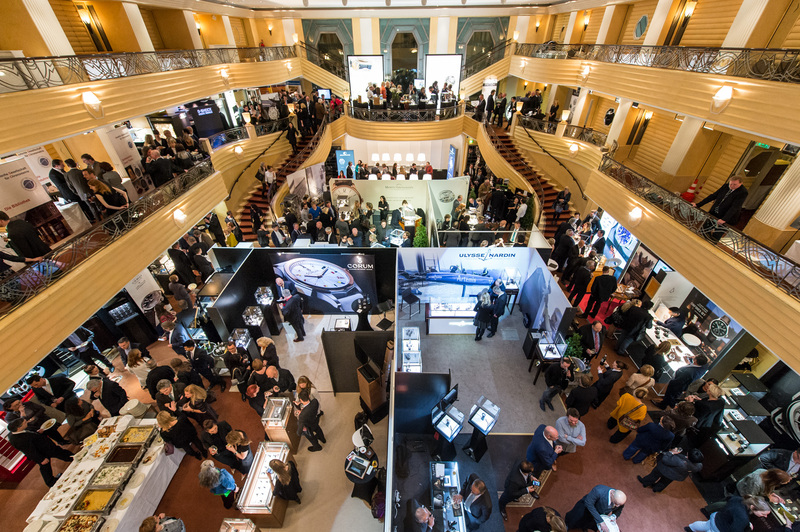 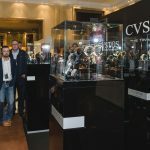 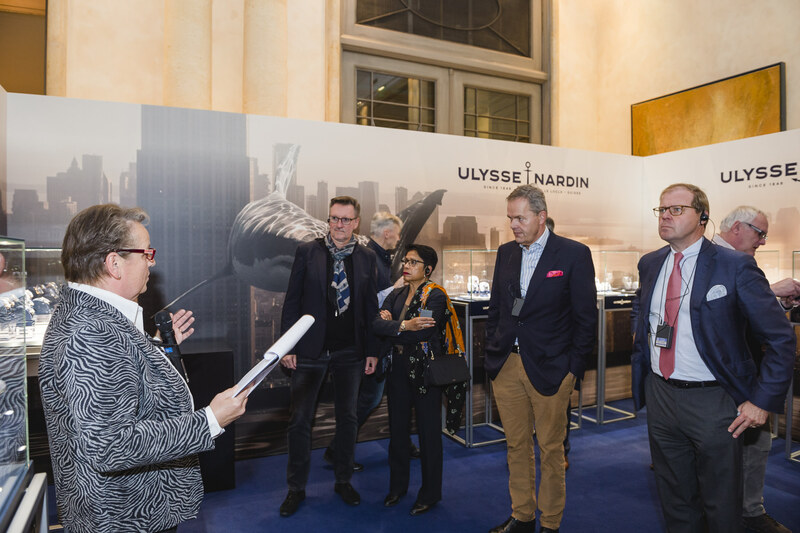 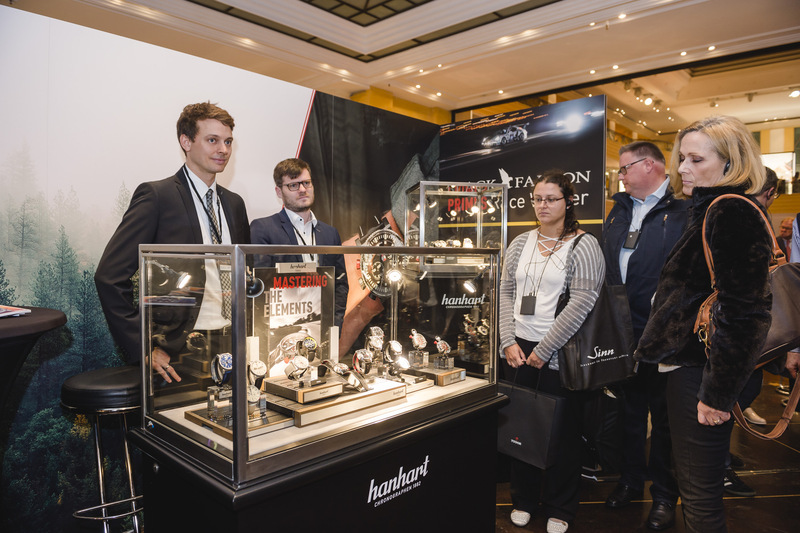 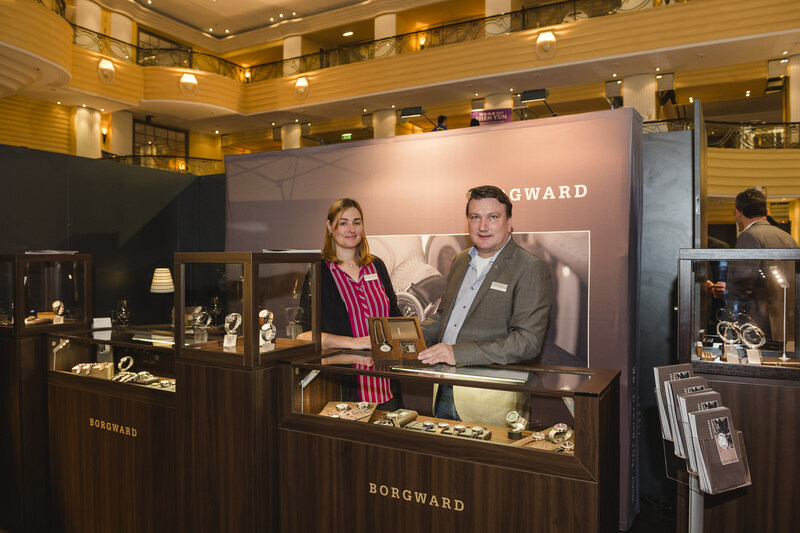 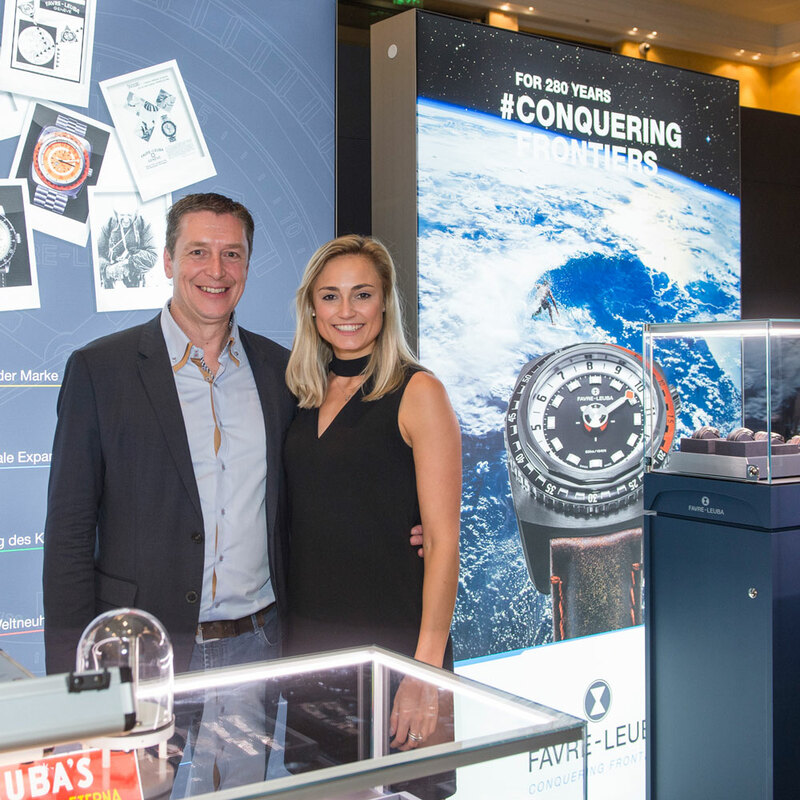 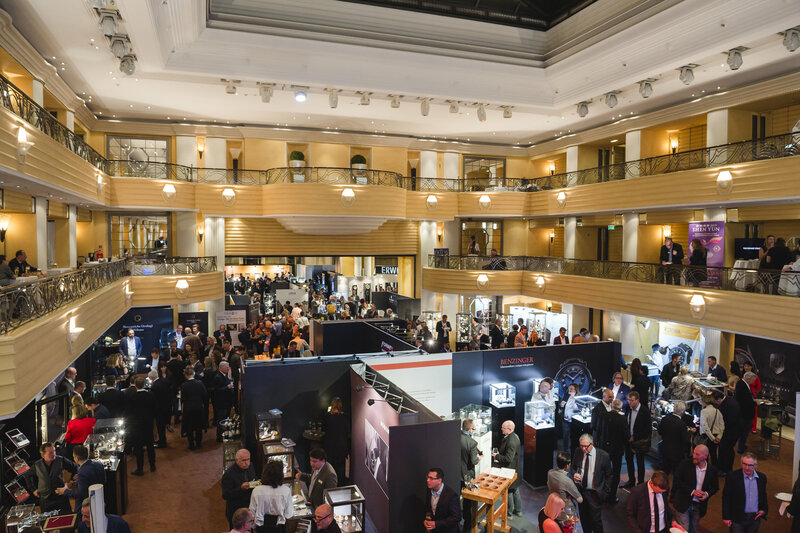 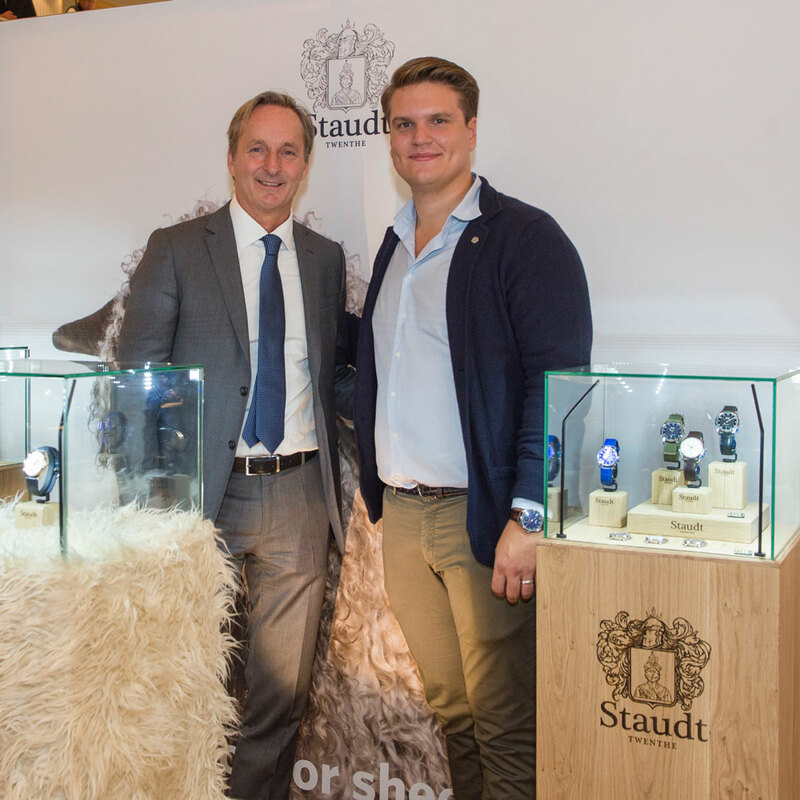 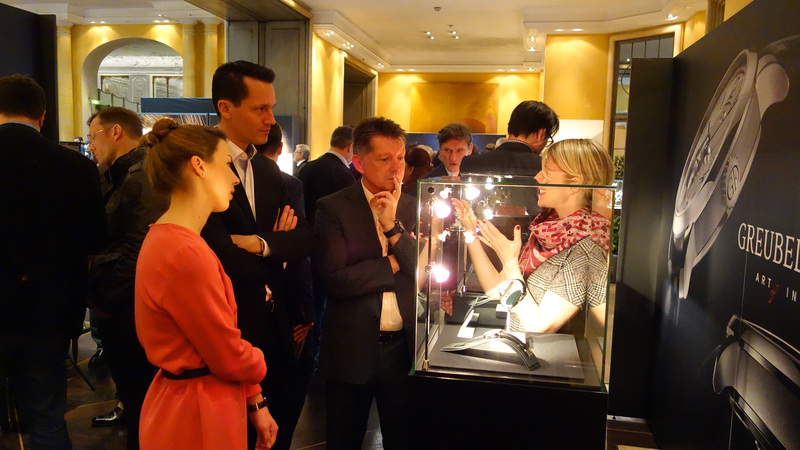 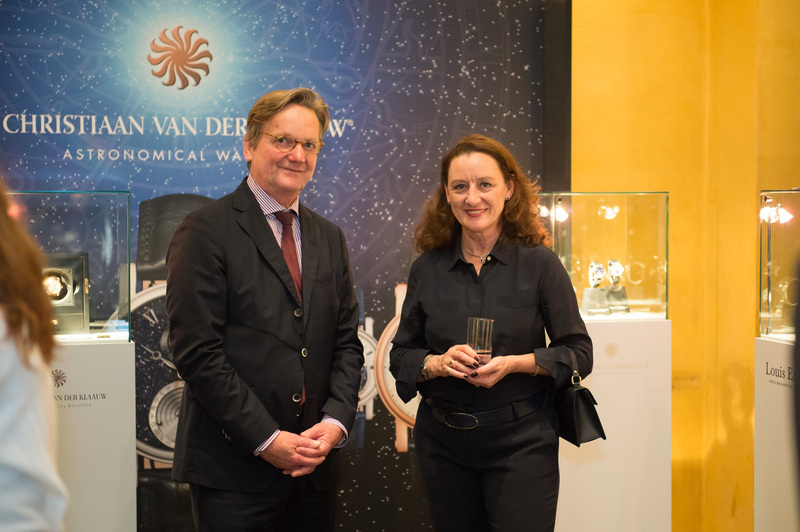 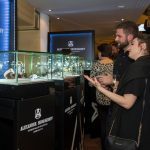 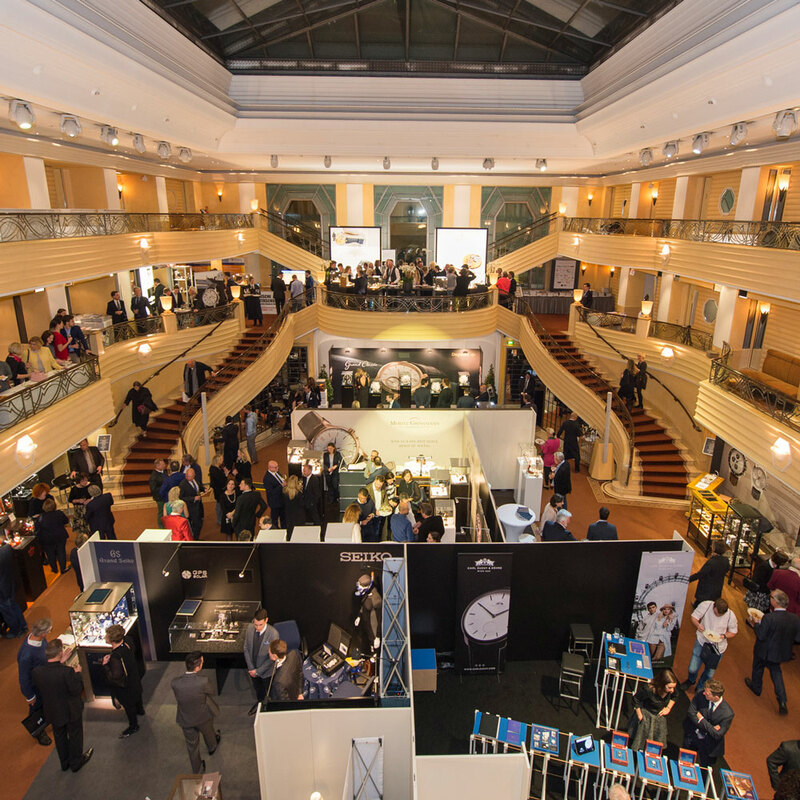 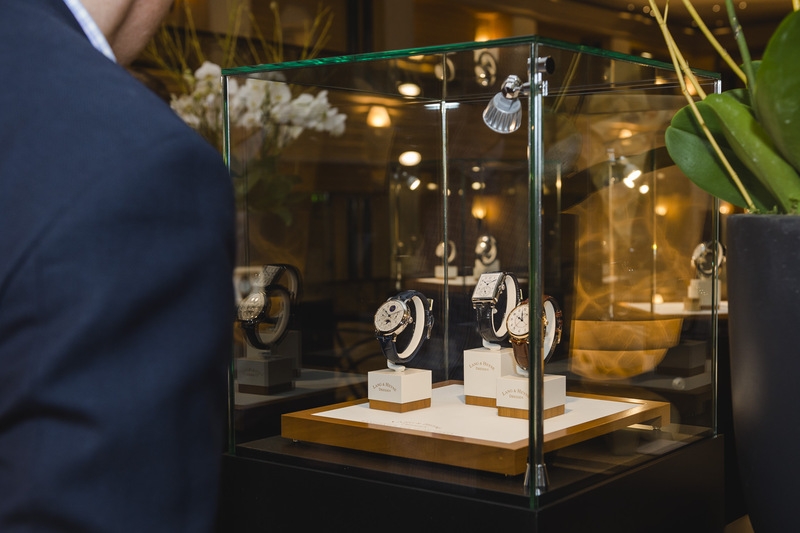 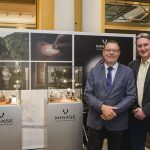 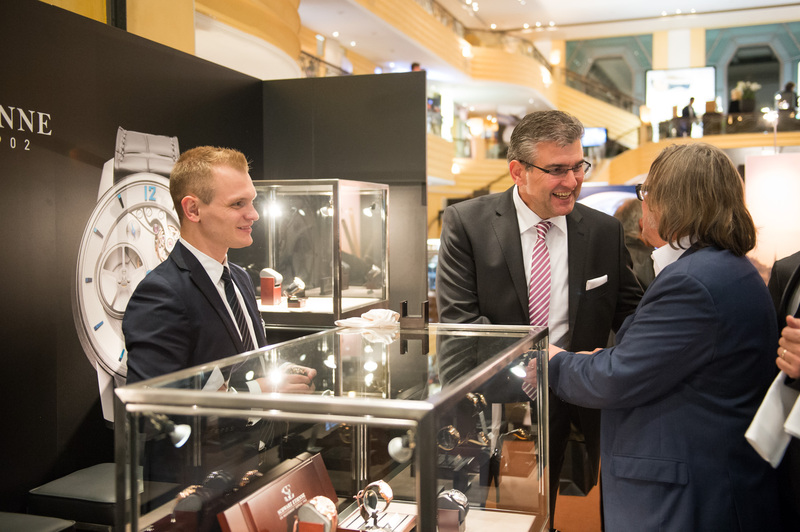 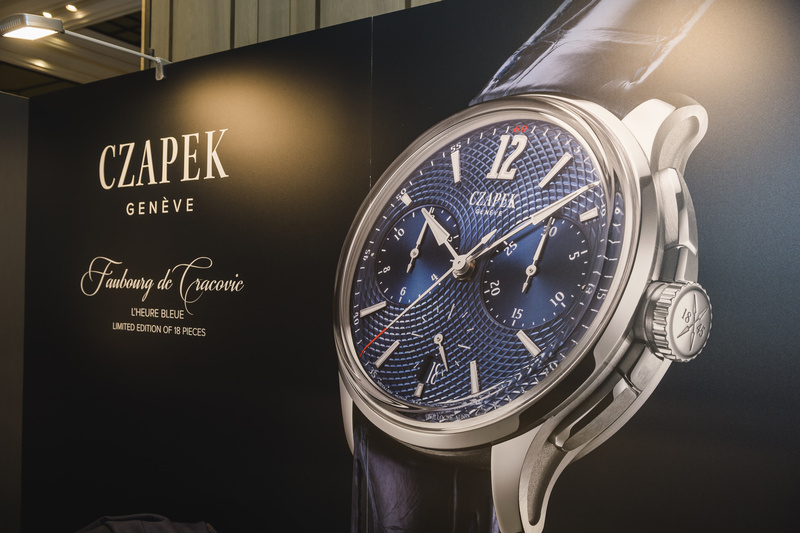 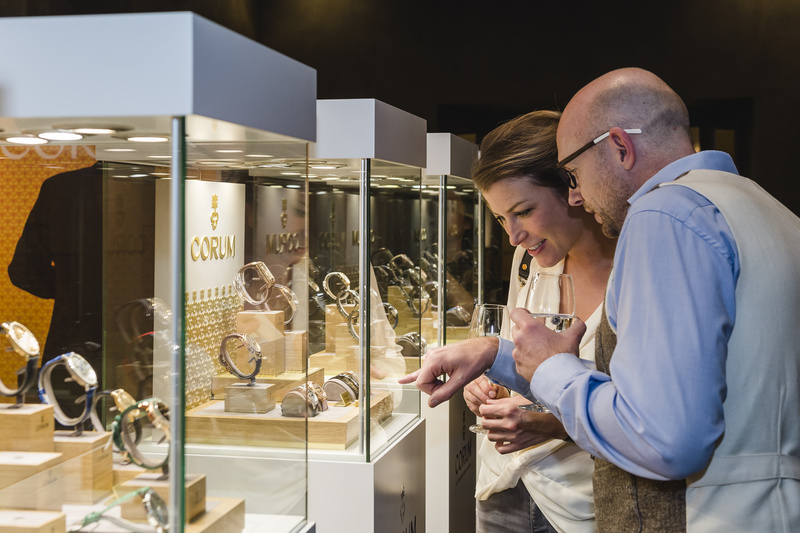 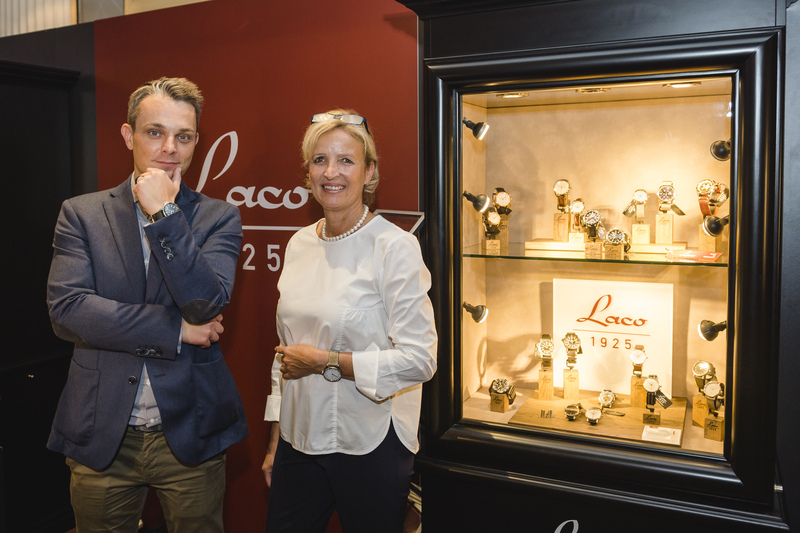 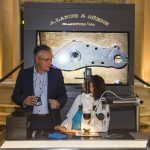 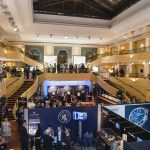 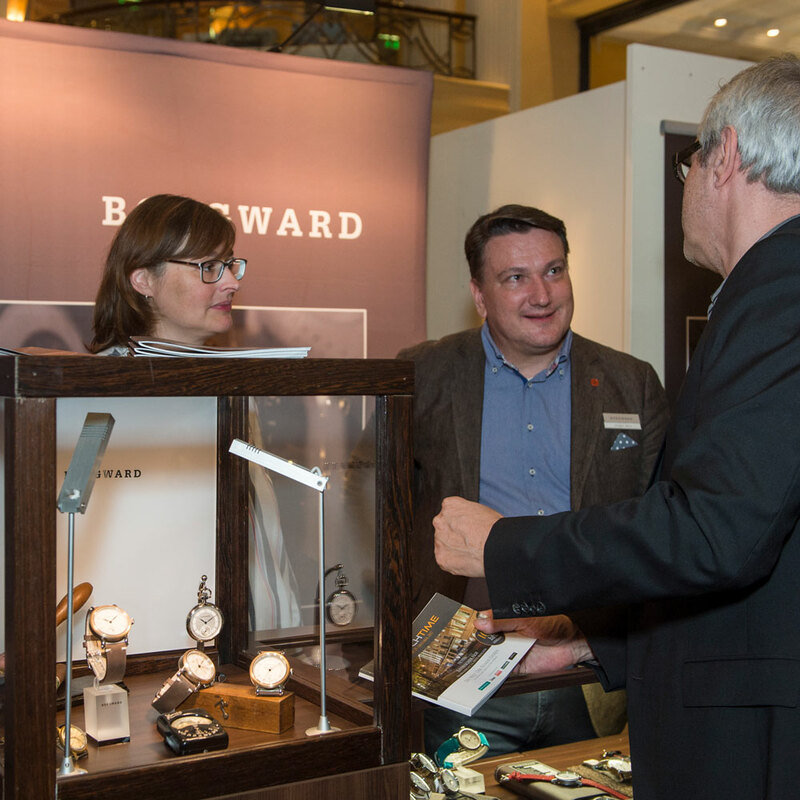 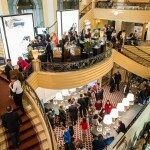 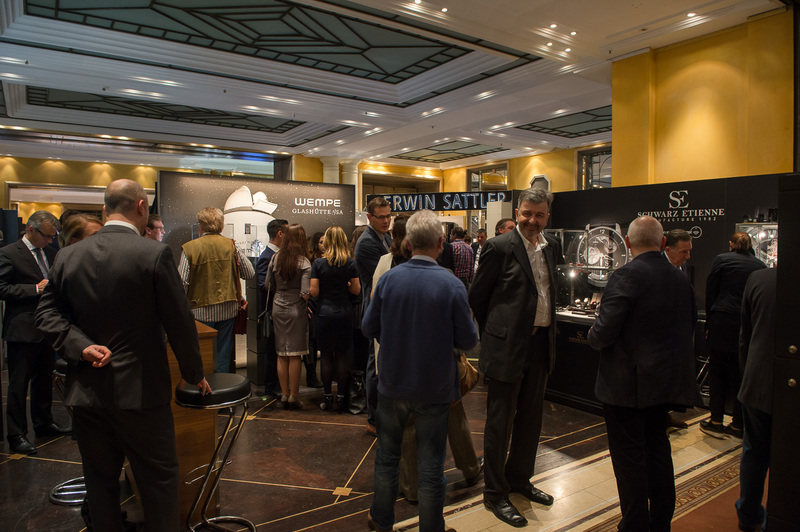 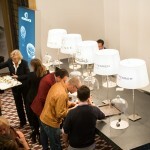 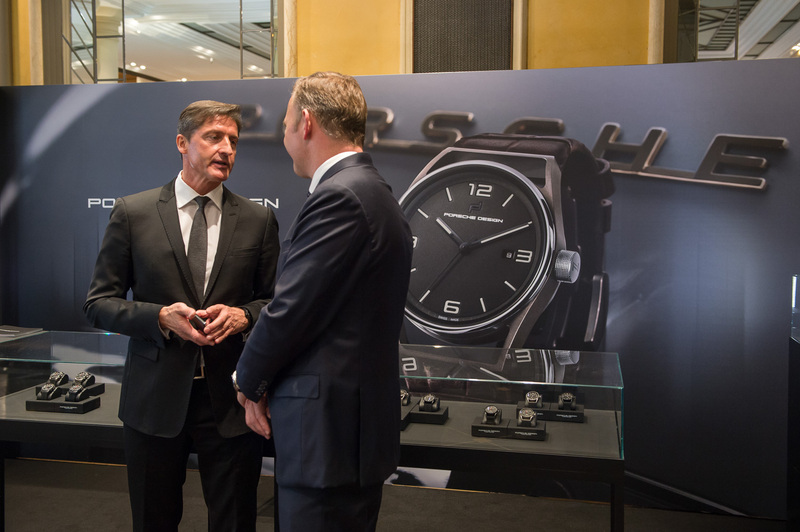 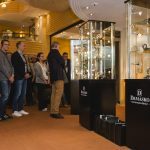 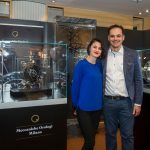 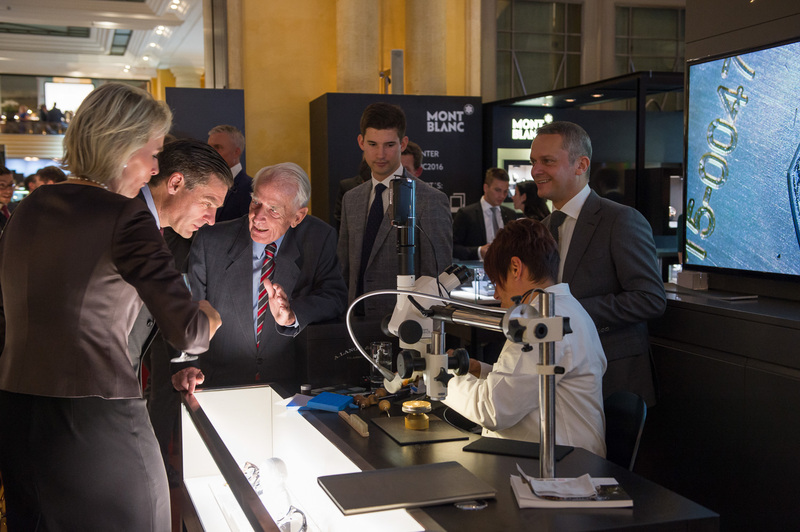 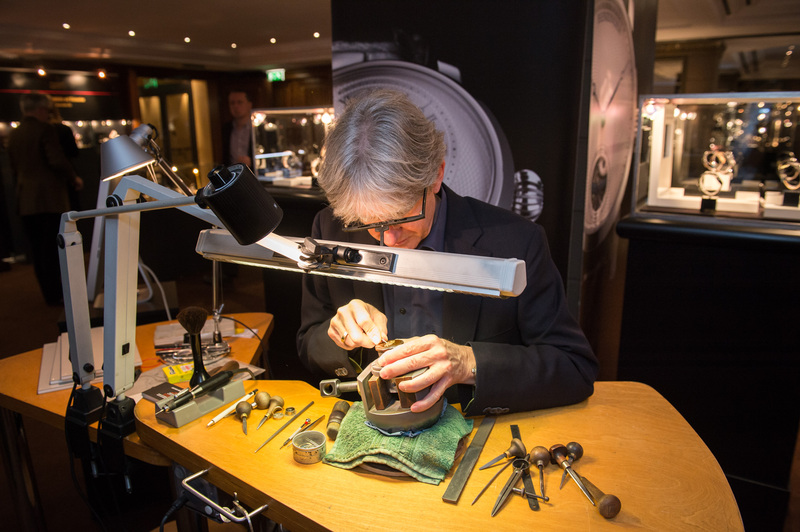 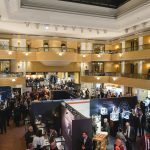 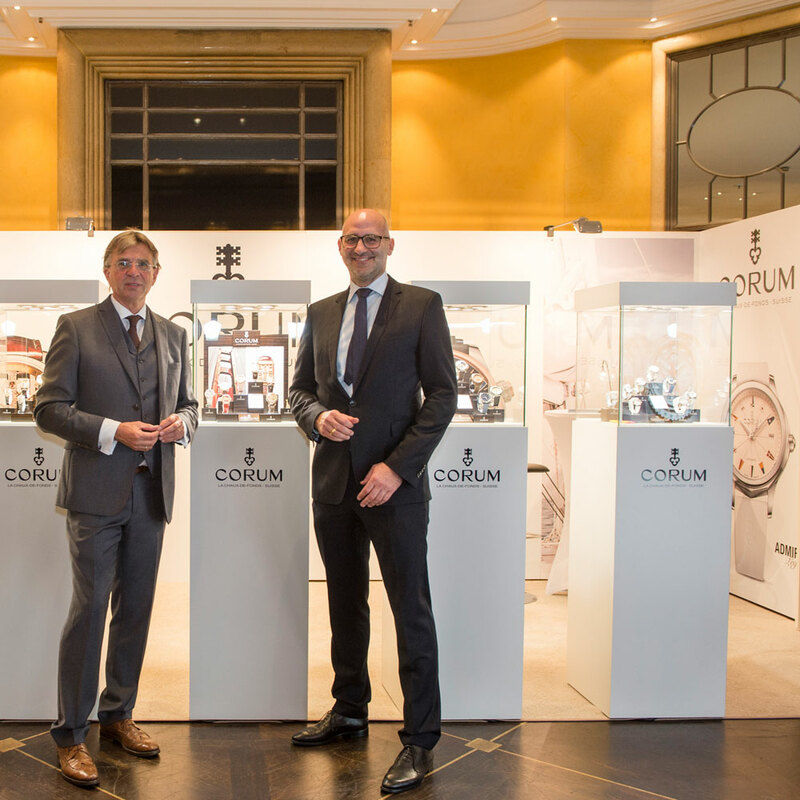 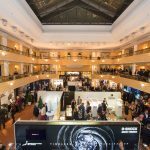 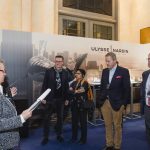 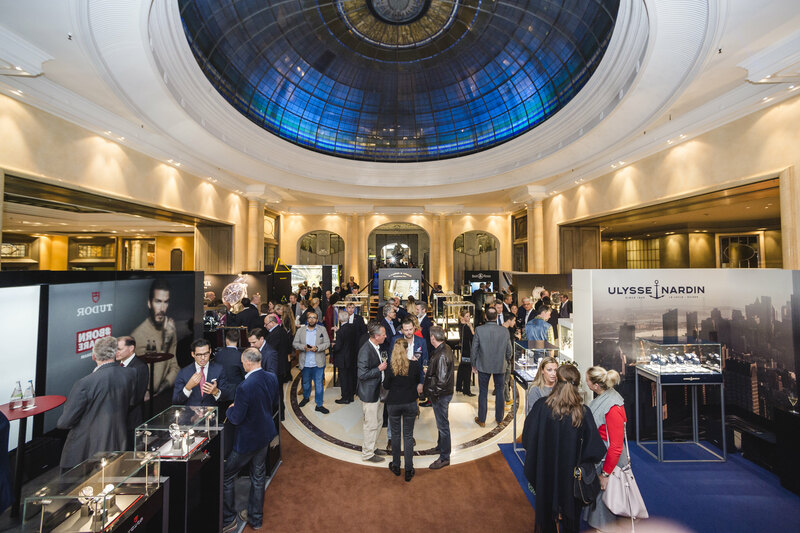 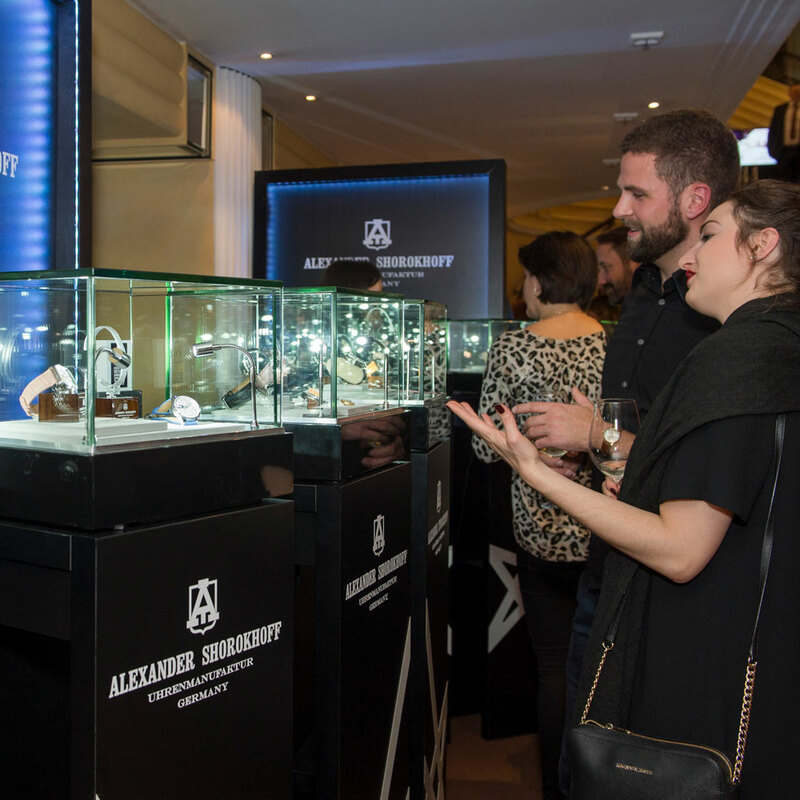 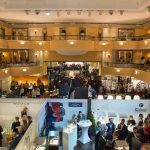 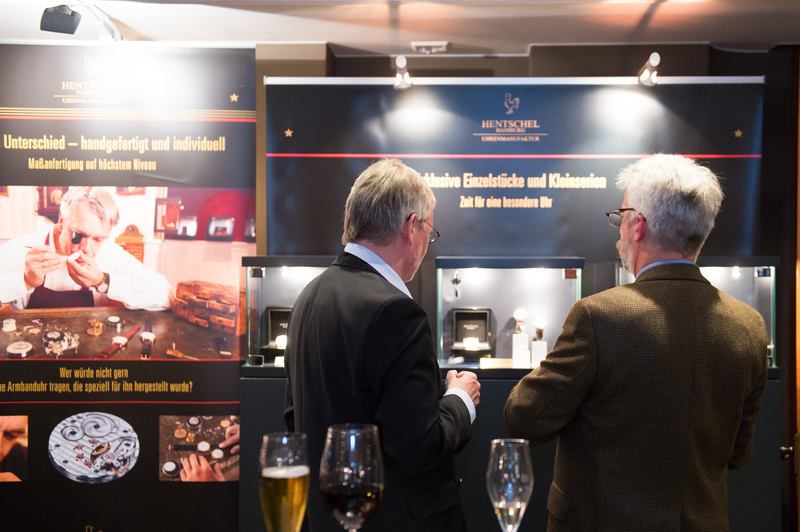 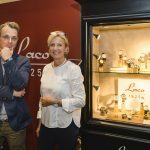 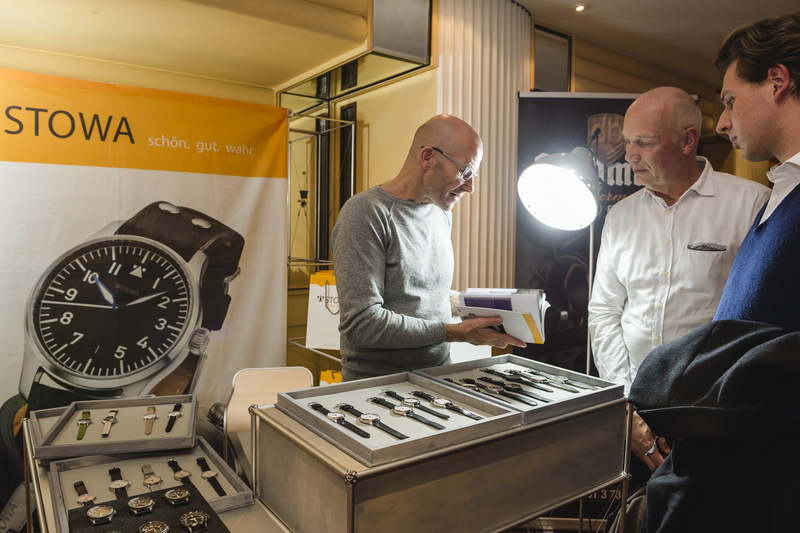 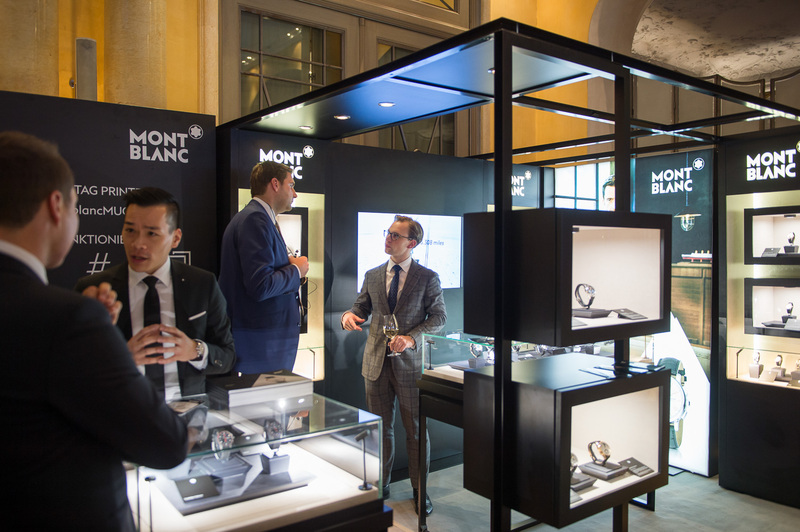 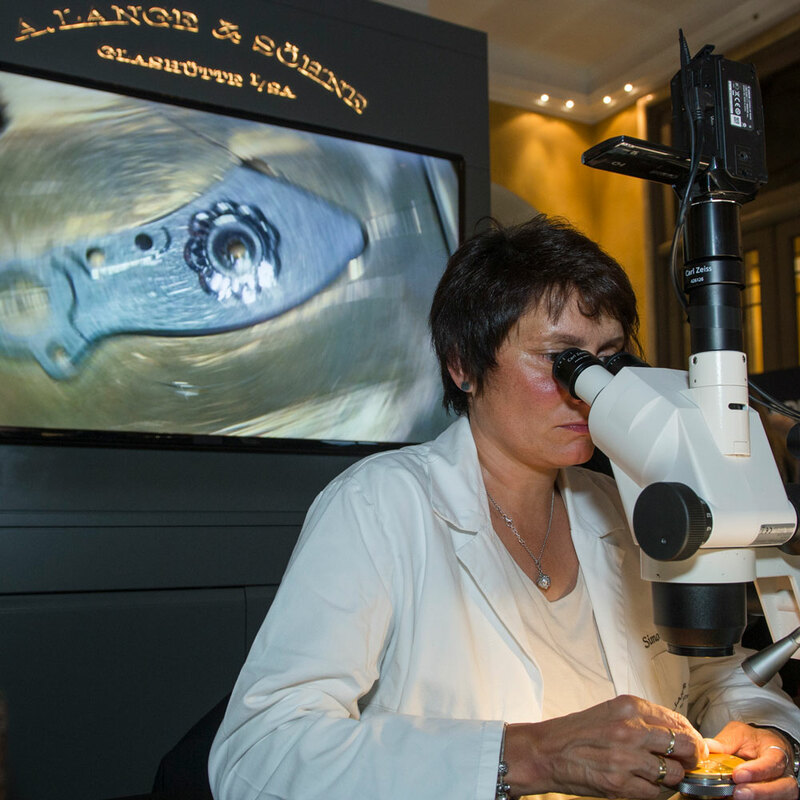 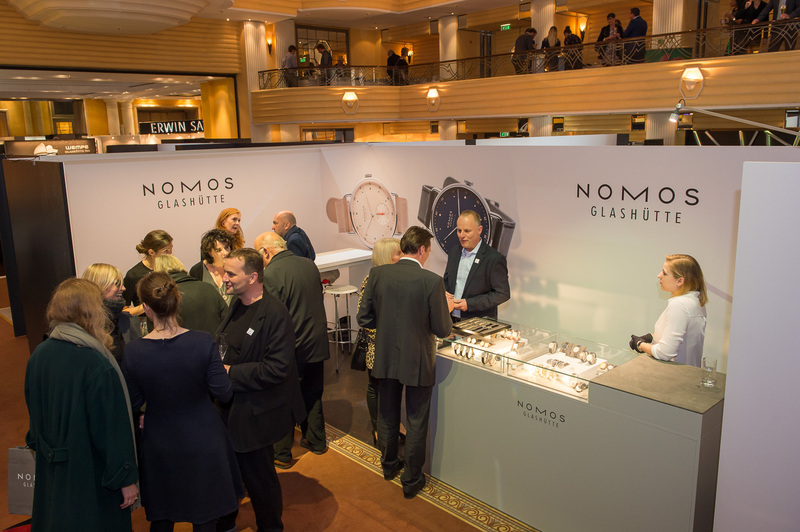 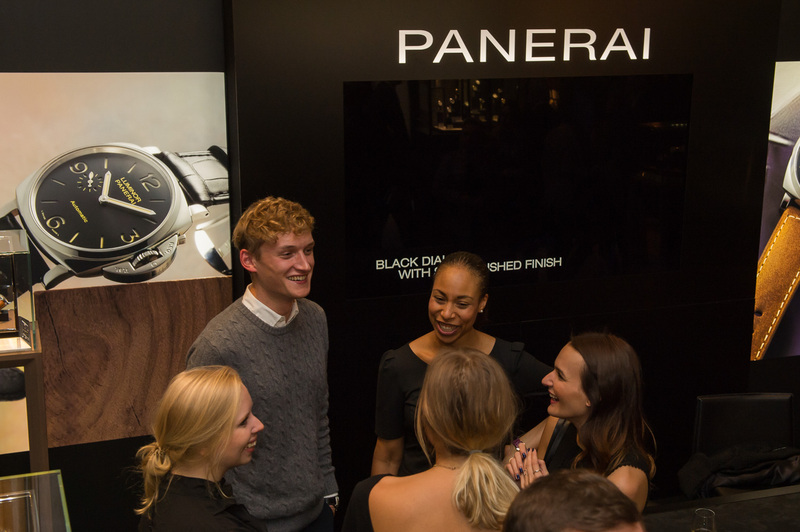 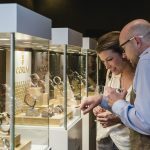 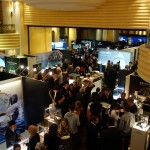 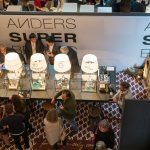 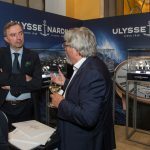 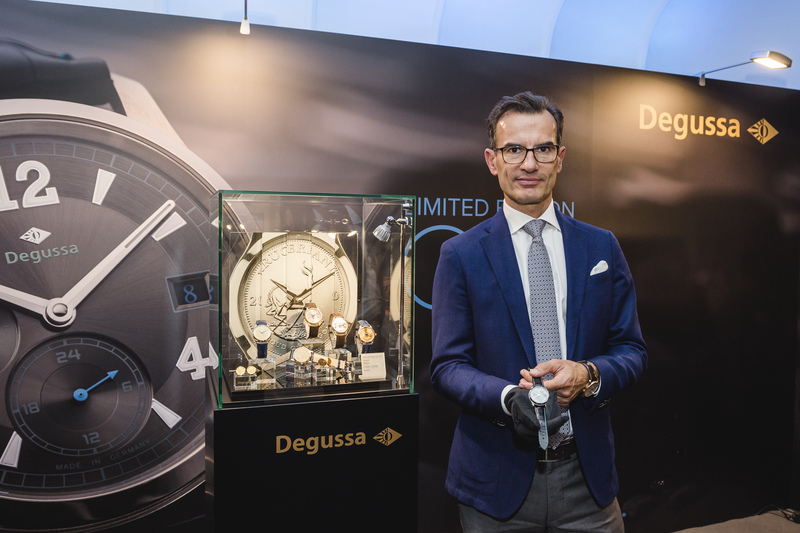 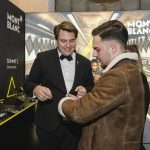 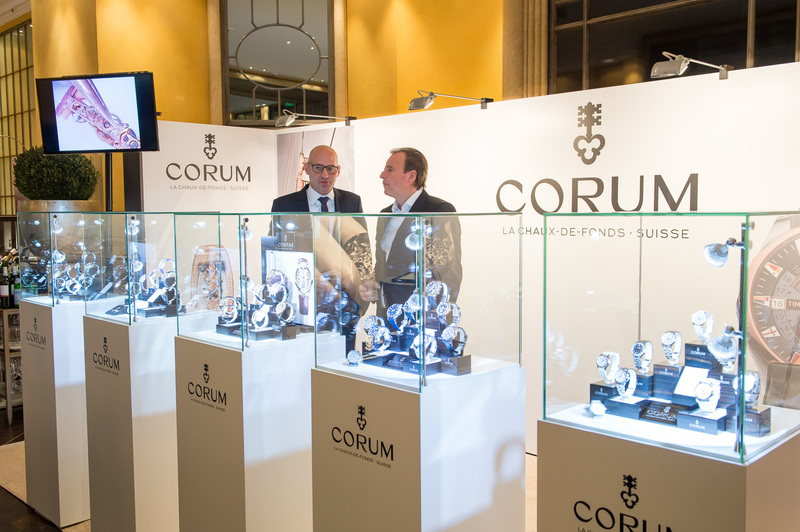 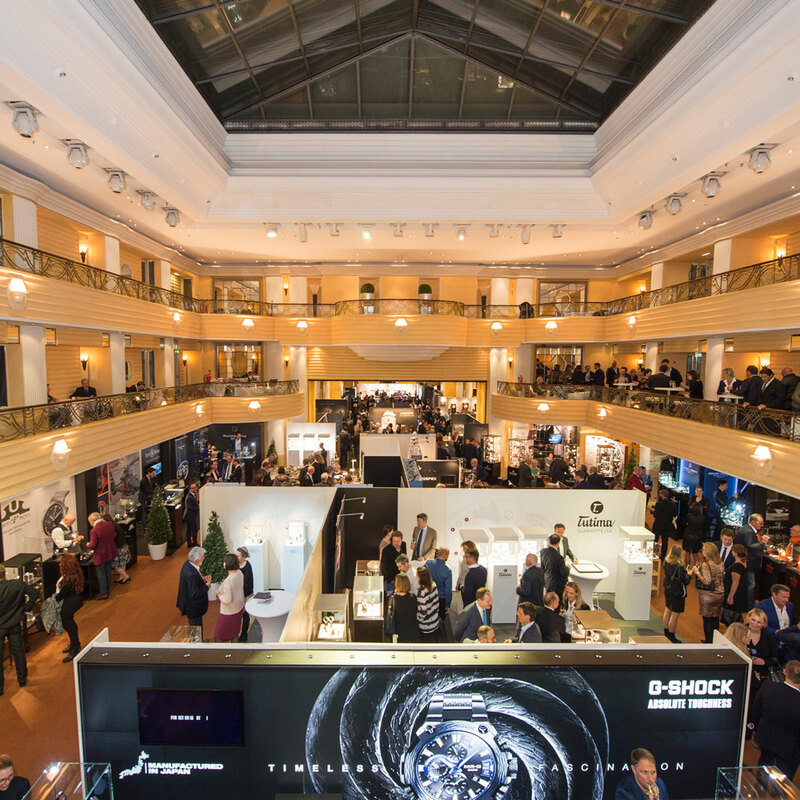 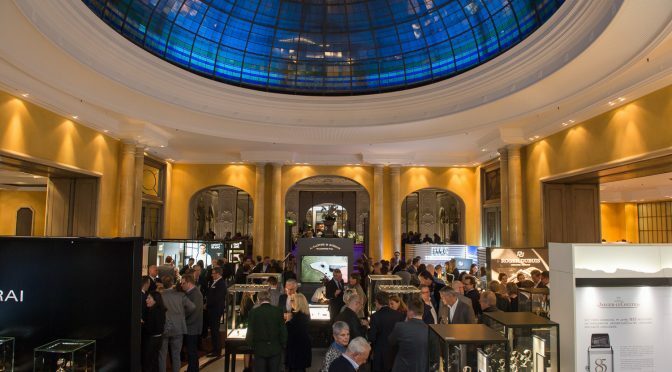 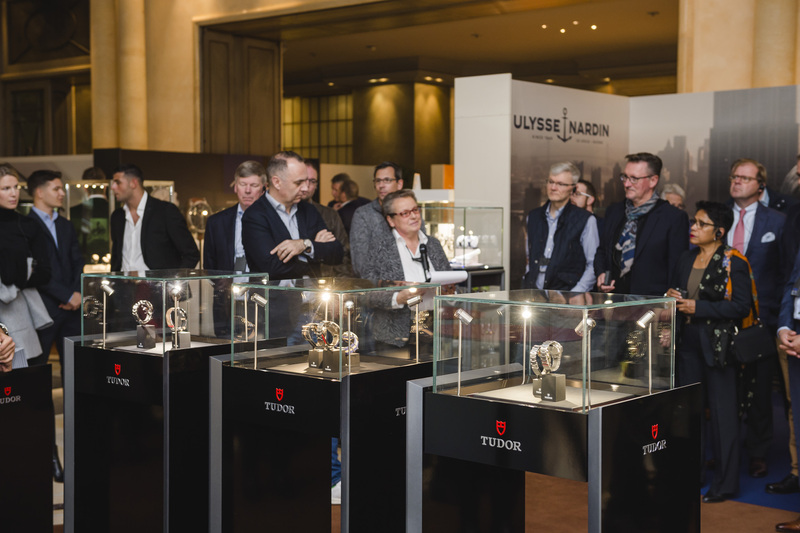 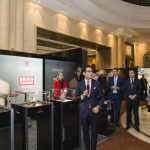 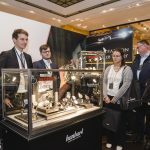 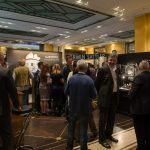 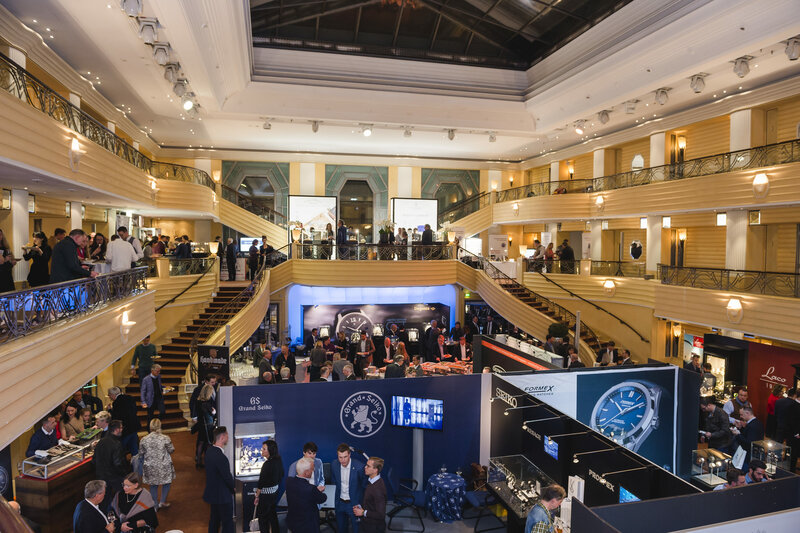 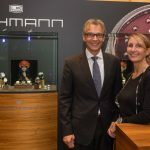 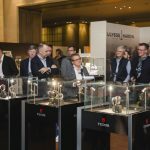 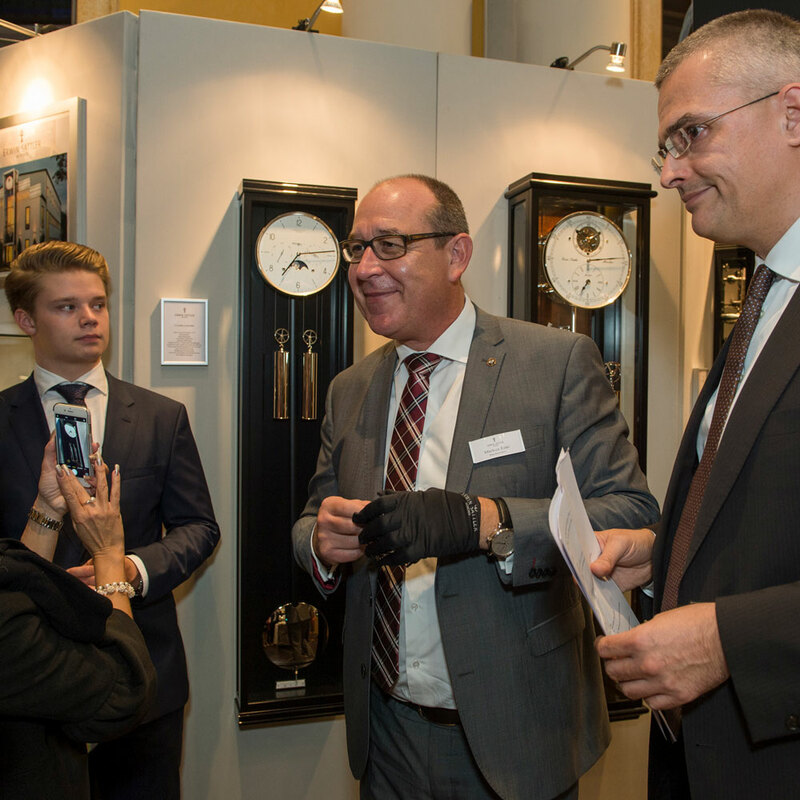 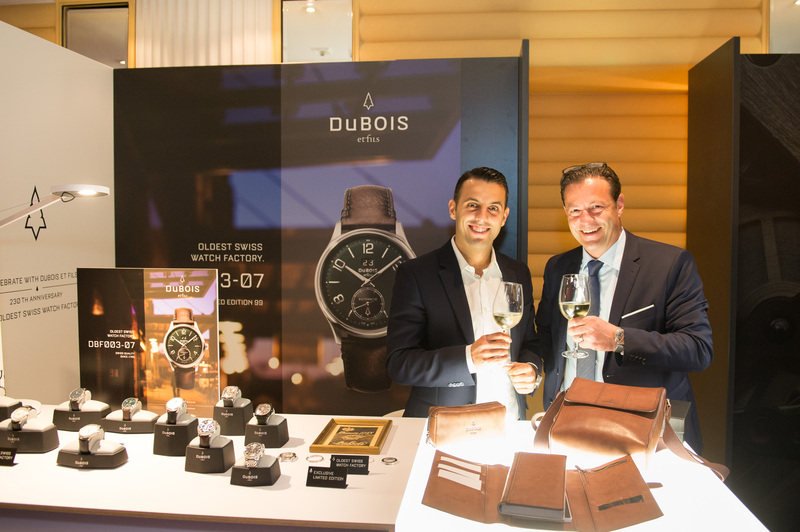 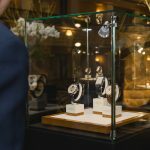 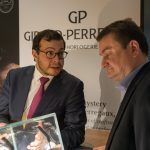 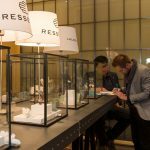 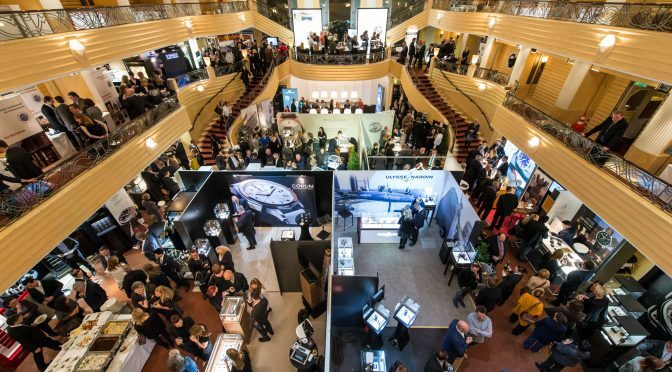 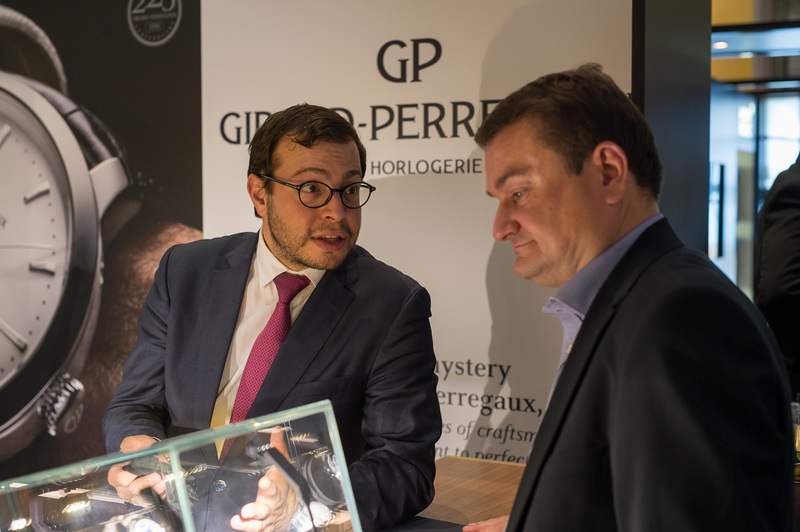 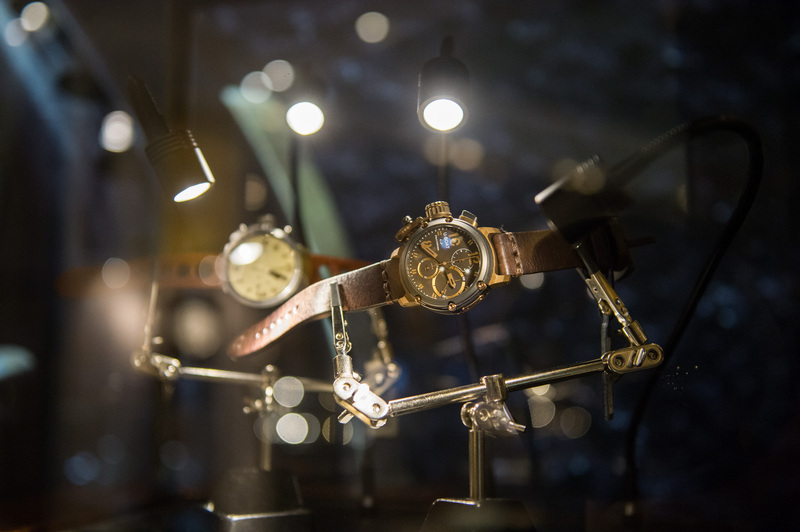 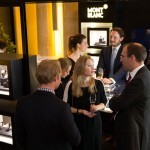 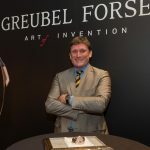 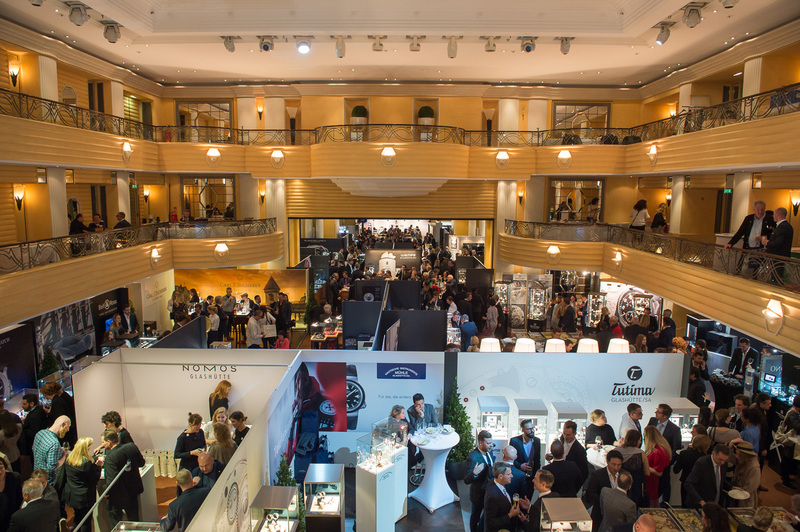 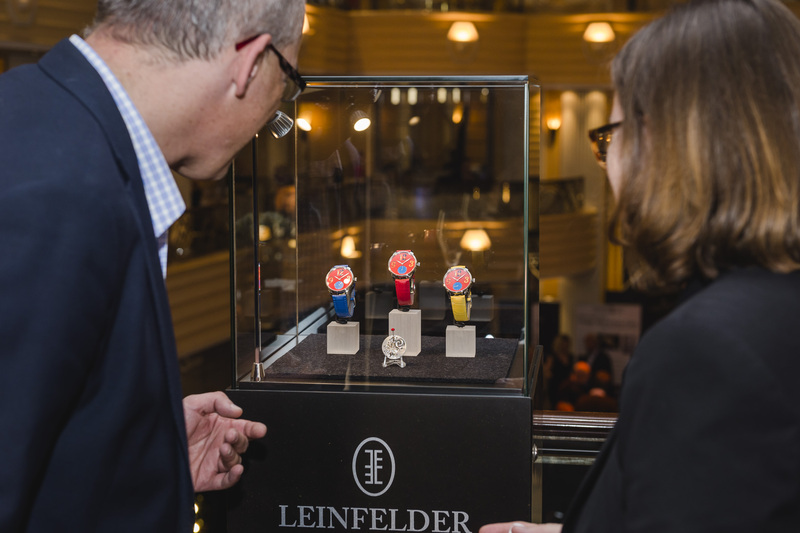 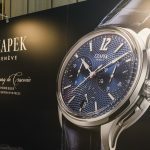 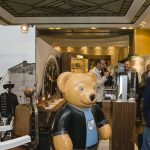 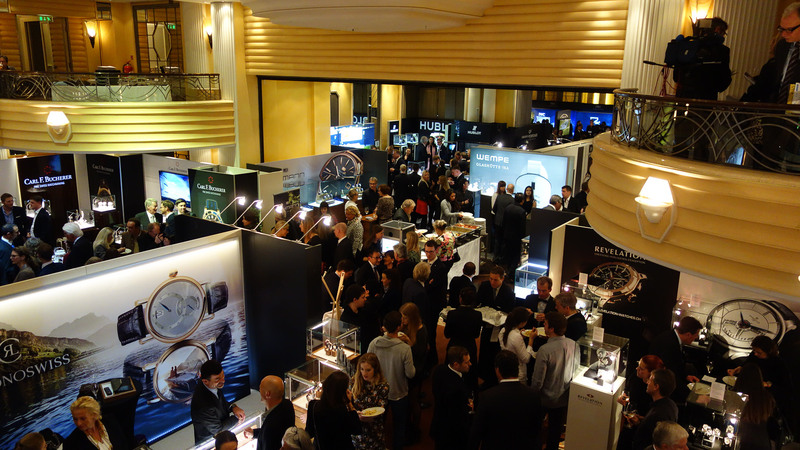 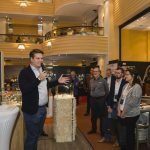 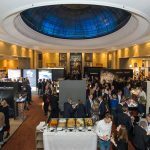 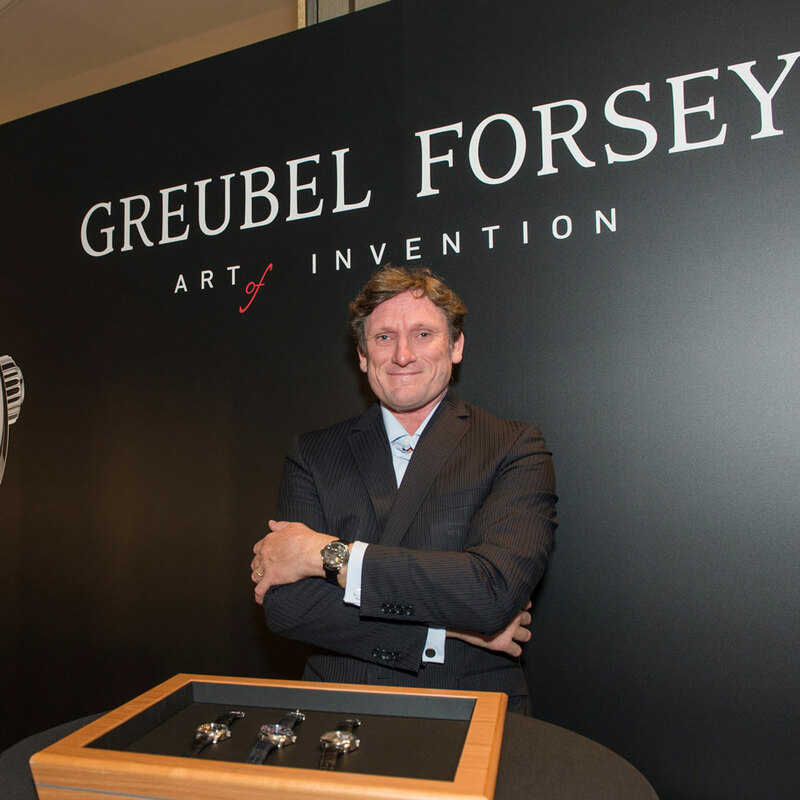 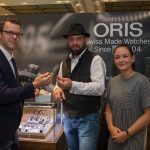 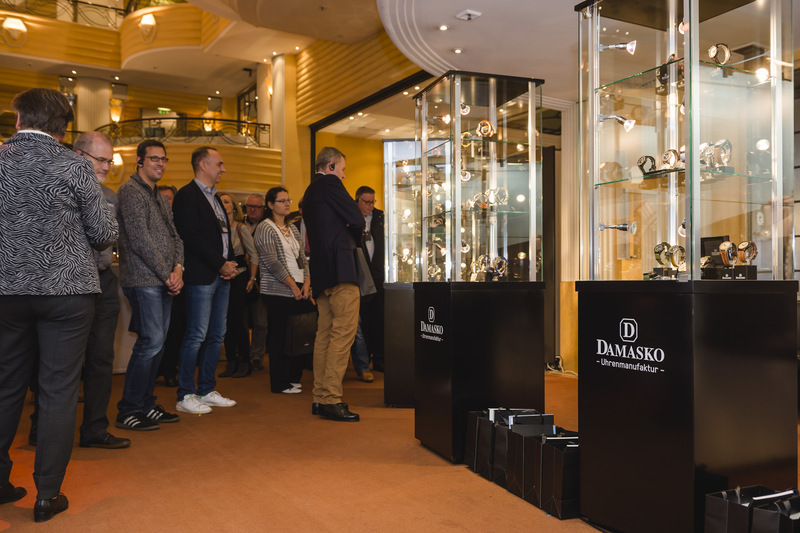 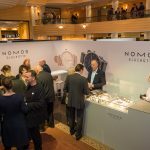 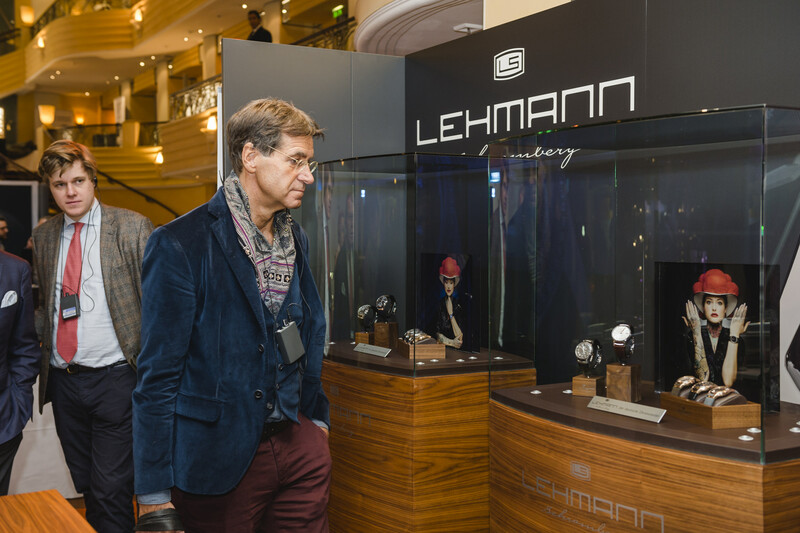 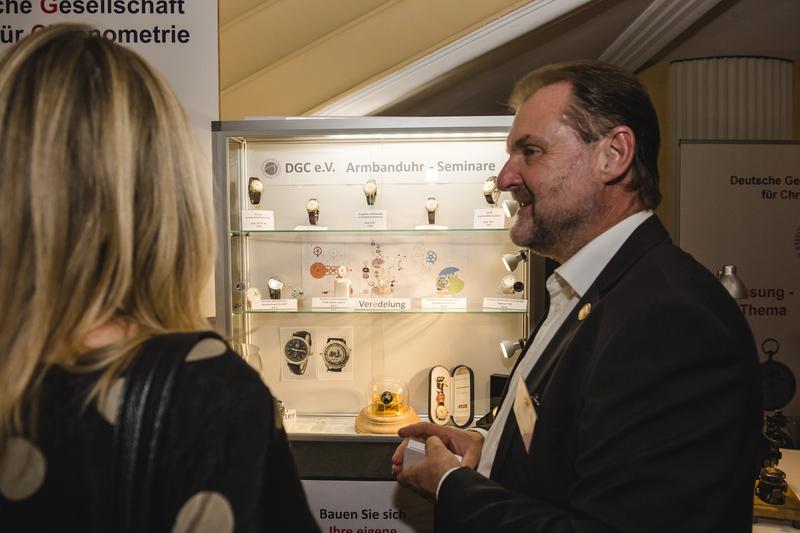 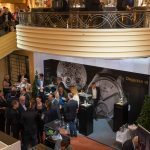 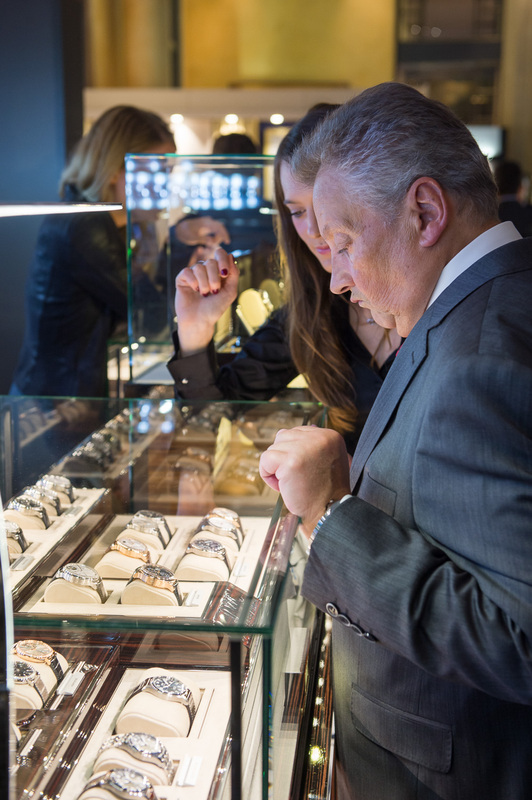 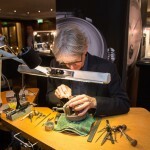 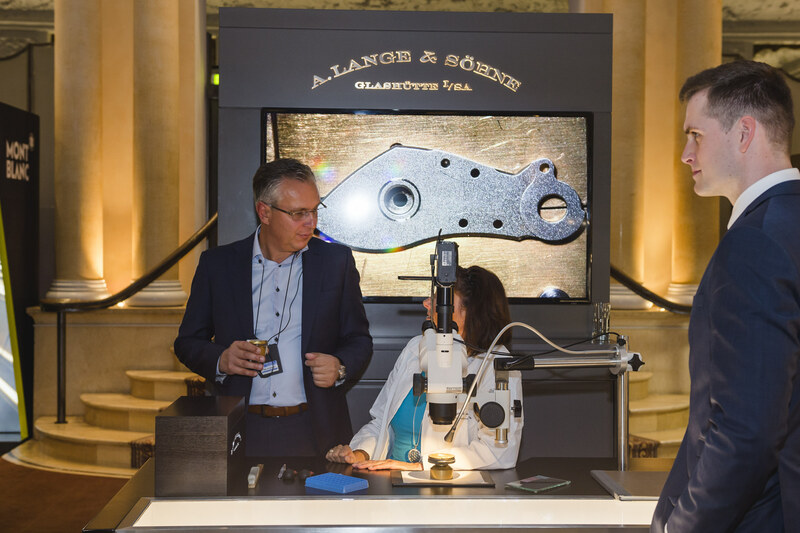 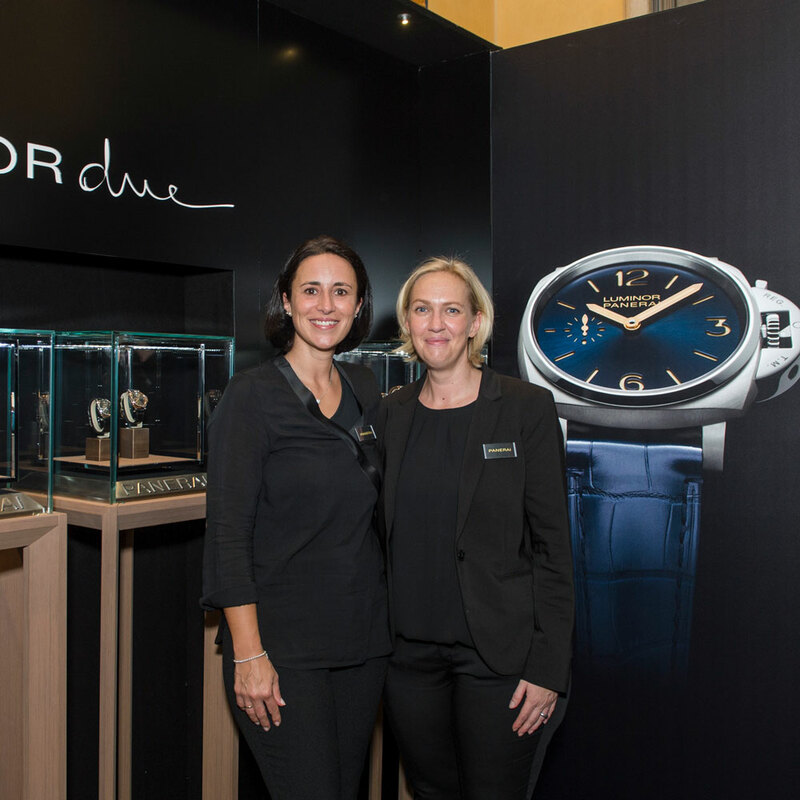 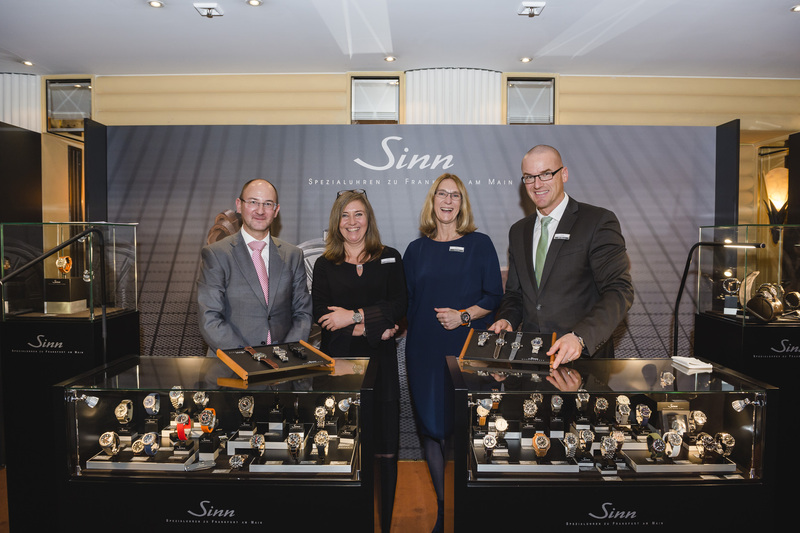 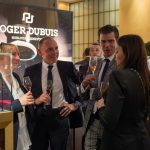 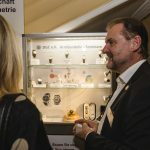 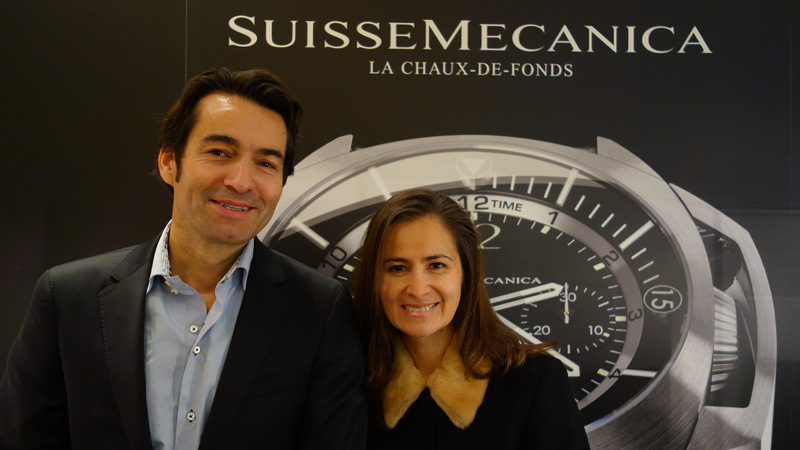 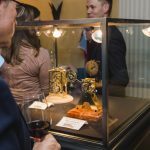 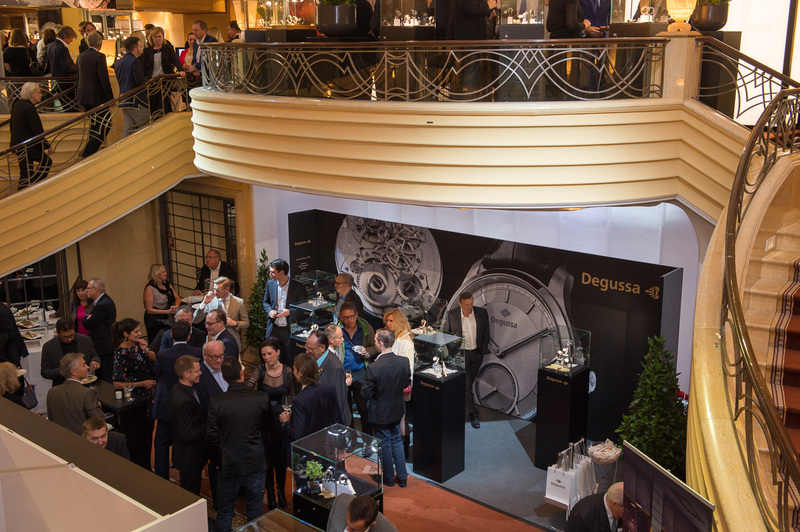 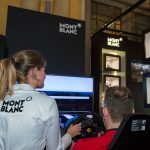 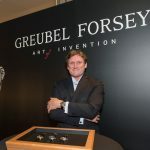 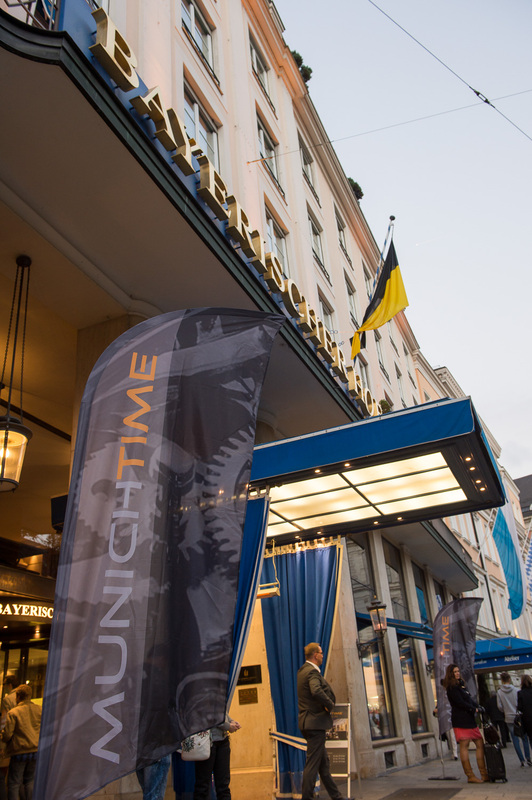 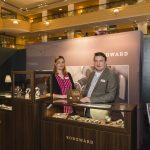 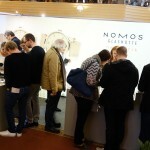 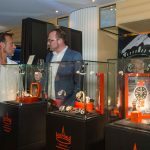 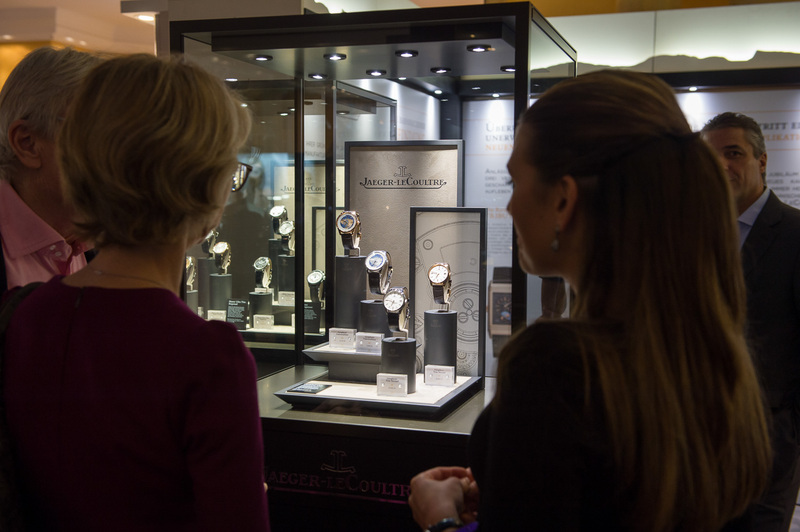 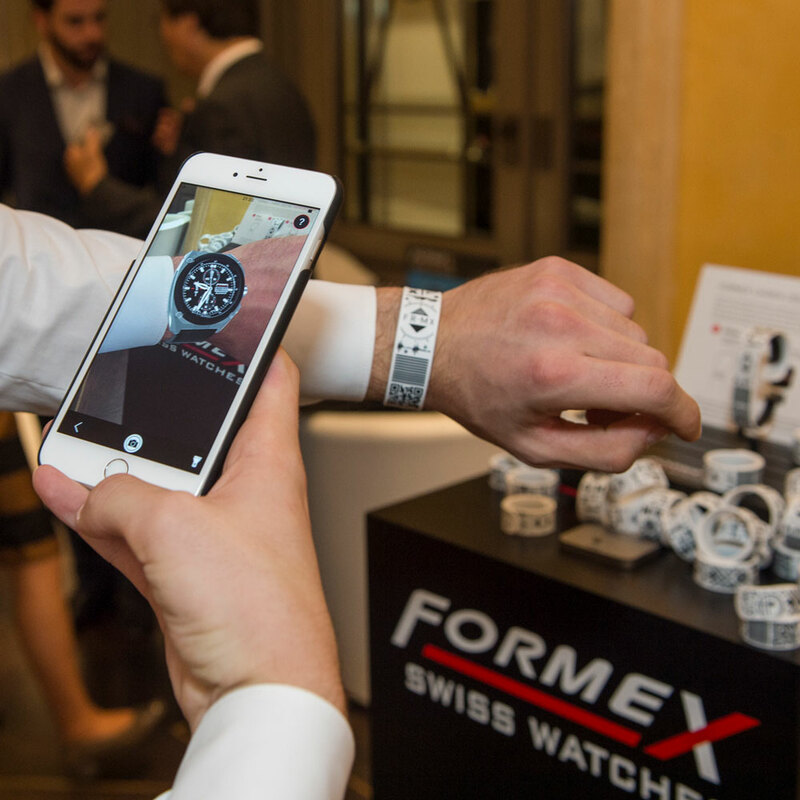 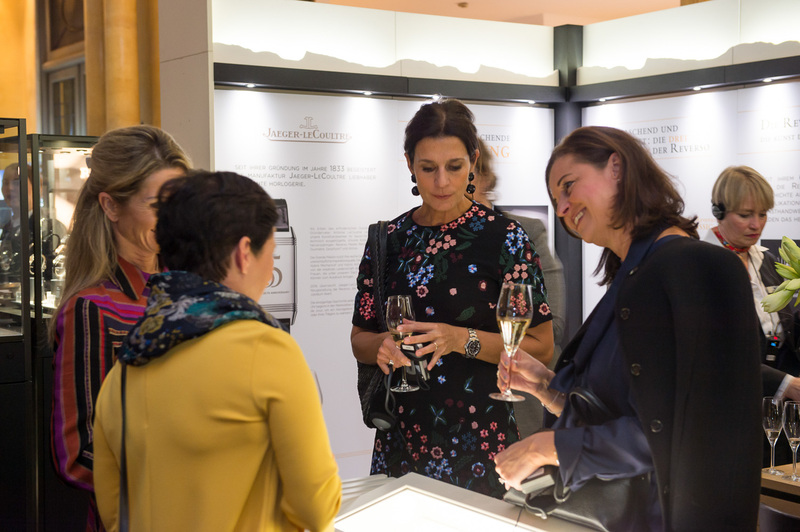 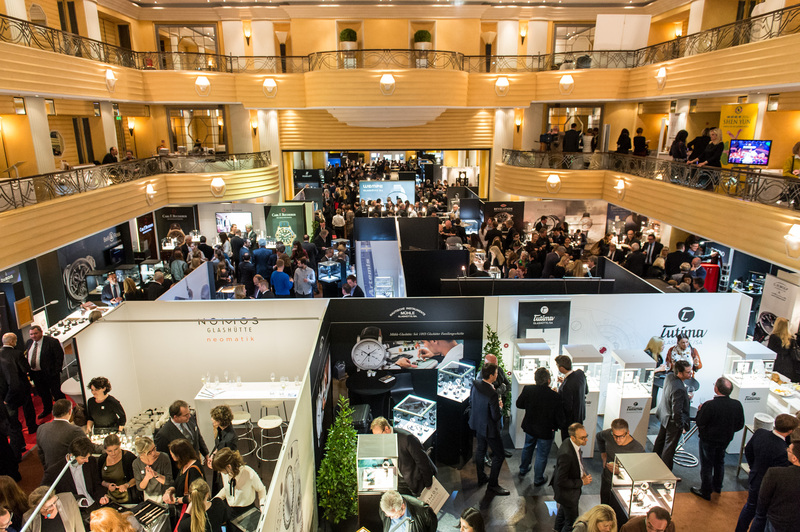 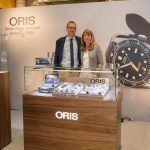 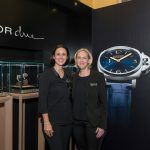 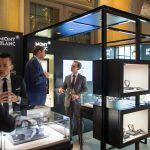 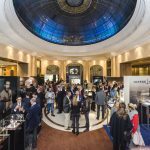 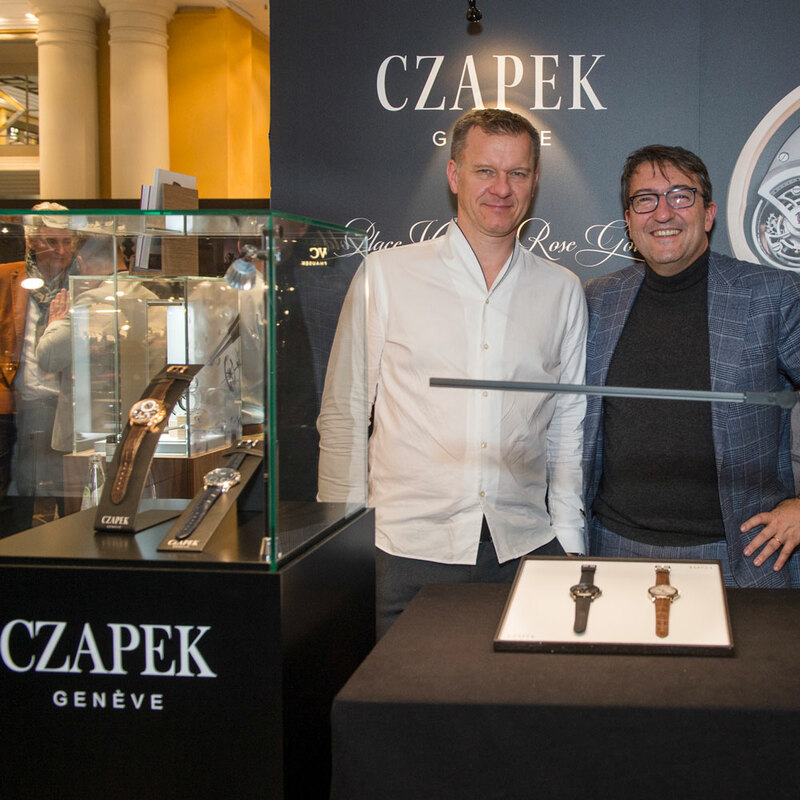 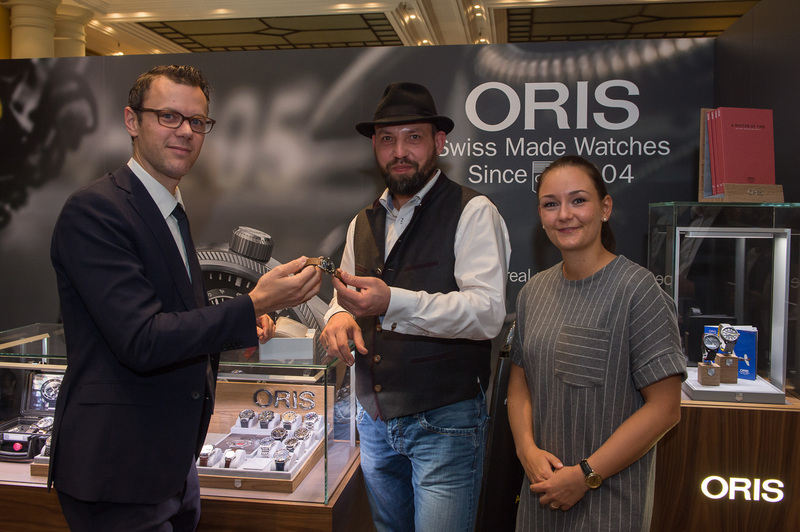 – 27.10.2019): For the participating brands, Watchtime Düsseldorf will represent a unique opportunity to meet new audiences, while collectors and enthusiasts can directly benefit and interact with some of the best watch brands and meet top executives. 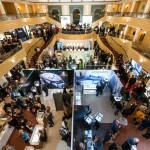 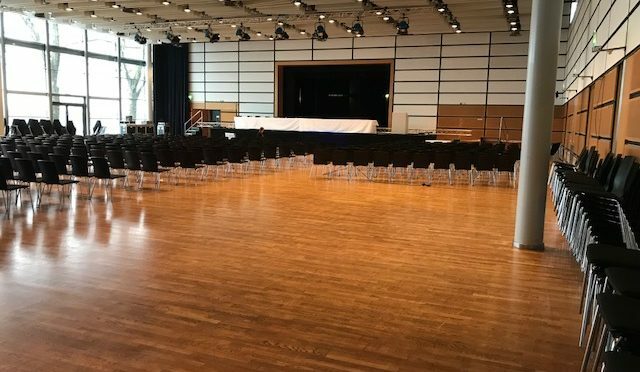 To maximize the show’s reach, Ebner Watch Media decided to both manage and extensively promote the new concept and move the location to Dusseldorf for the first time. 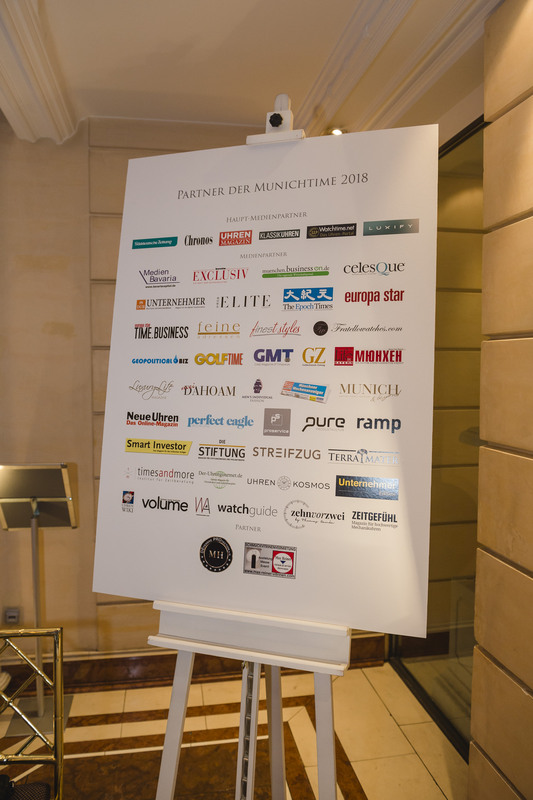 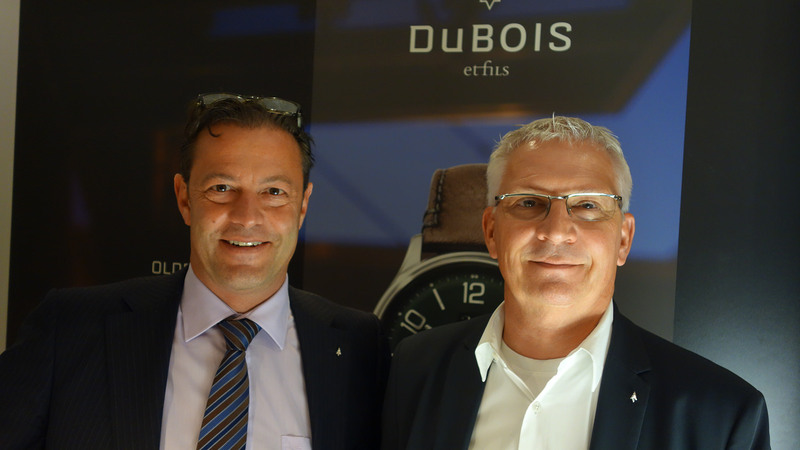 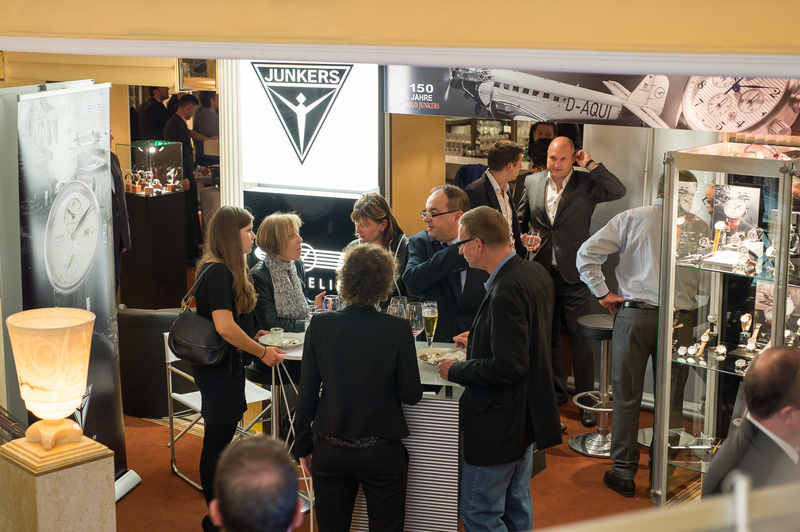 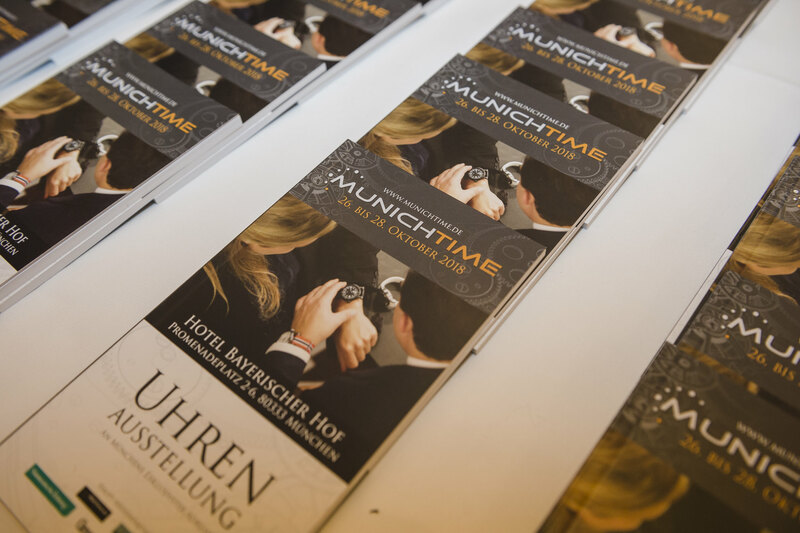 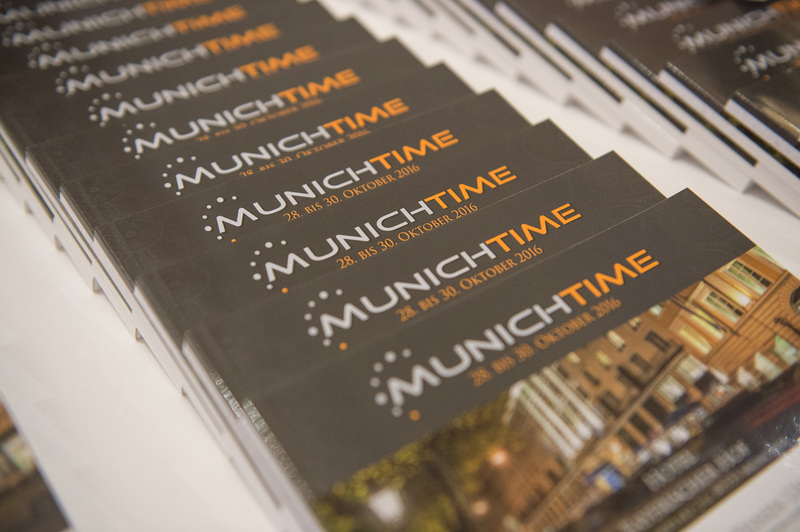 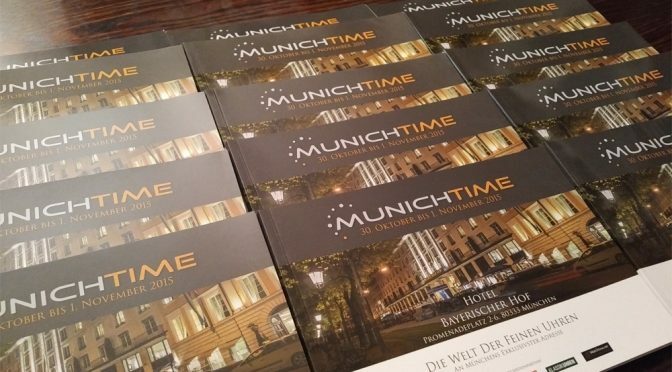 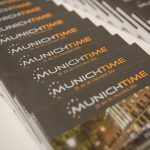 Jens Gerlach, Ebner’s Group Publisher: “We have already been working closely with Munichtime over the last years and are convinced that we can bring a lot of added value for brands and visitors with a new concept”. 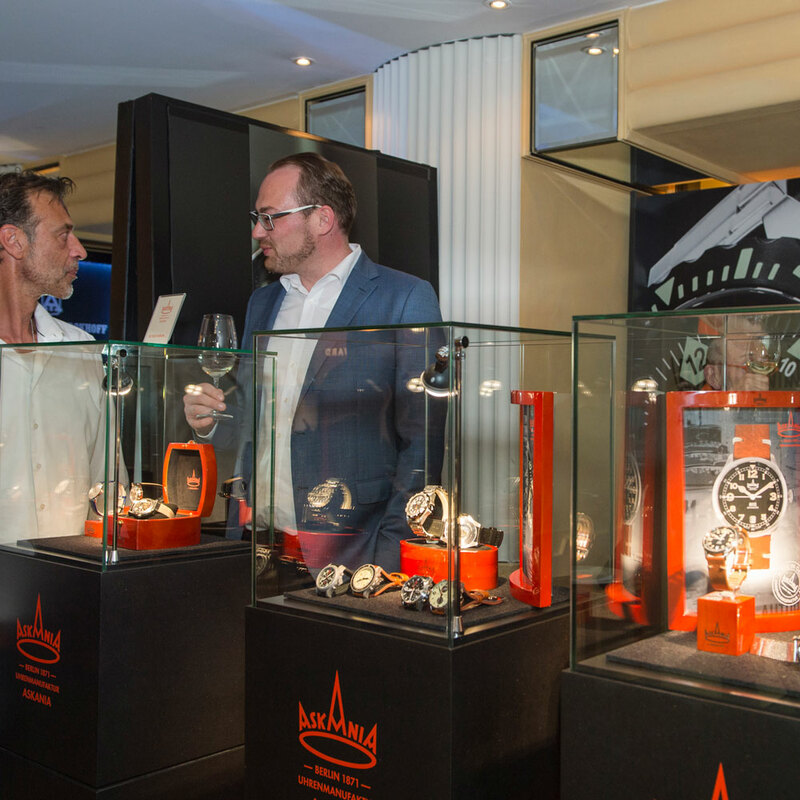 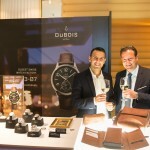 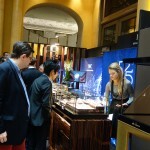 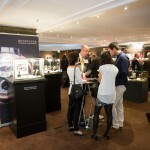 Watchtime Düsseldorf is based on the company’s hugely successful WatchTime New York event concept: There, for two nights, guests can experience brands of all sizes and price points, an abundance of panel discussions featuring industry VIPs, brand executives, and high-caliber collectors, wine and whiskey tastings, and plenty of opportunities to spend time with fellow enthusiasts. 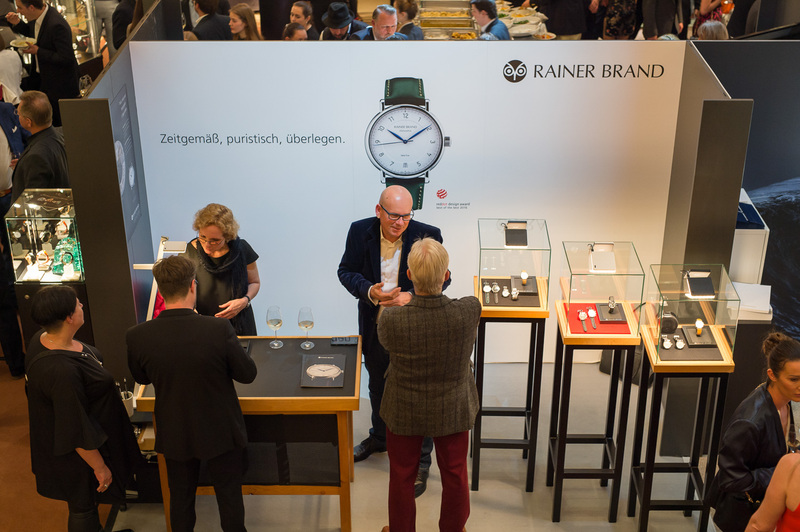 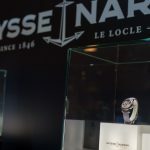 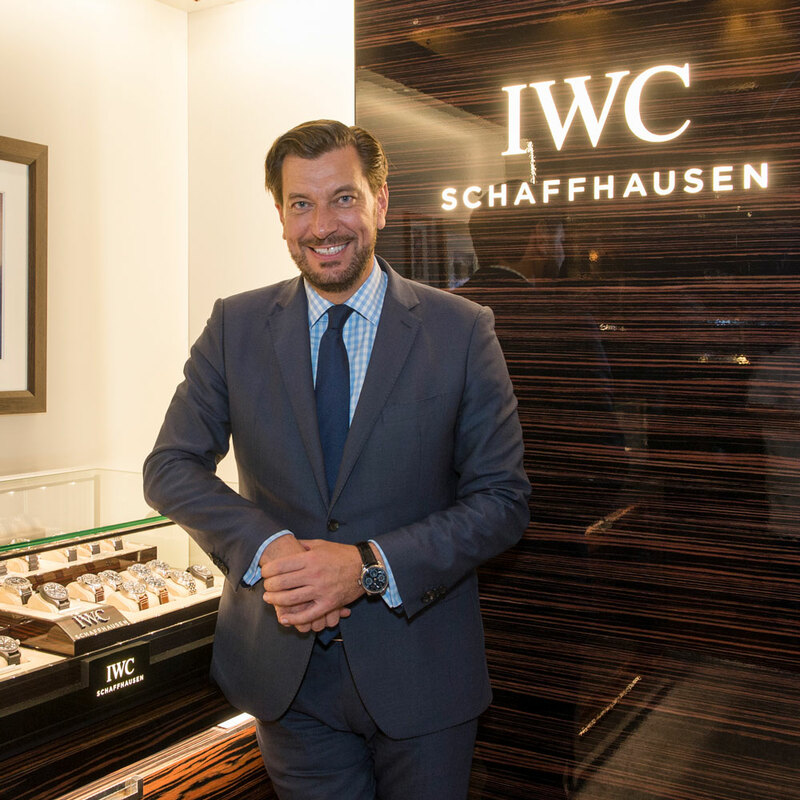 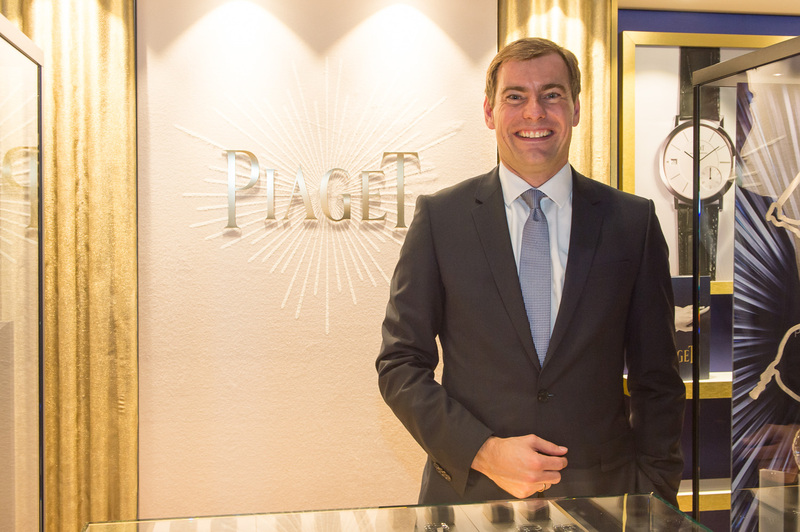 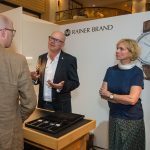 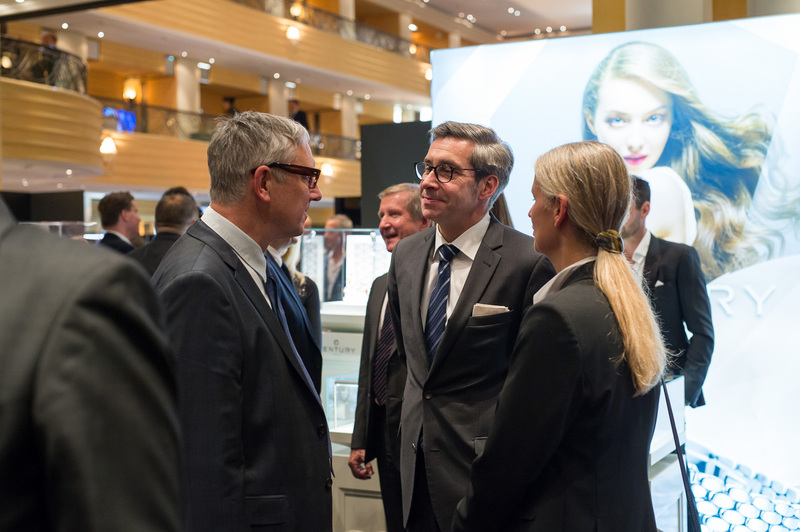 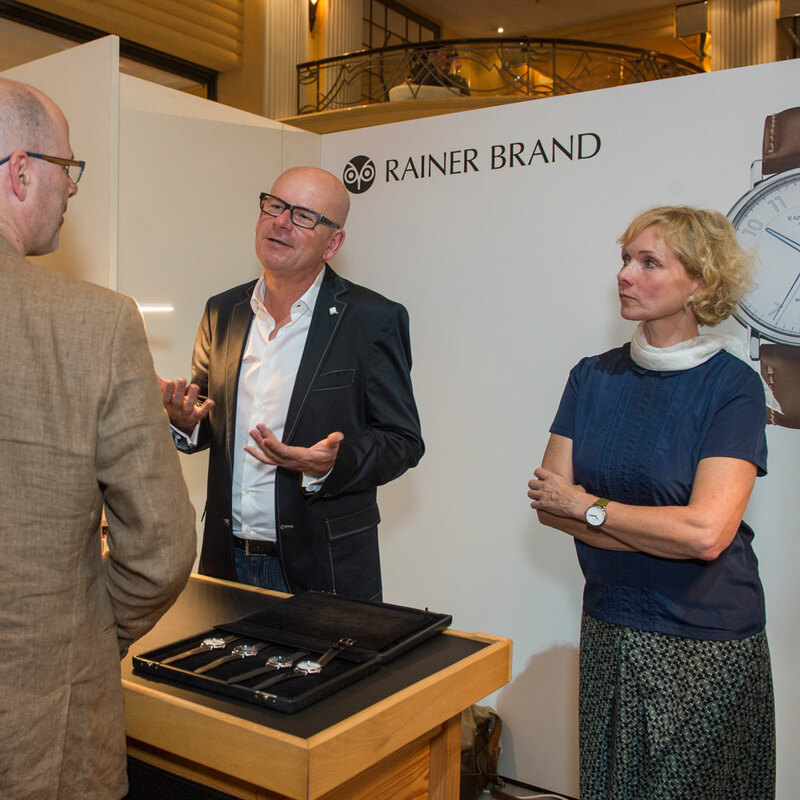 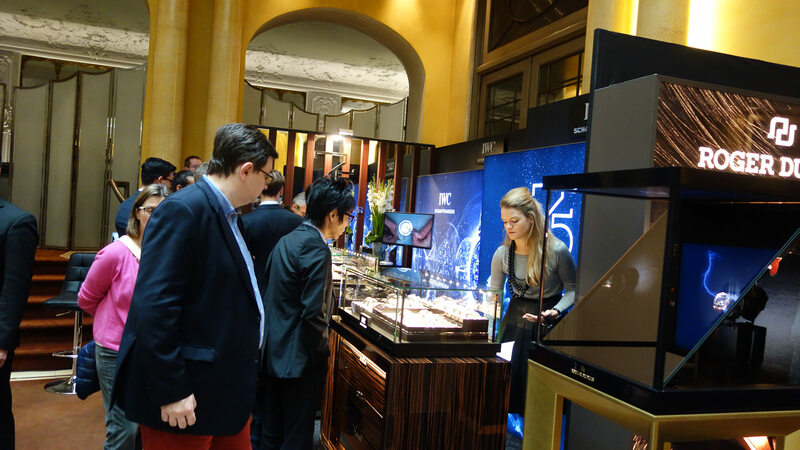 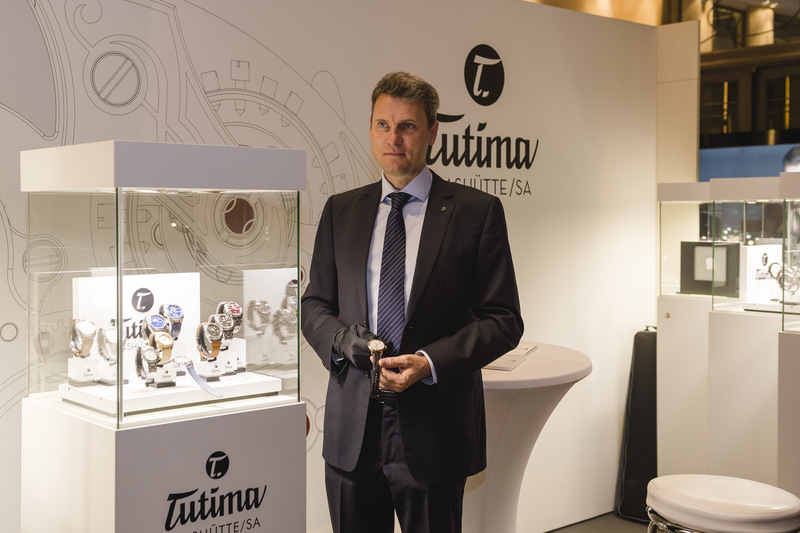 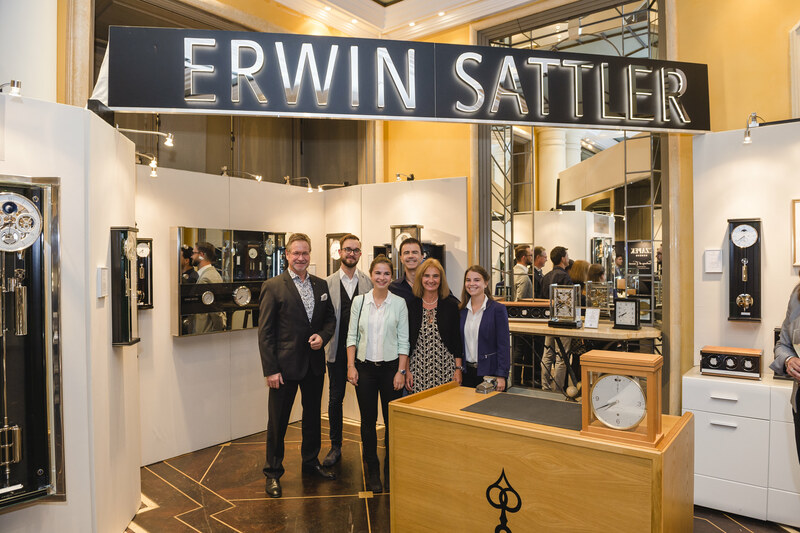 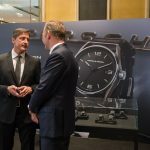 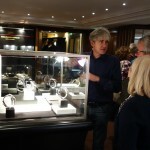 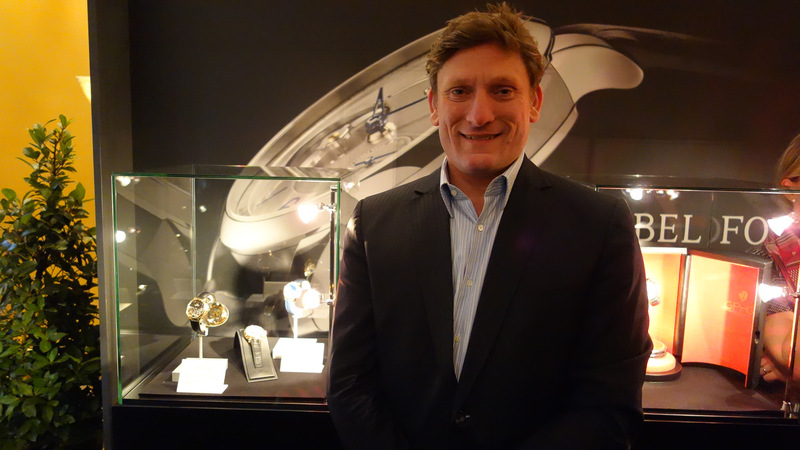 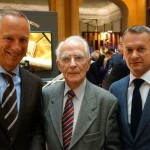 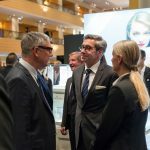 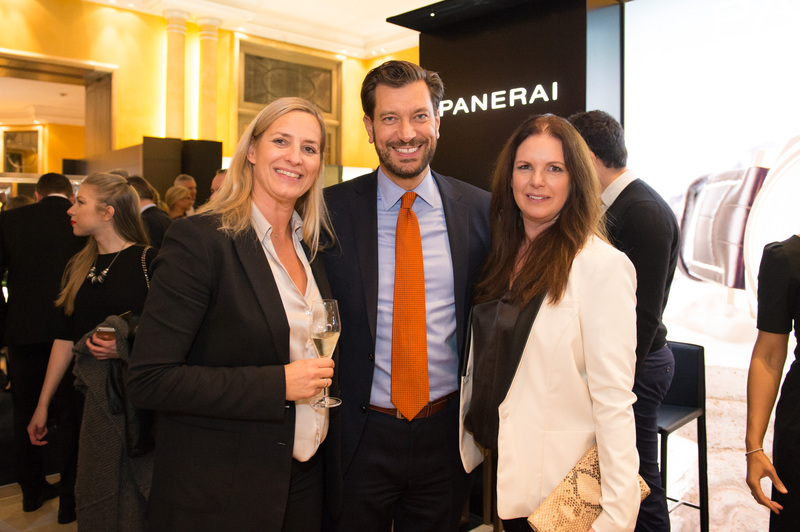 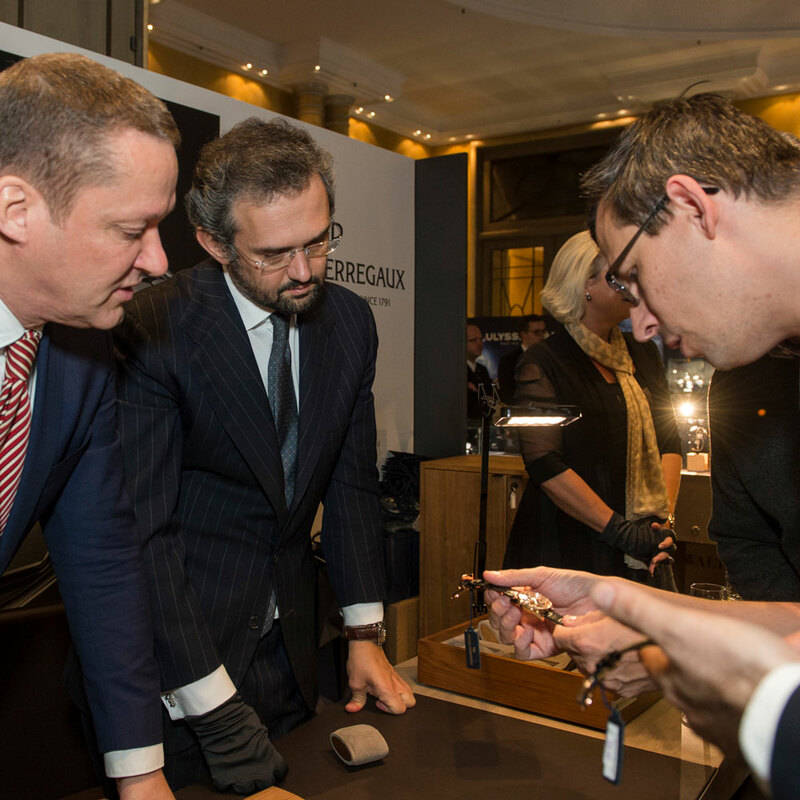 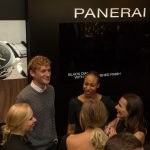 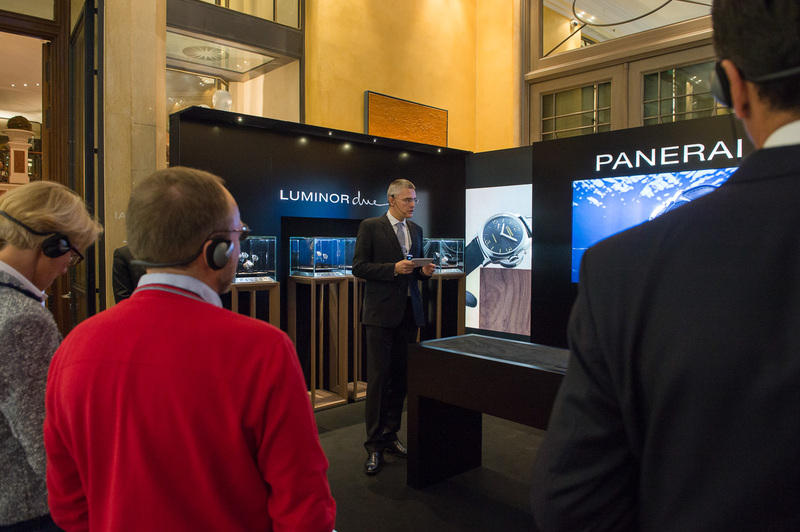 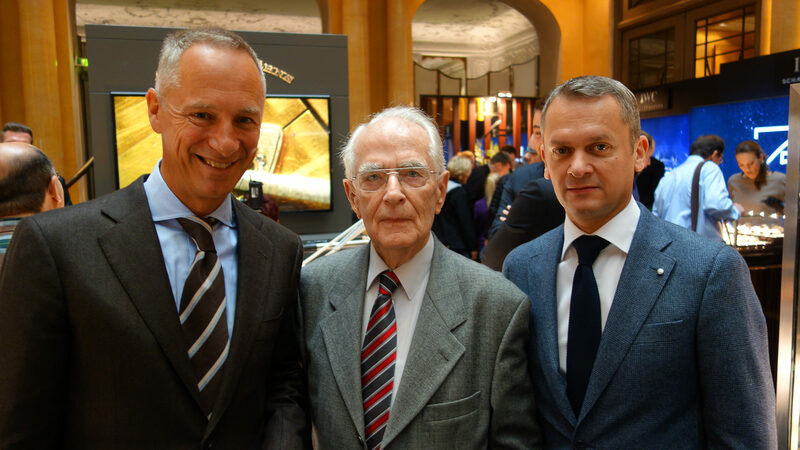 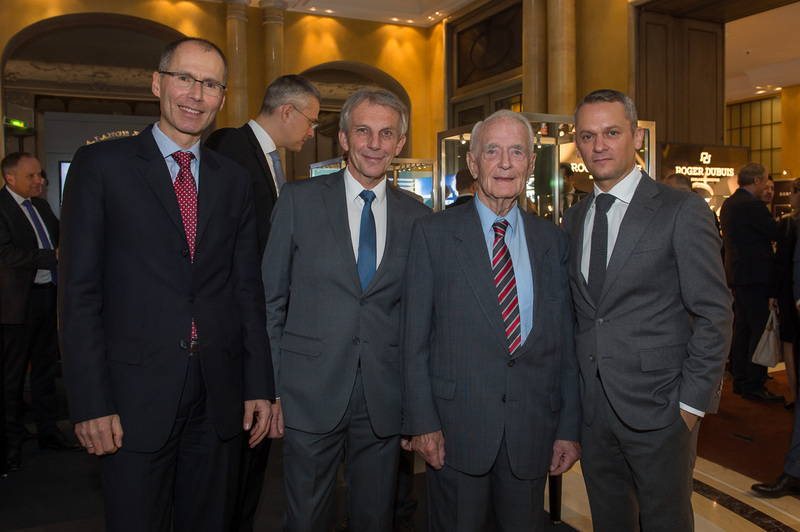 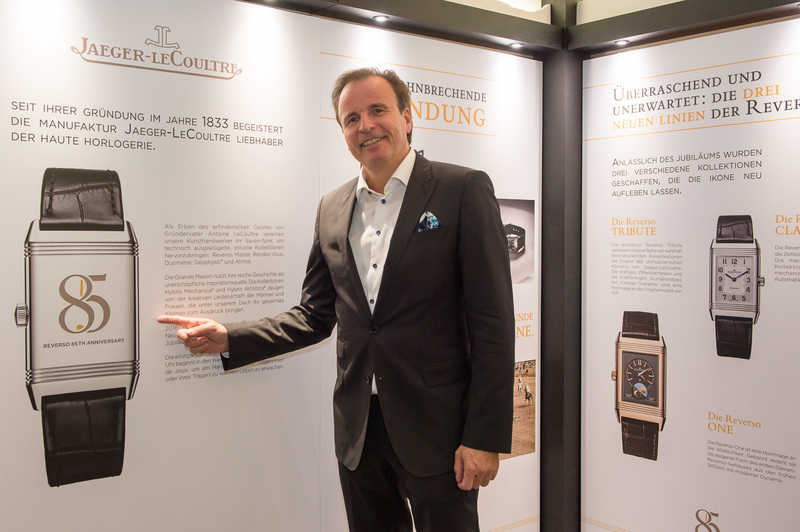 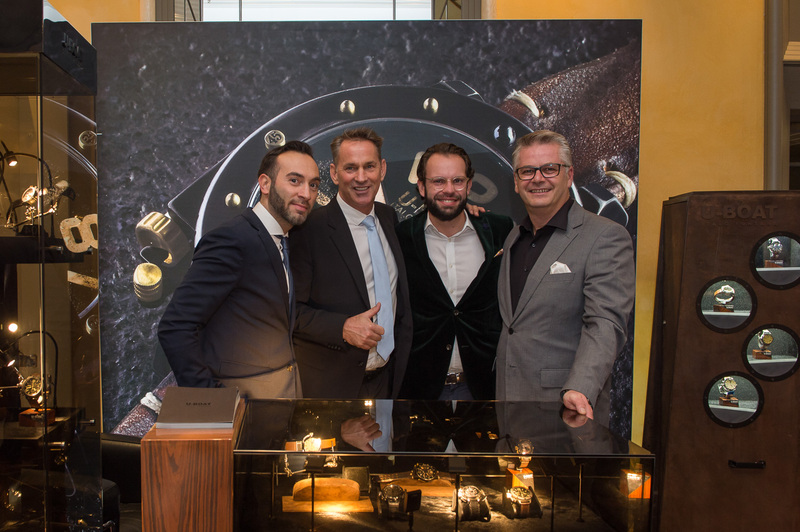 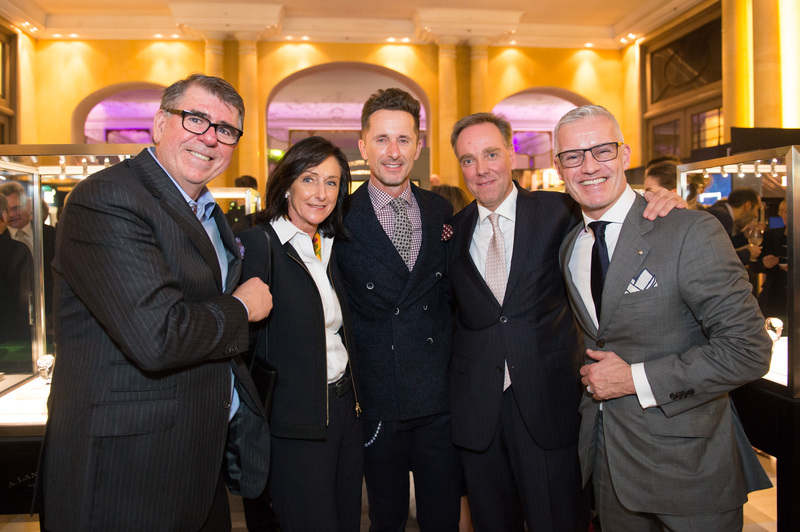 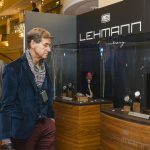 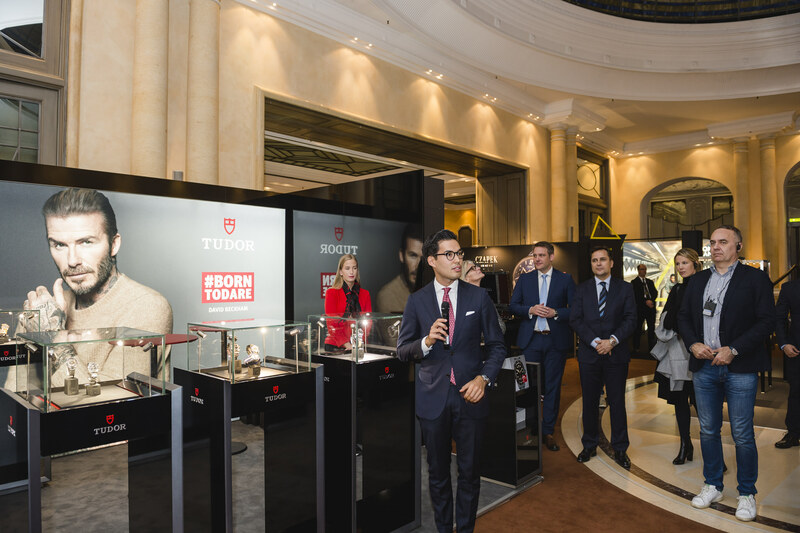 Rudolf Kreuzberger: “Ebner’s proven track record of organizing luxury audiences and the desire to reach out for new watch buying prospects were ideal to start developing a new show for the Rhineland”. 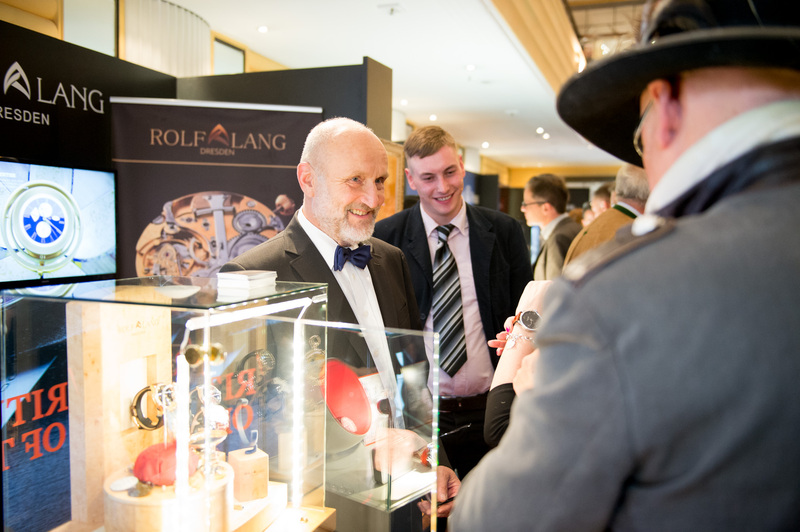 The Rhineland is a cross-border area at the heart of Europe with an extremely high concentration of Germany’s purchasing power. 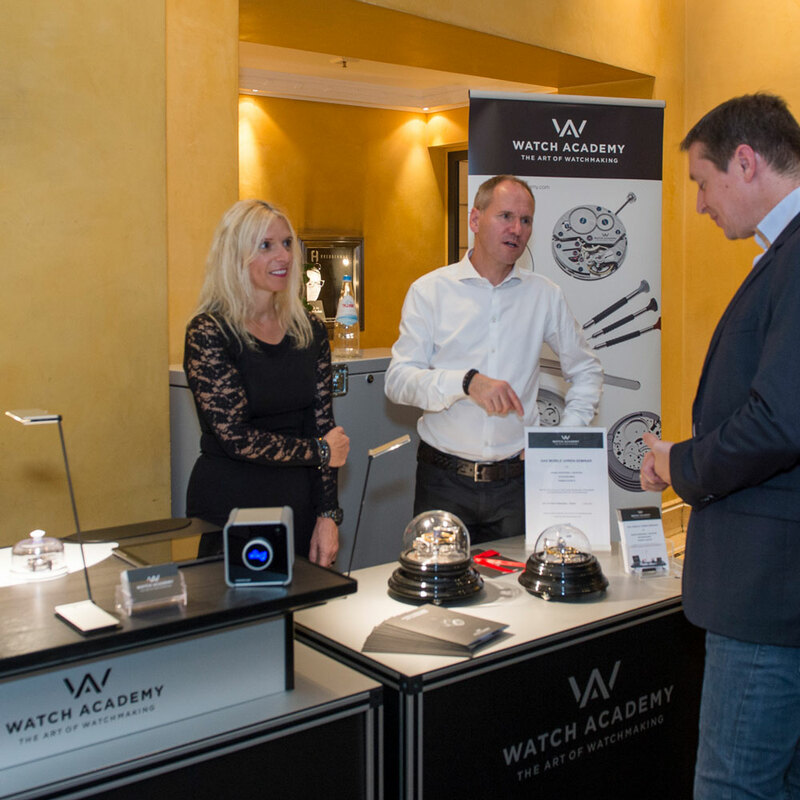 Unsurprisingly, the area is also known for a high interest in luxury watches, according to Watchtime.net’s heat map and the group’s market intelligence. 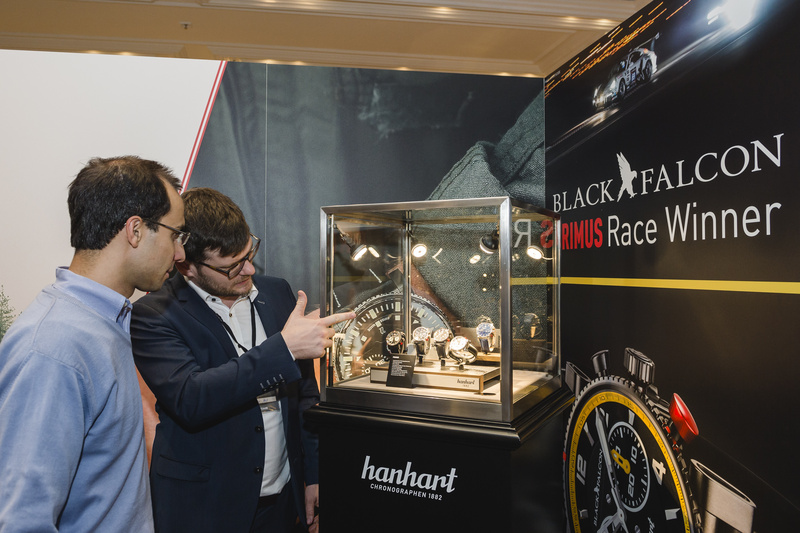 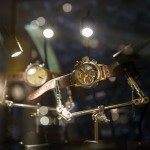 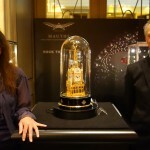 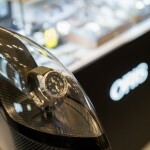 Watch aficionados from this region have been using the website content intensively and above average for years. 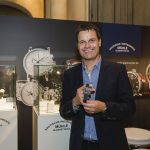 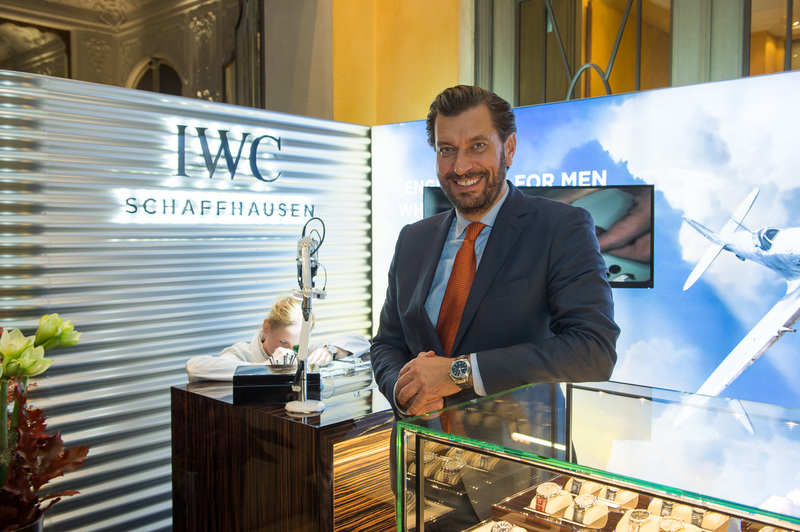 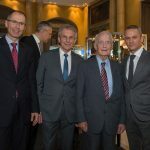 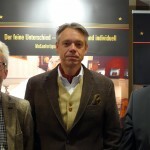 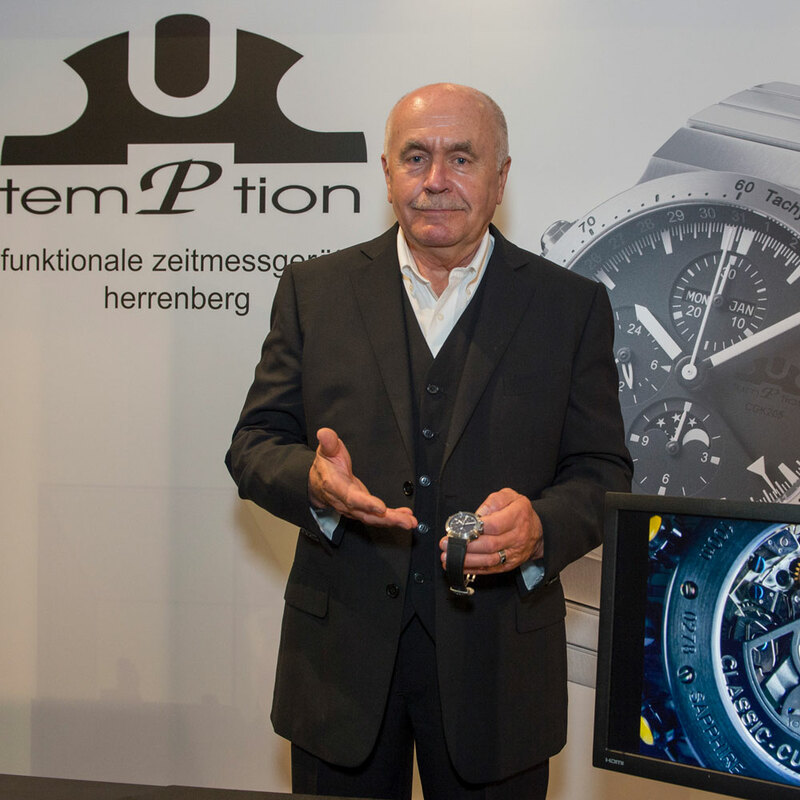 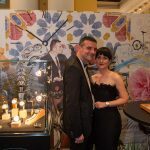 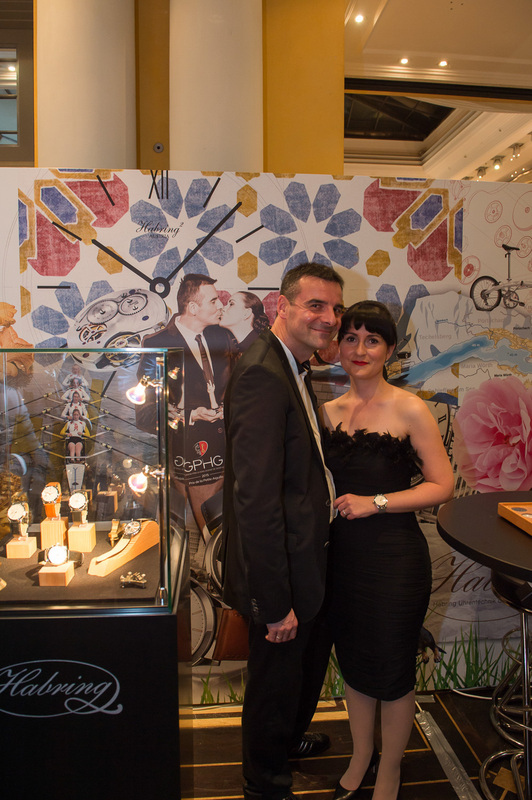 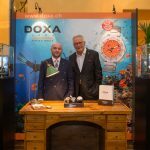 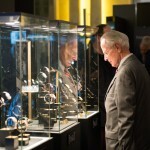 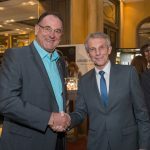 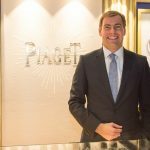 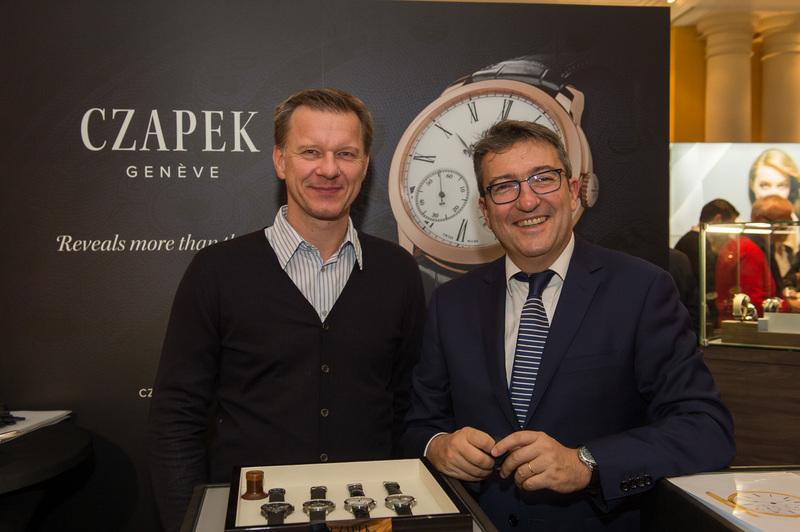 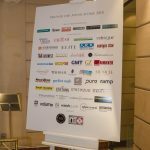 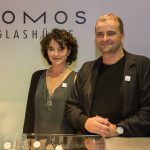 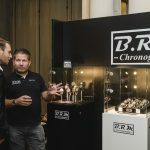 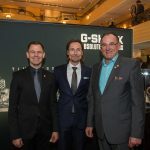 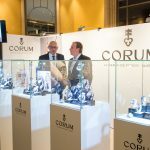 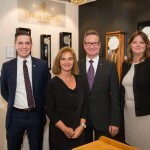 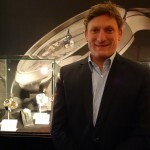 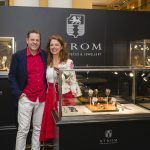 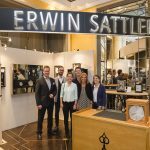 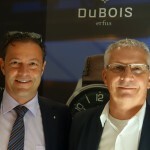 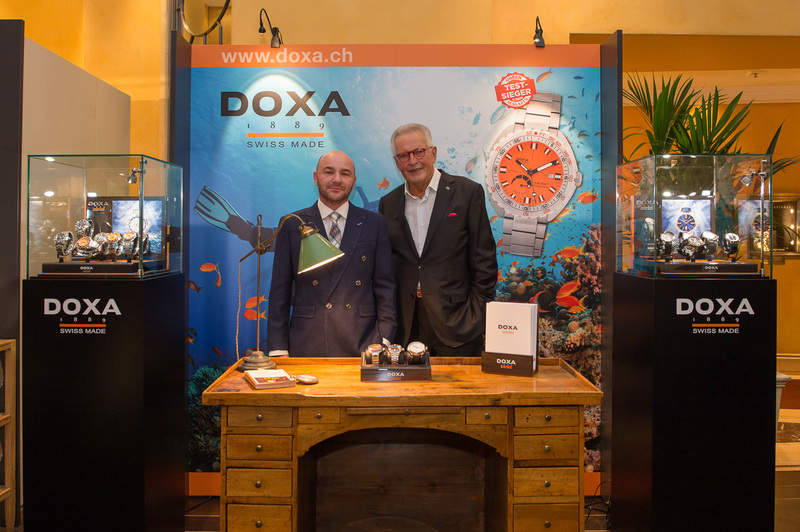 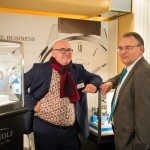 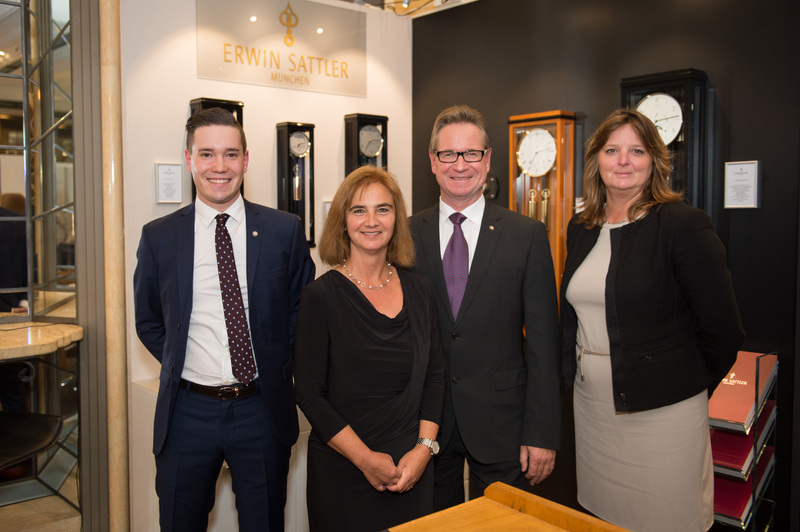 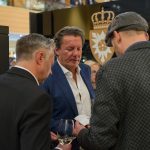 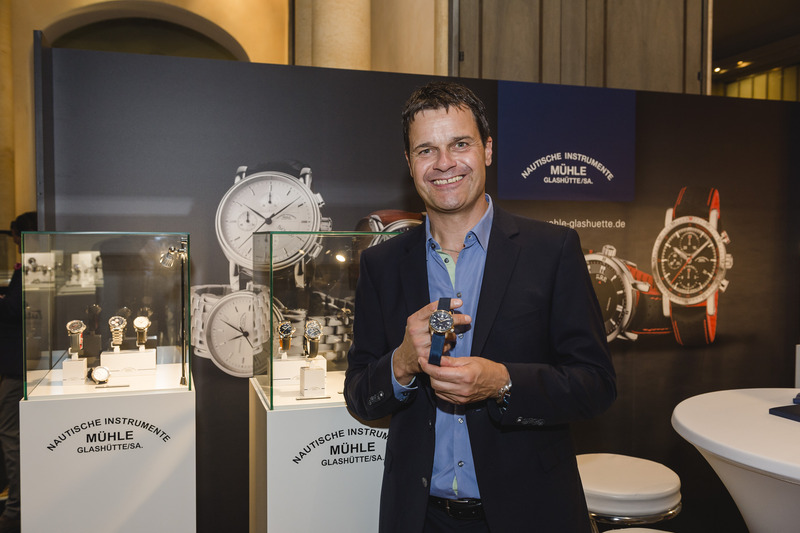 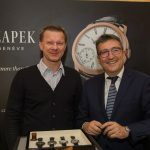 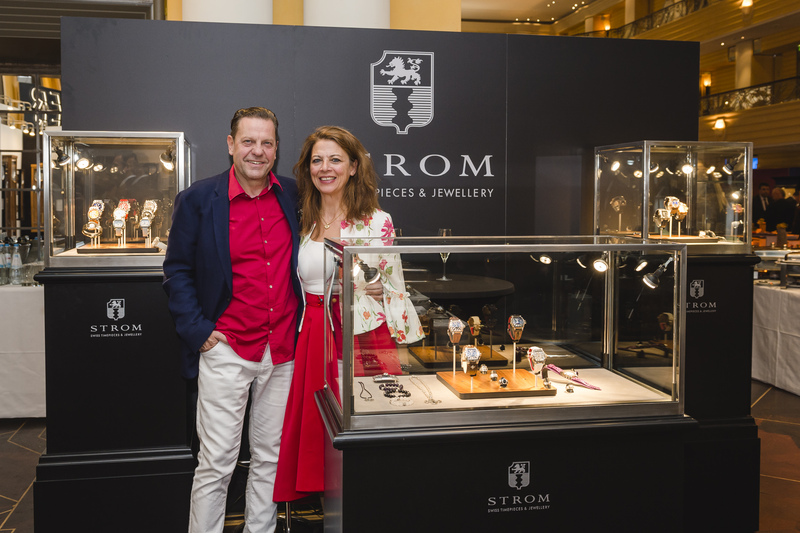 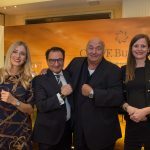 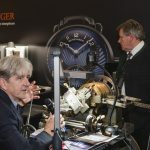 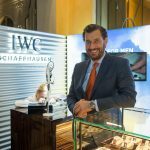 Rudolf Kreuzberger will be the main point of contact for the watch brands and responsible for the organization and promotion of the show by order of Ebner Watch Media. 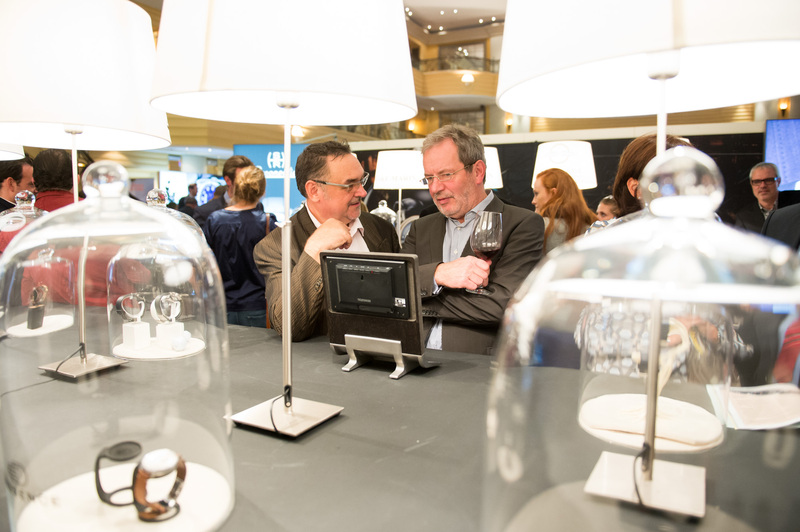 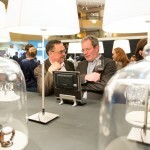 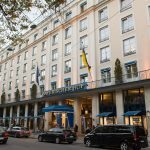 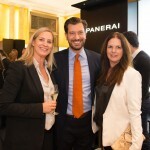 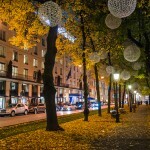 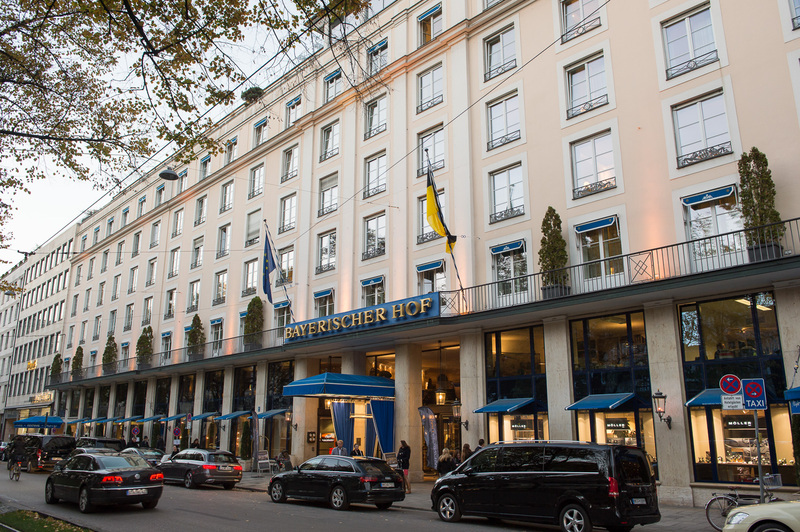 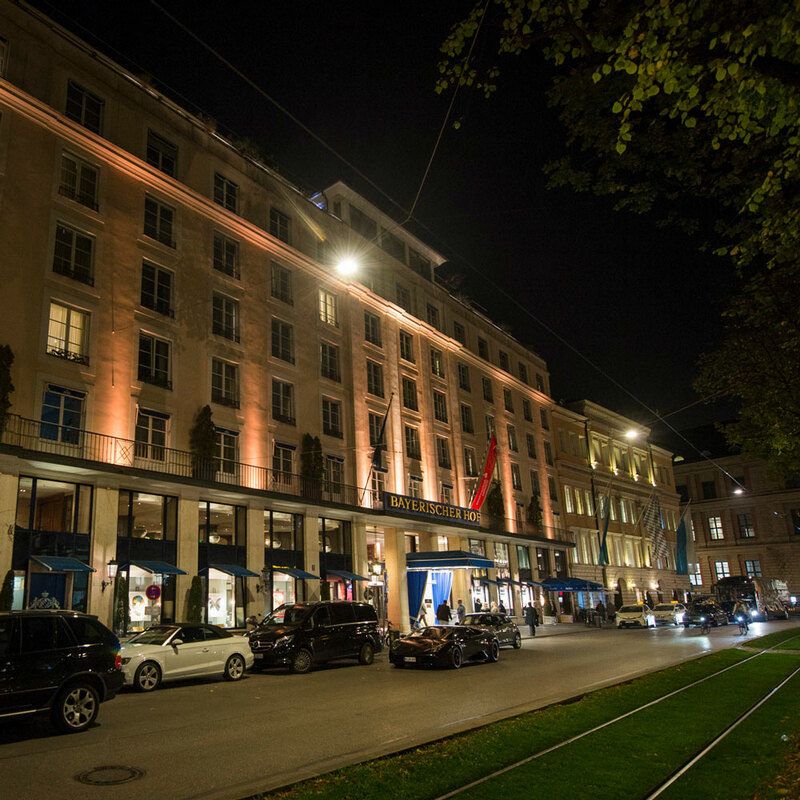 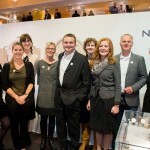 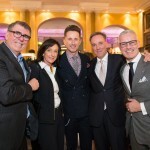 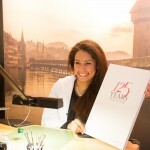 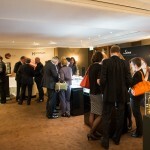 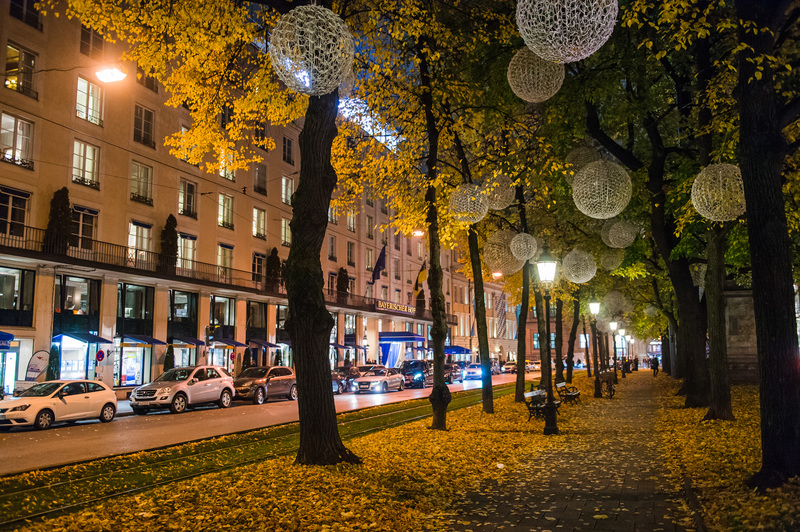 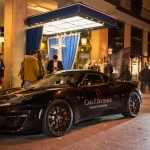 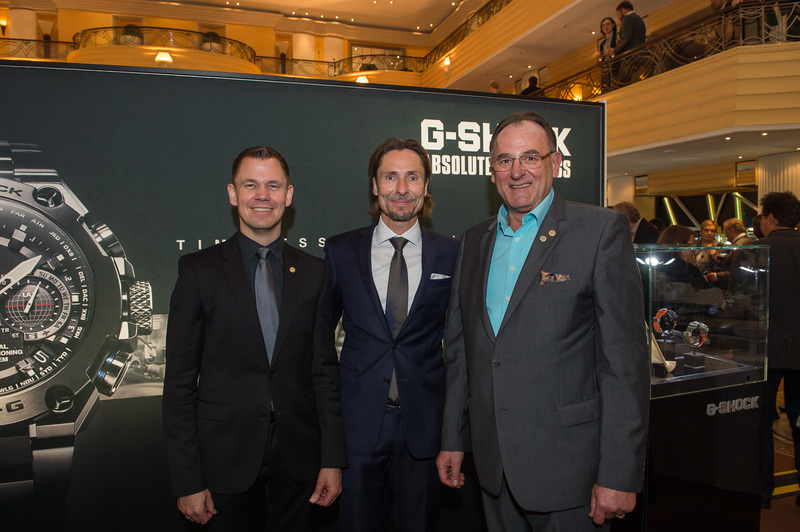 Together, the two industry experts will bring a modern end consumer concept to Dusseldorf. 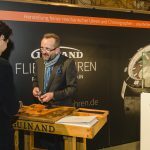 Watchtime Düsseldorf will take place from October 25 to 27 at the Rheinterrasse Düsseldorf (Rhine patio), a unique location right at the heart of Dusseldorf. 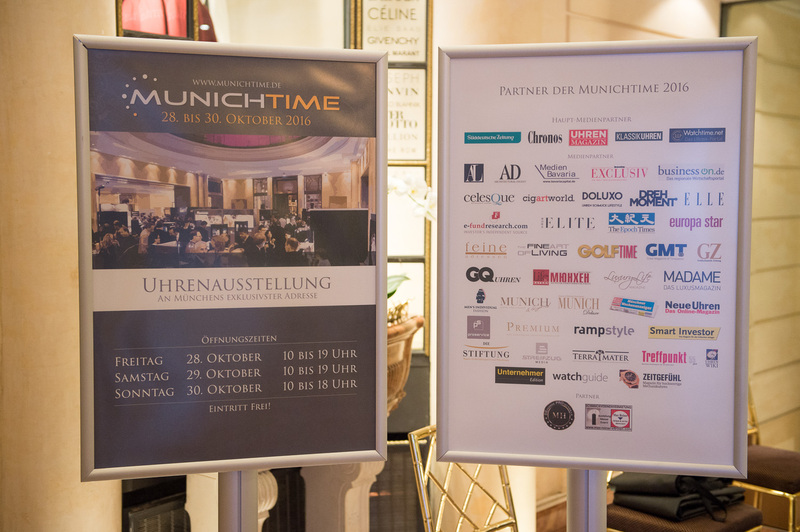 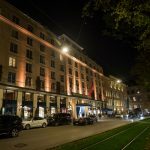 To the tenth edition of the Munichtime, here is a small music-underlined slideshow of the Munichtime 2016. 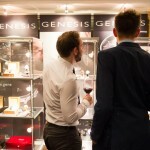 We are looking forward to a joyous anniversary with exhibitors and visitors. 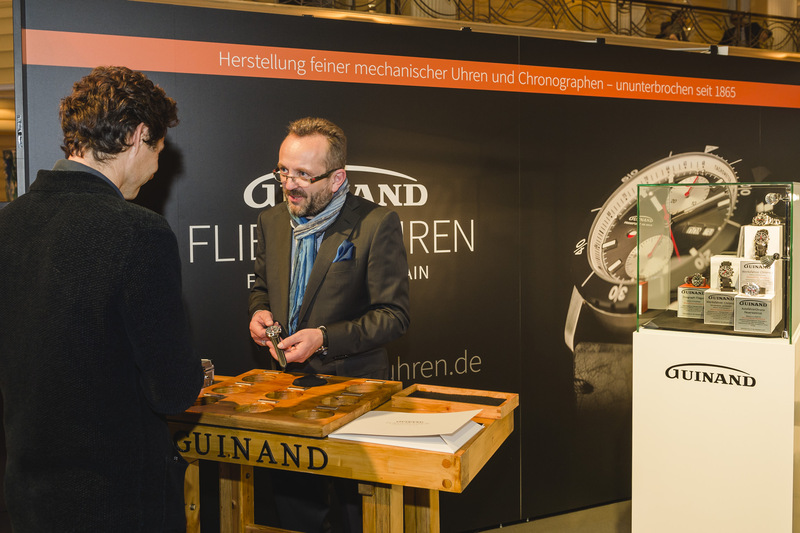 The Watch Exhibition at fast forward 😉 Viel Spaß beim Ansehen!